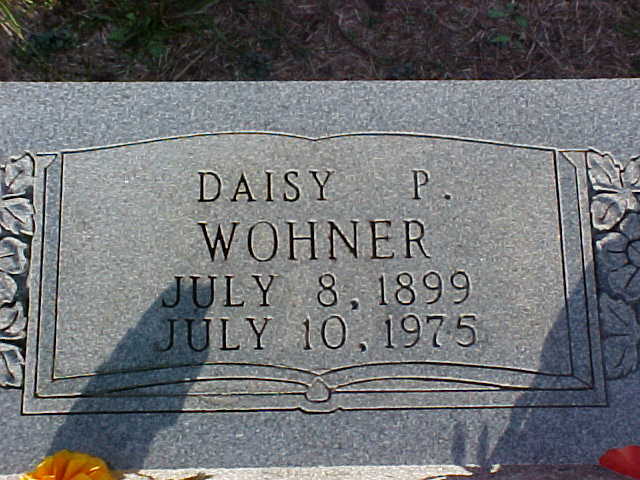 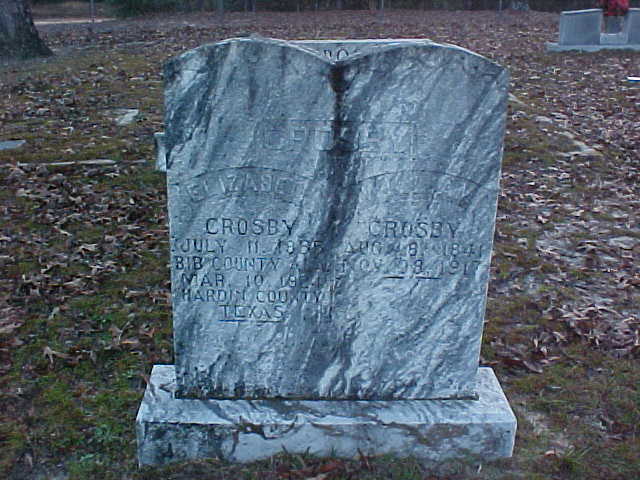 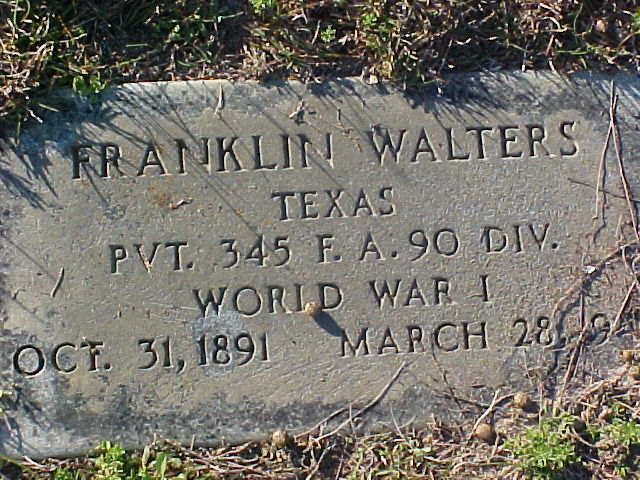 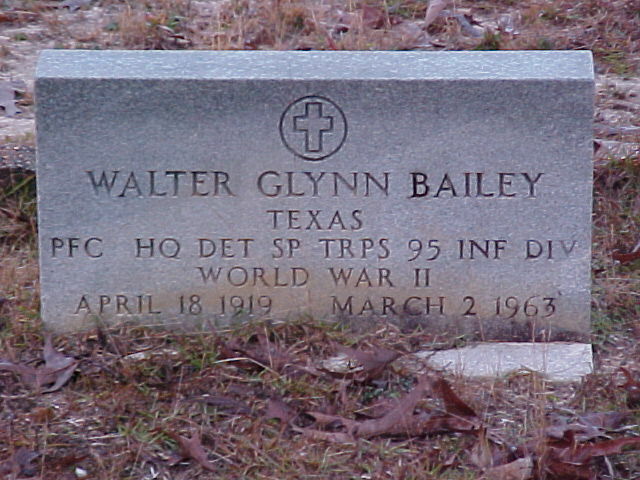 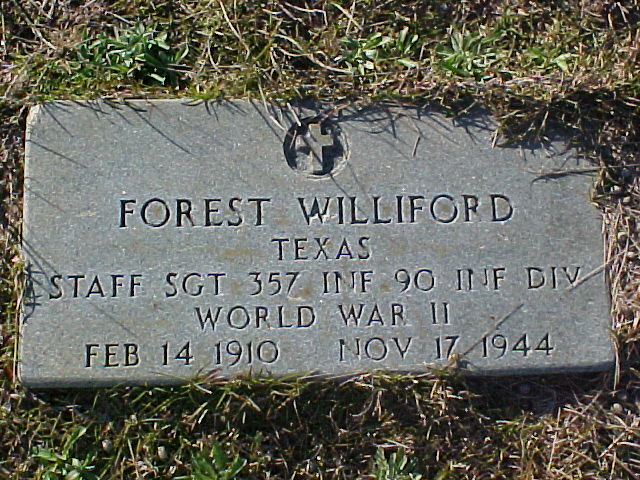 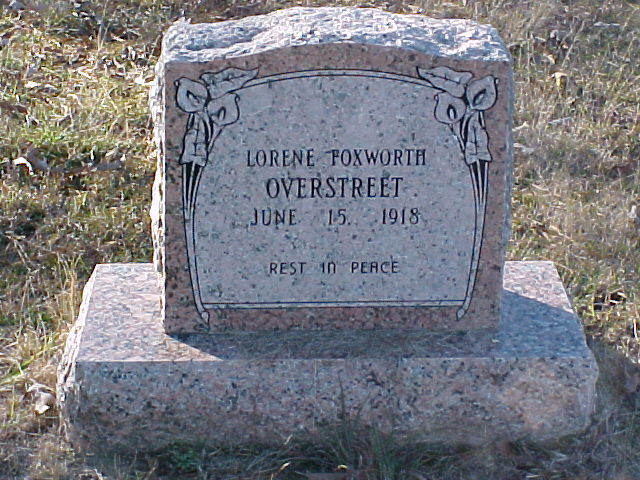 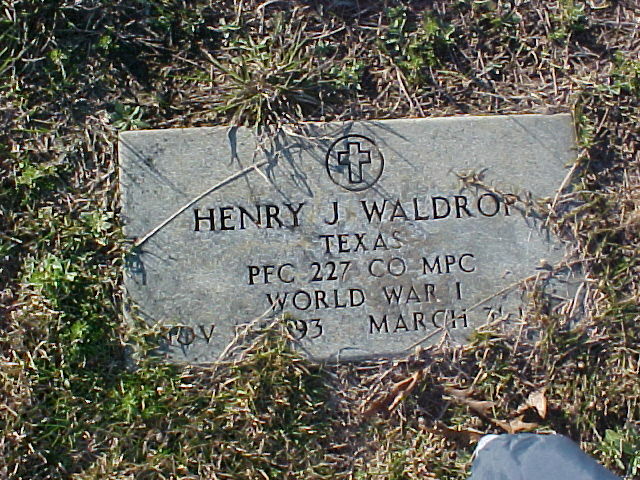 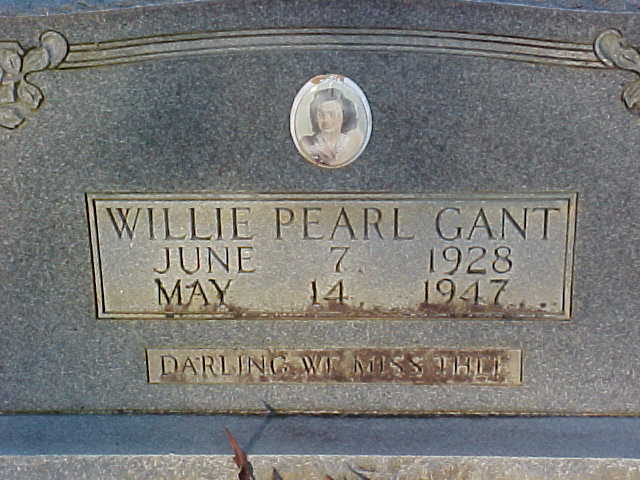 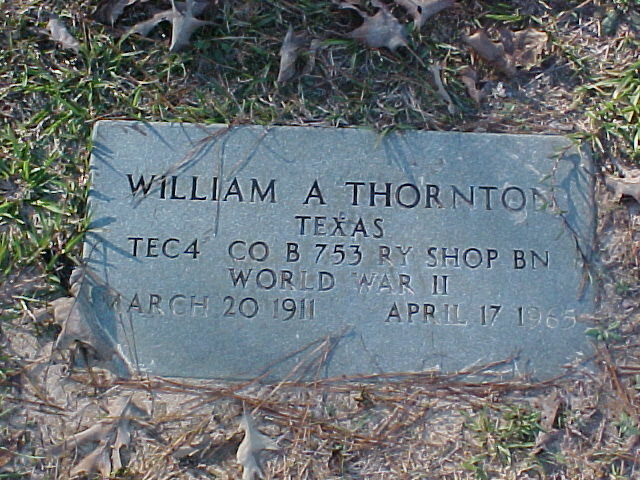 LOCATION OF THIS CEMETERY- Warren, Texas off FM 1943 on left several miles down 1943. 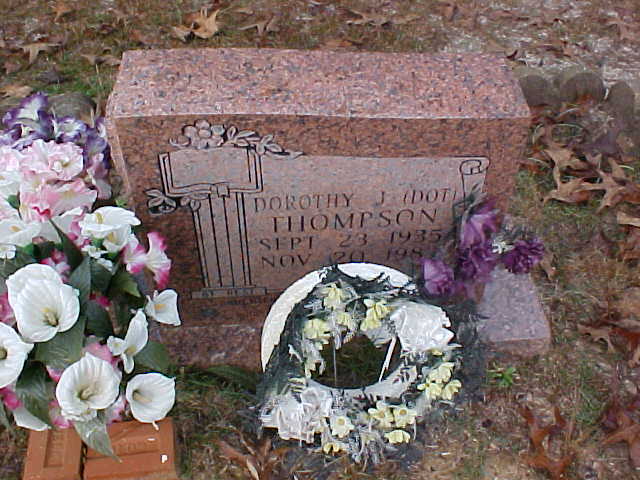 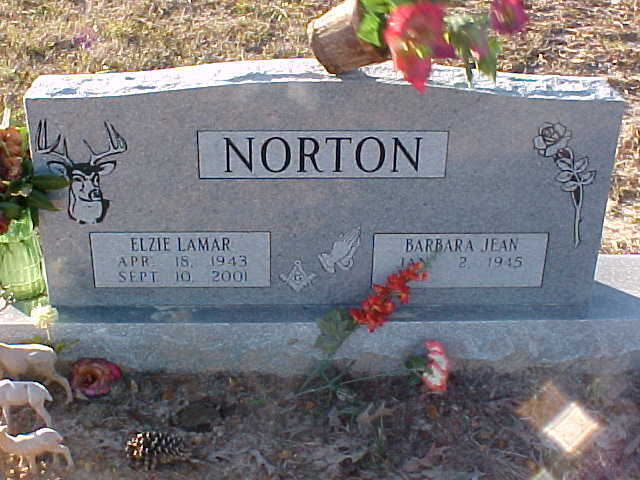 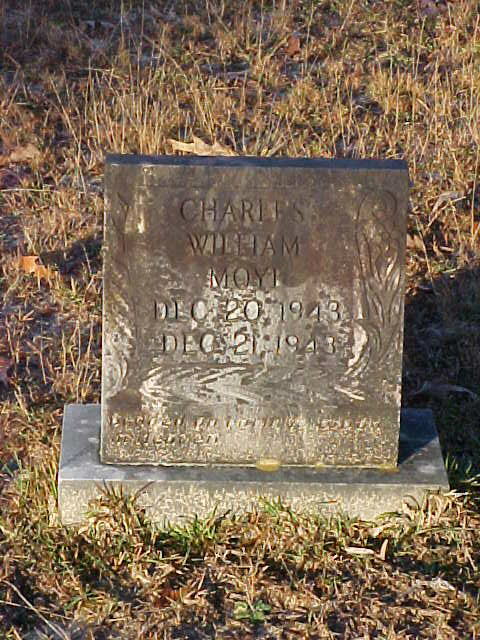 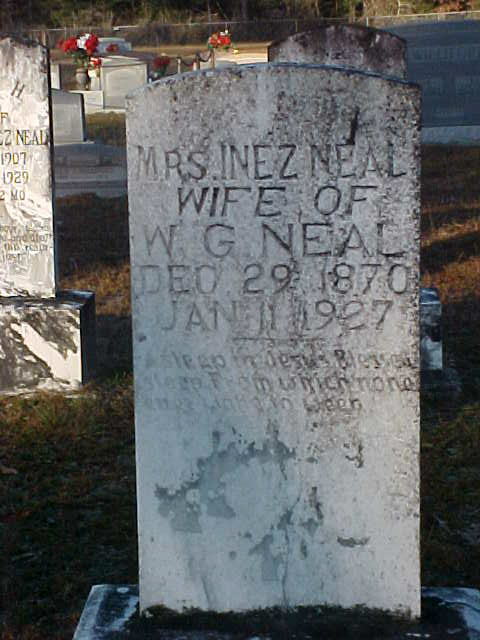 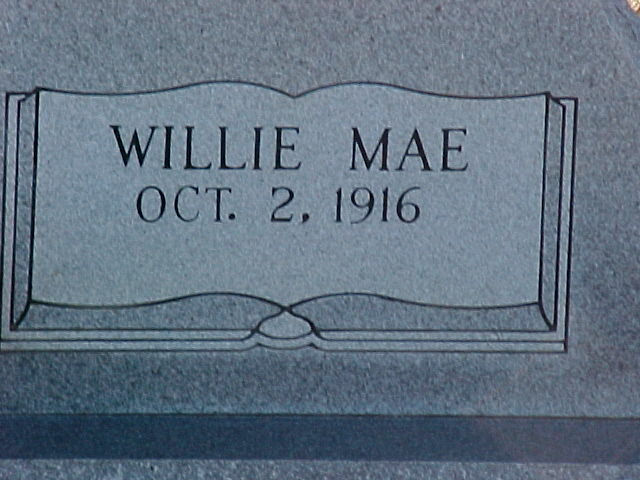 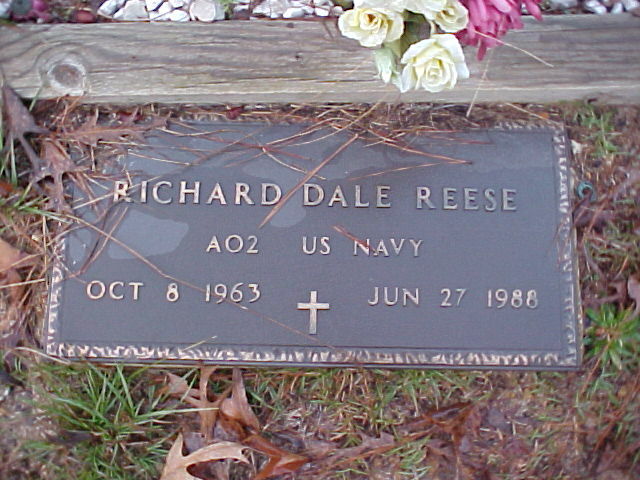 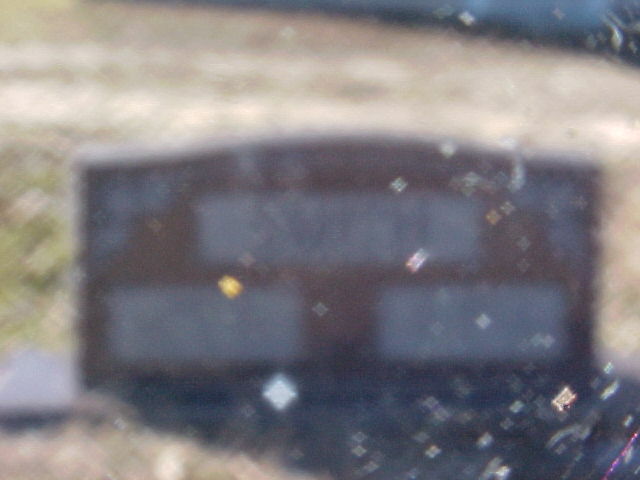 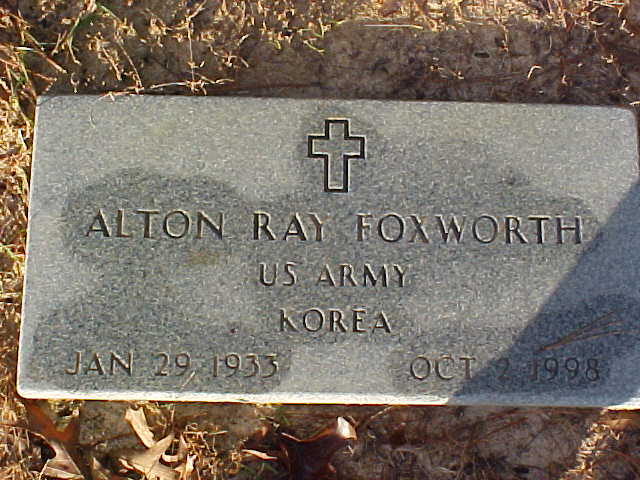 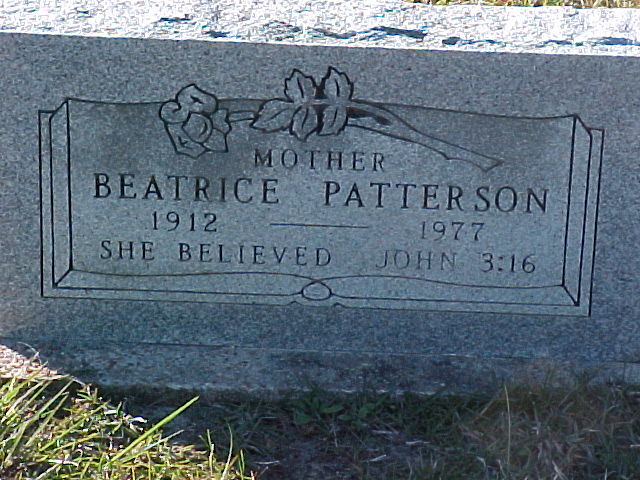 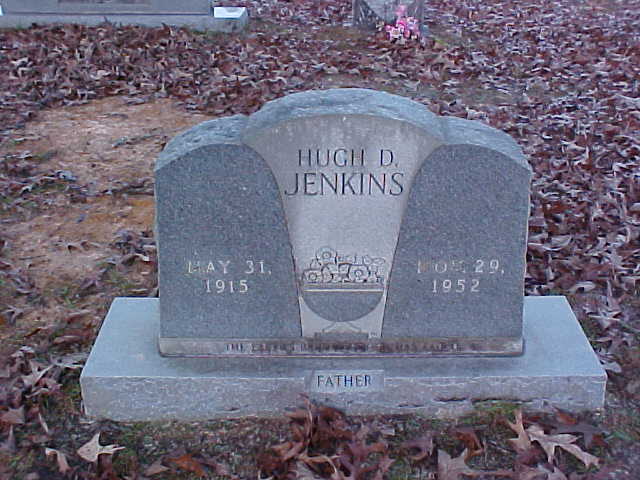 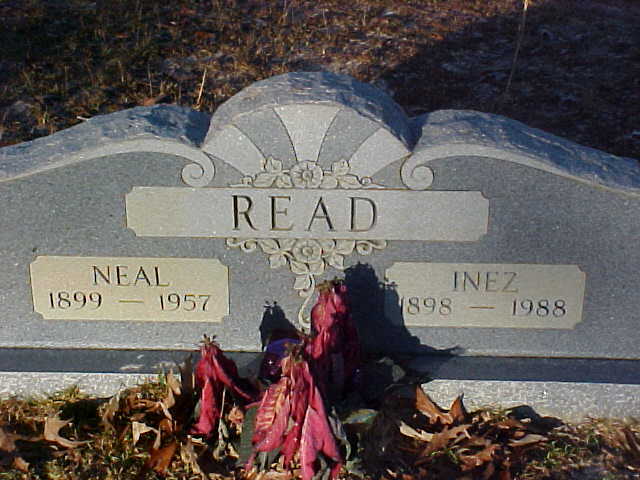 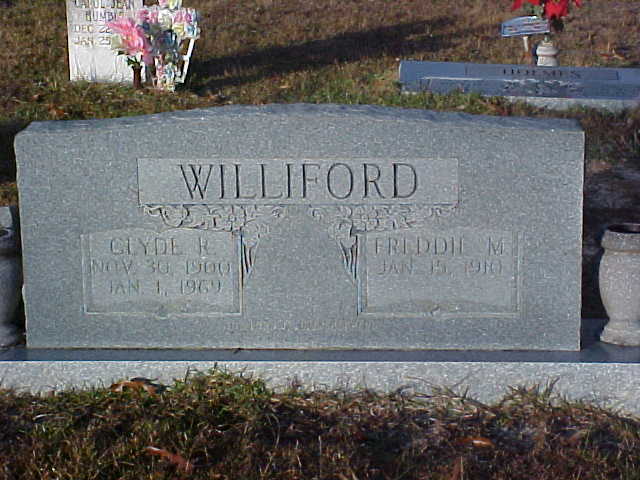 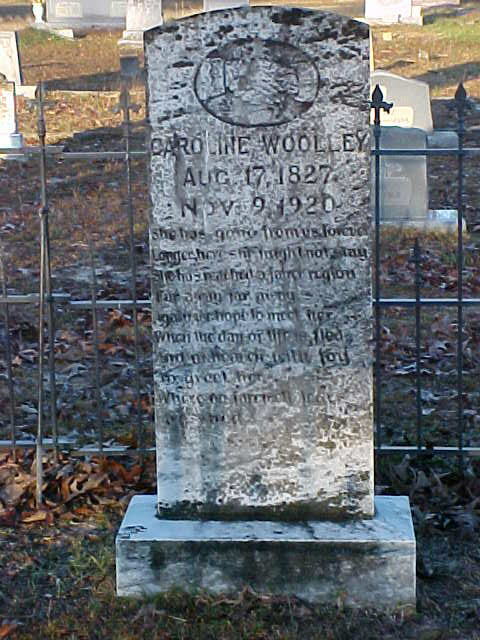 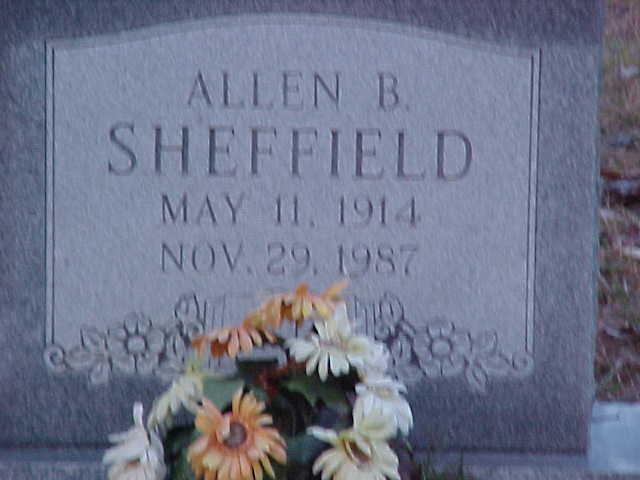 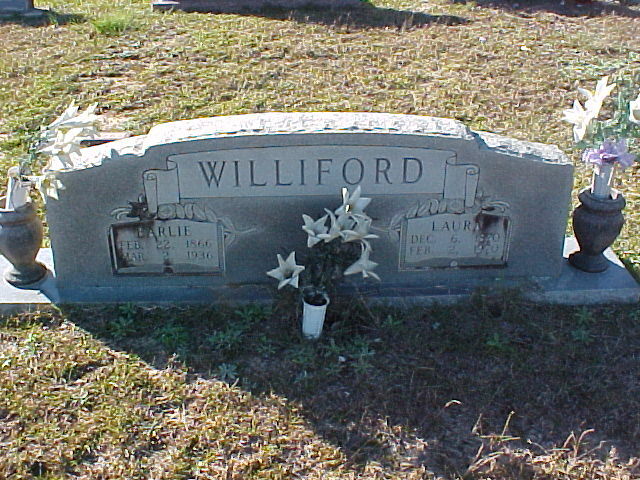 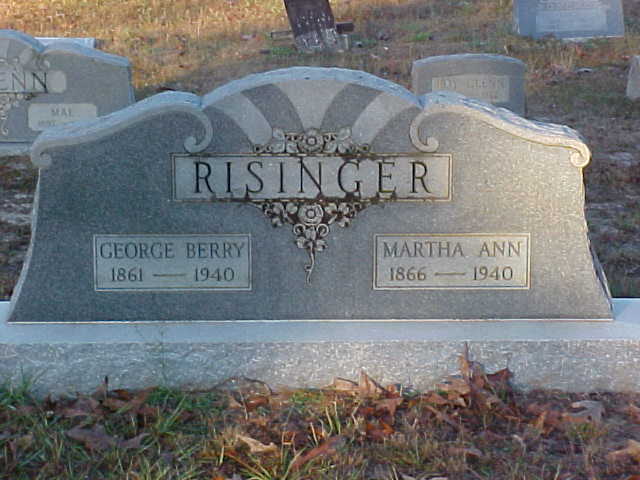 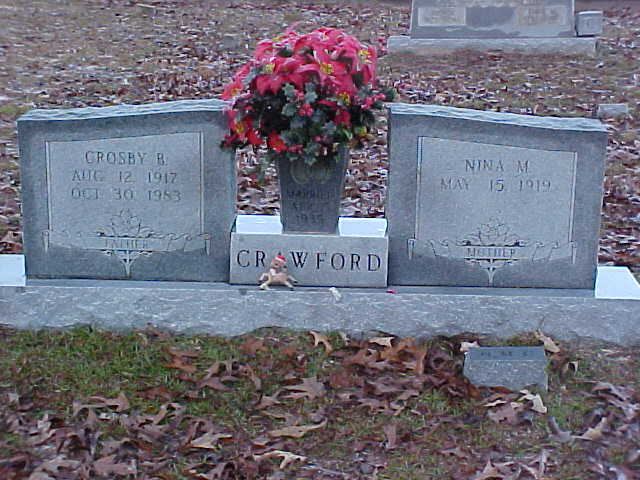 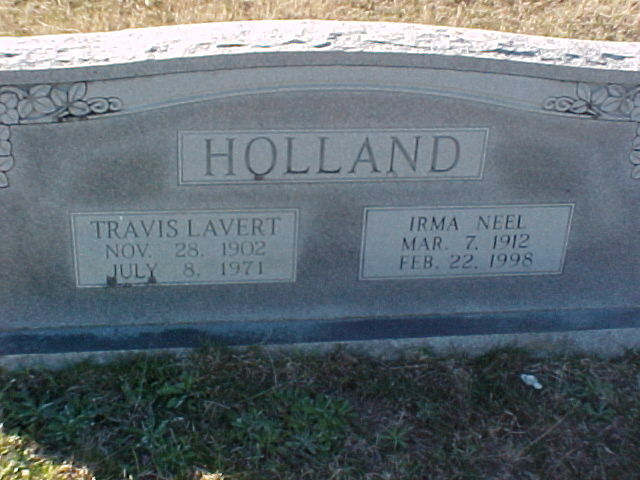 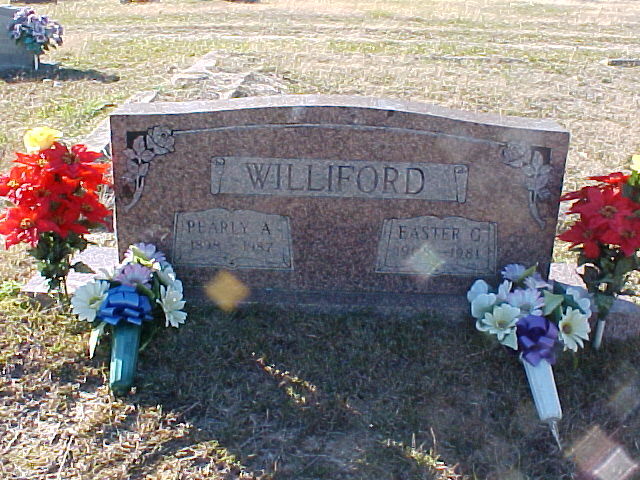 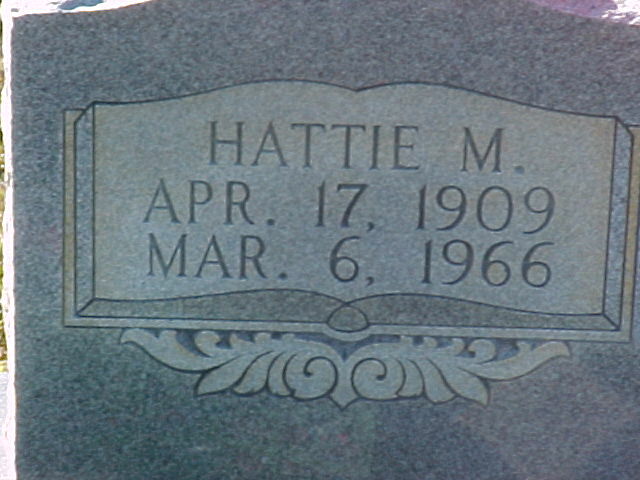 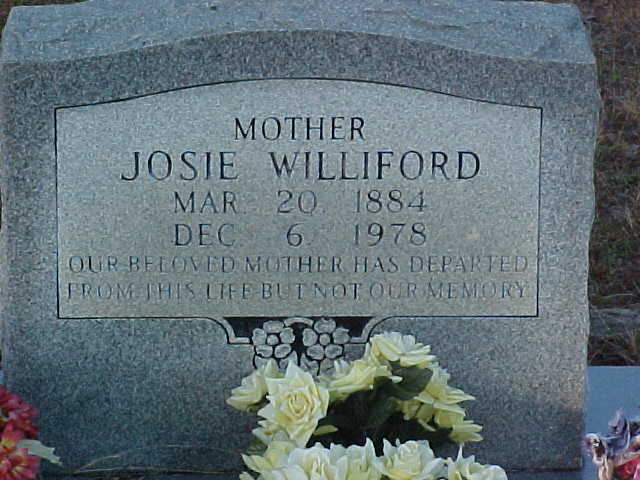 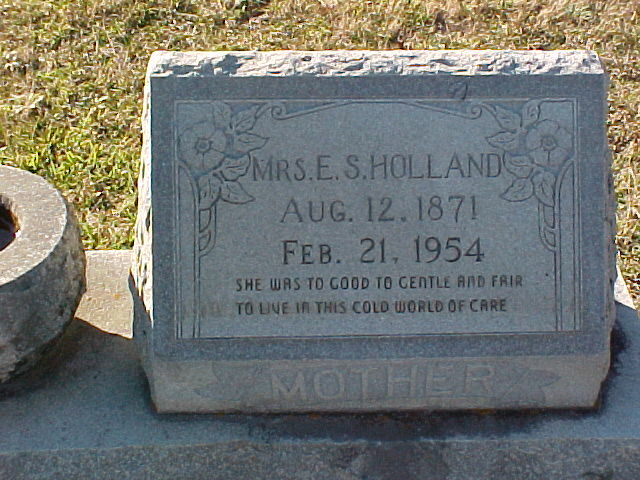 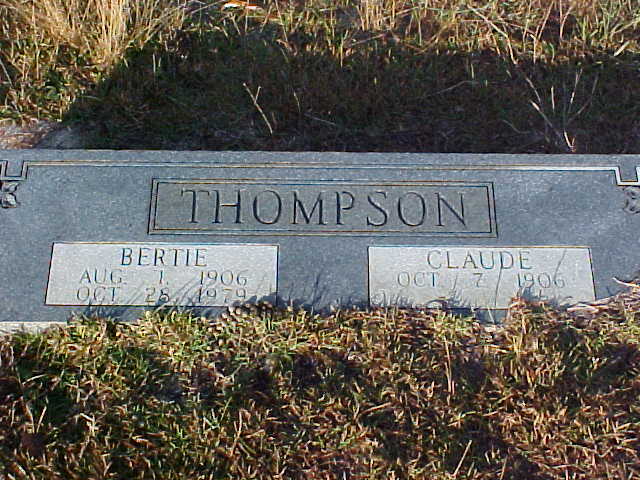 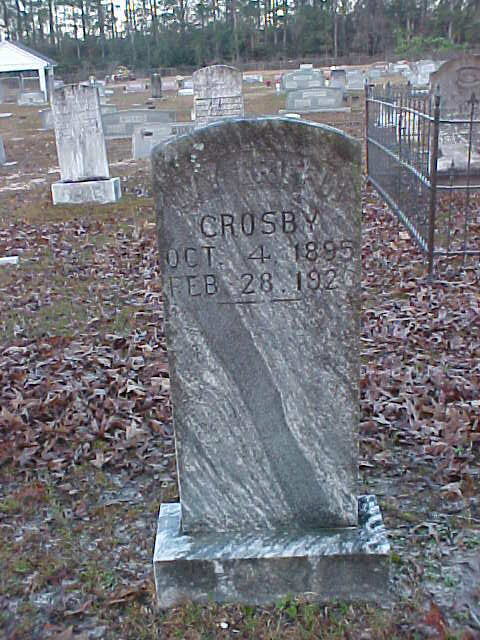 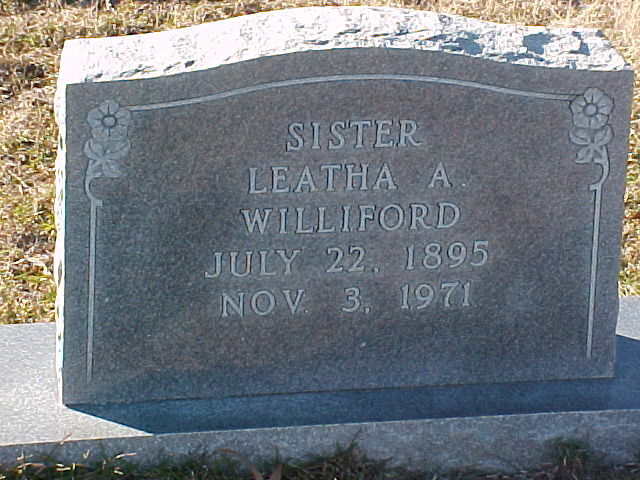 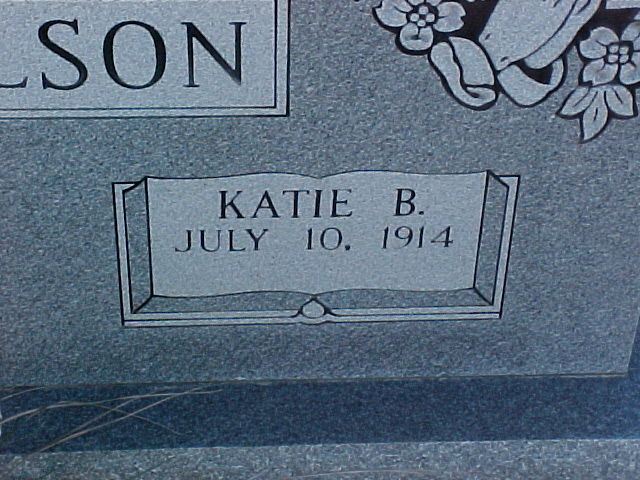 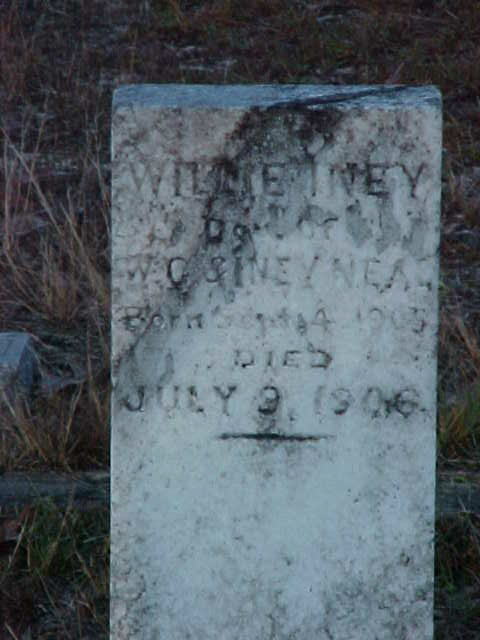 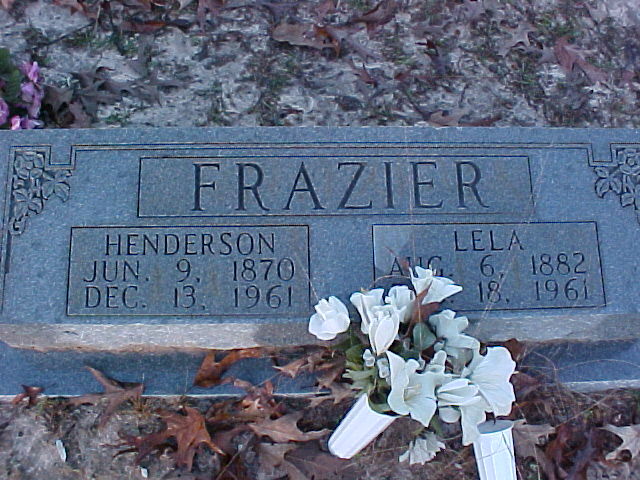 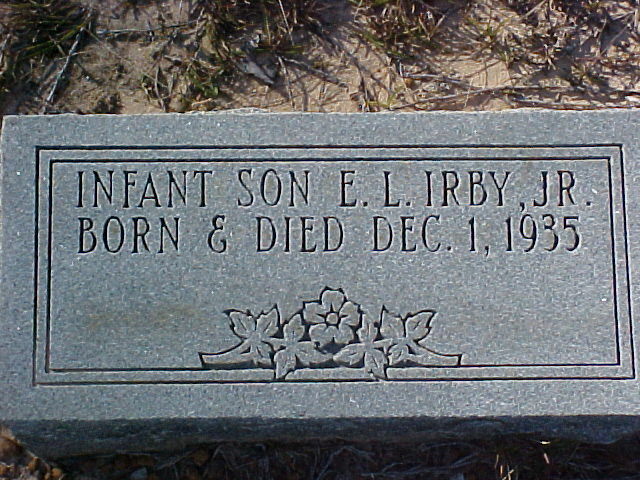 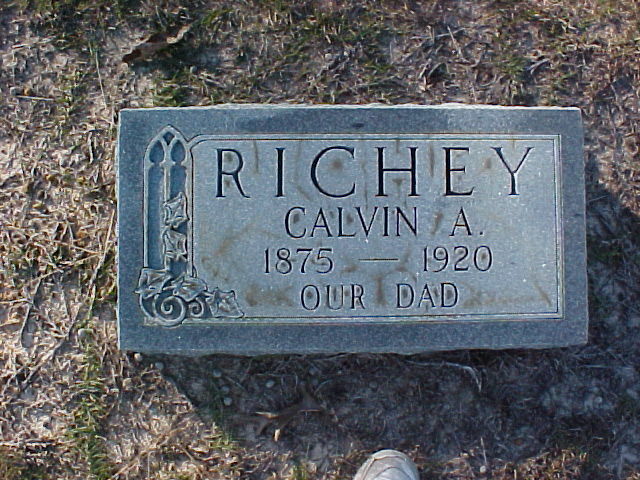 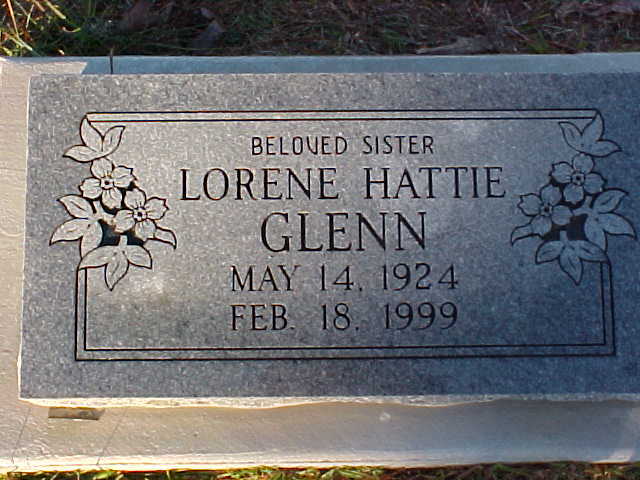 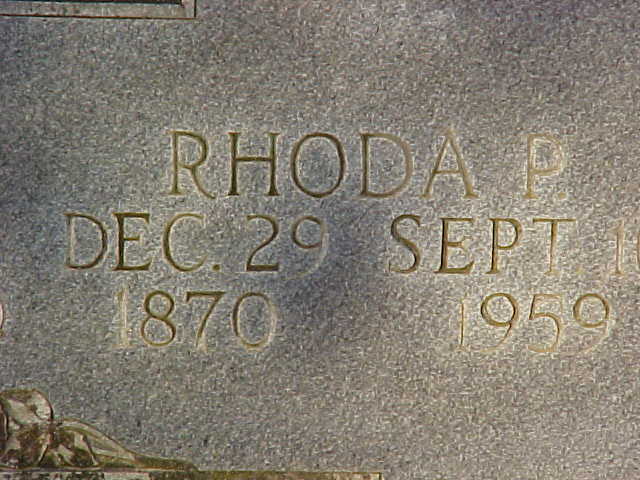 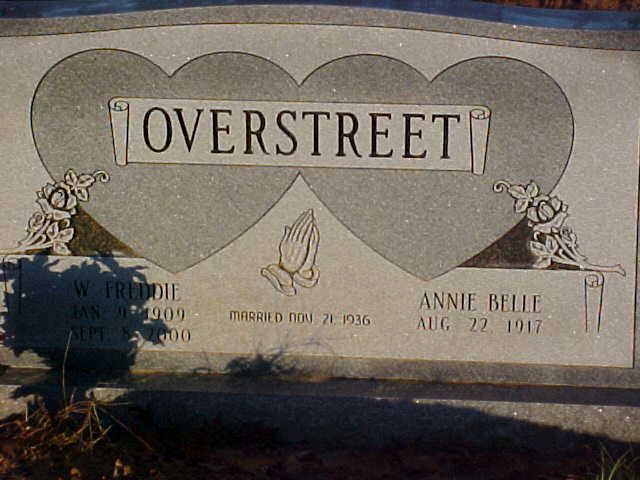 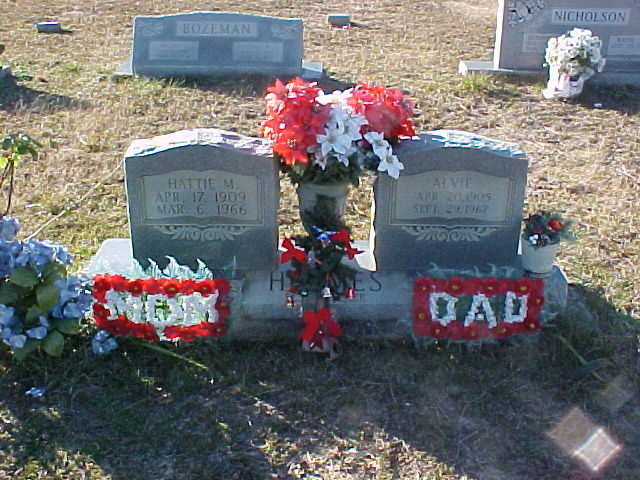 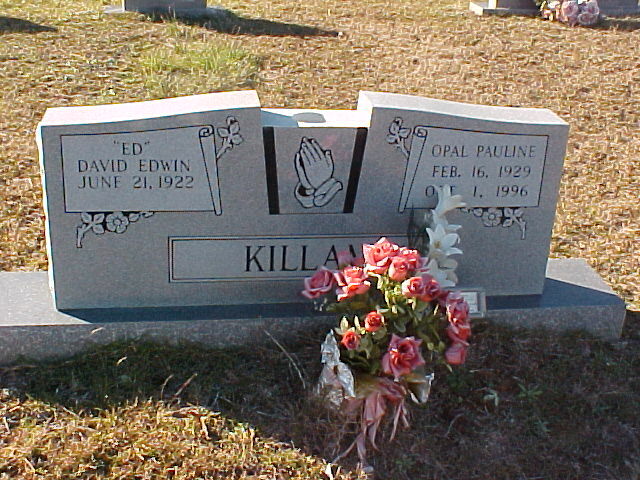 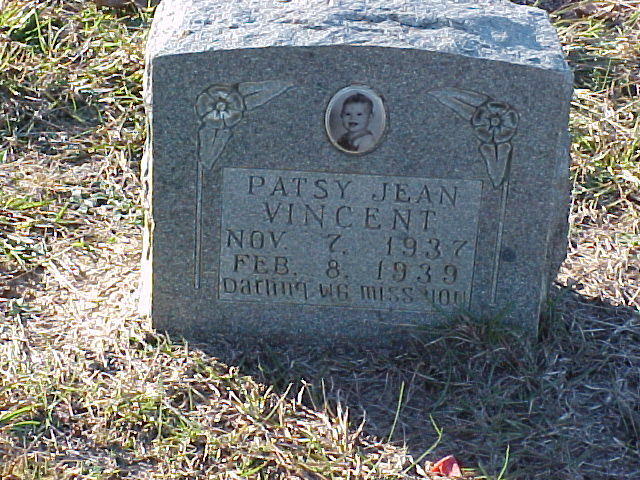 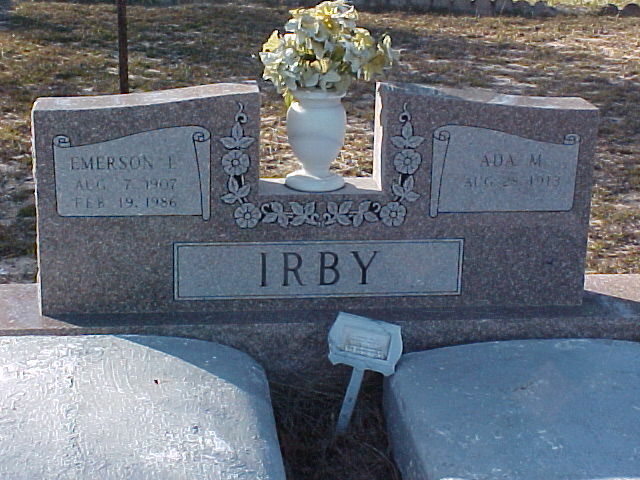 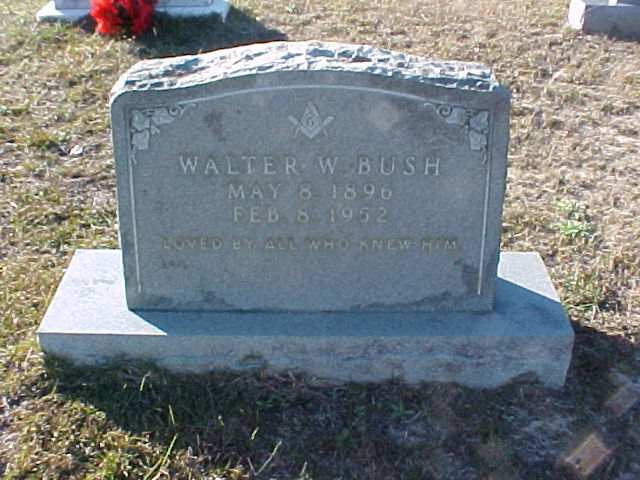 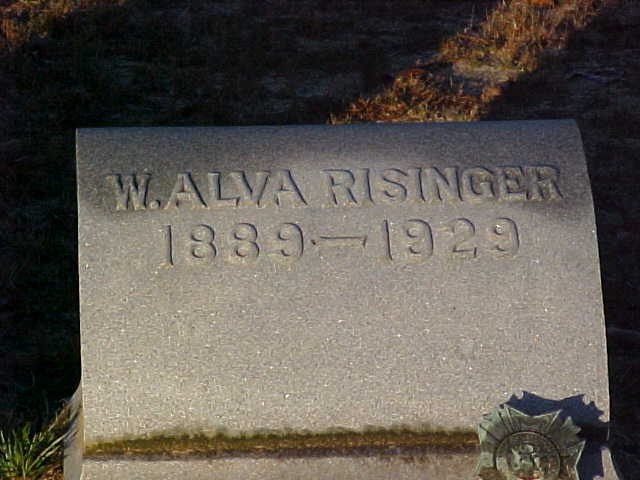 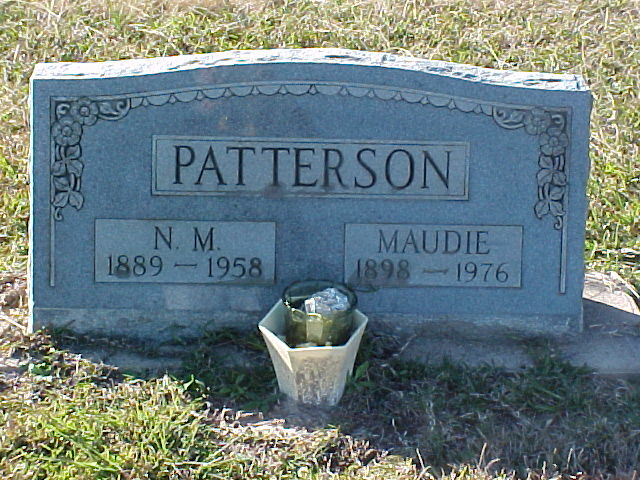 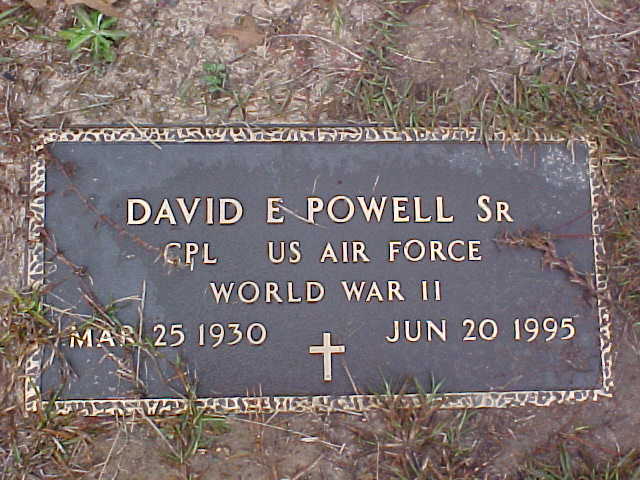 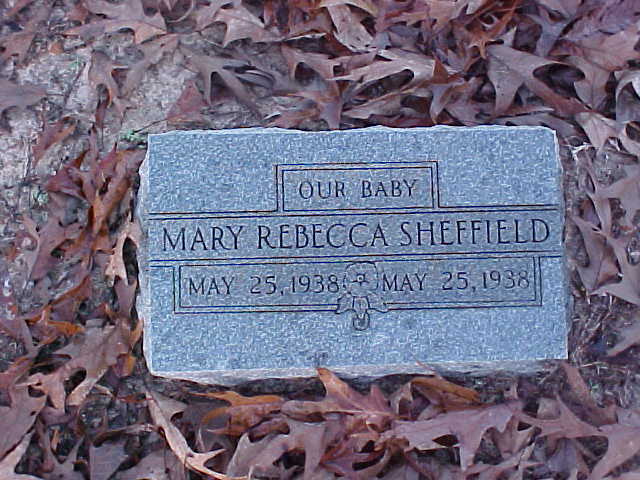 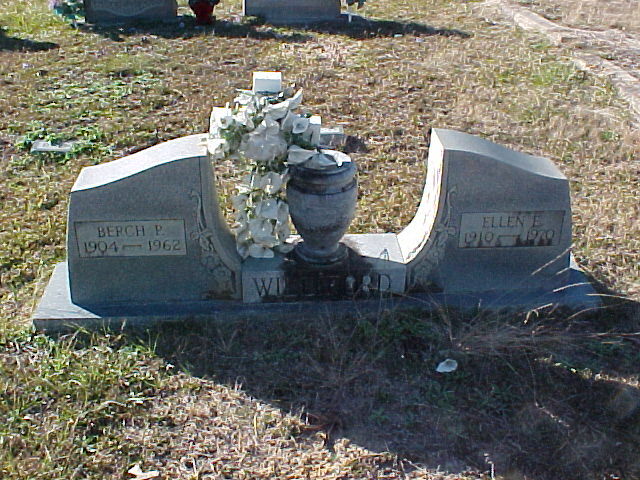 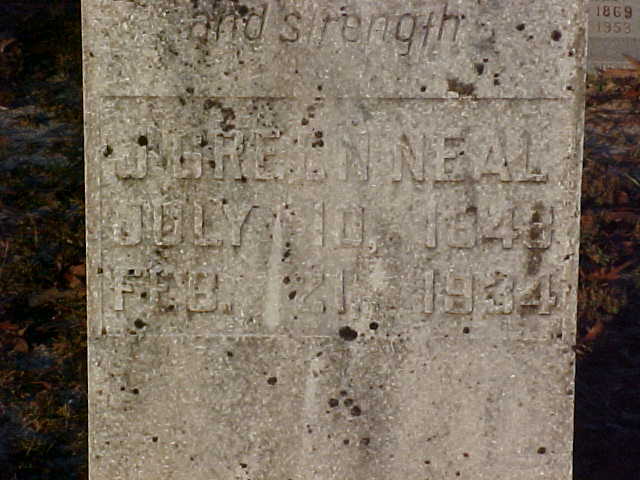 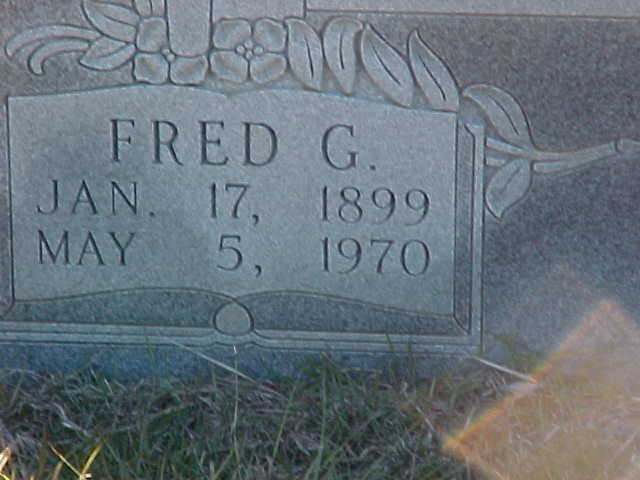 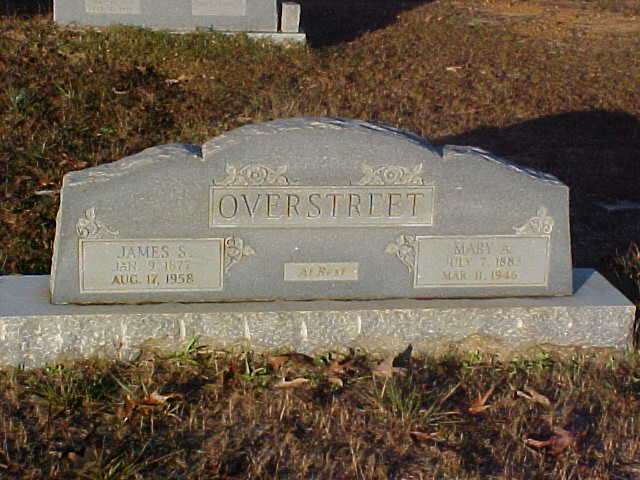 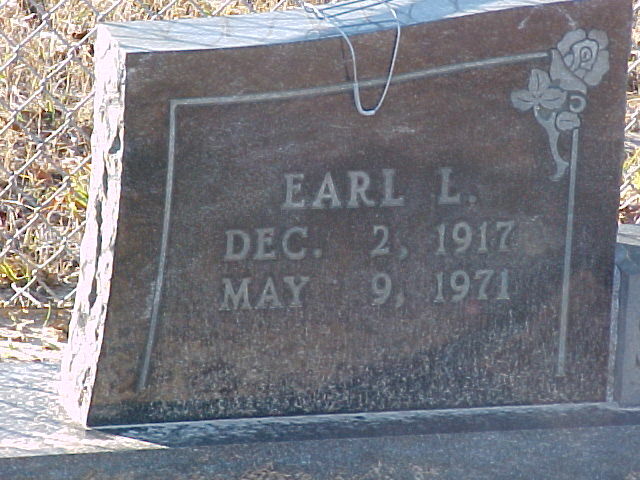 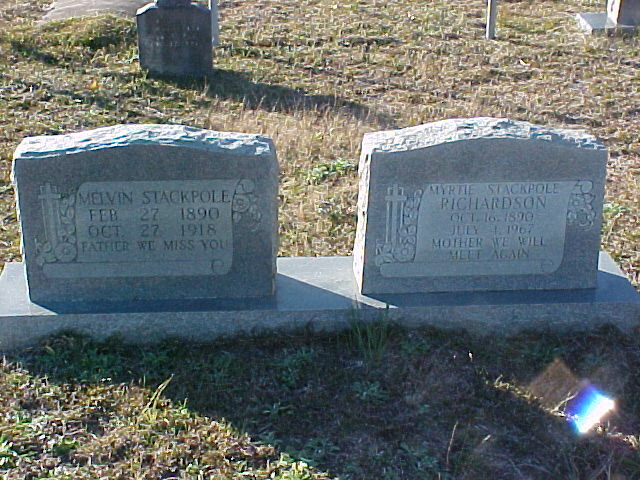 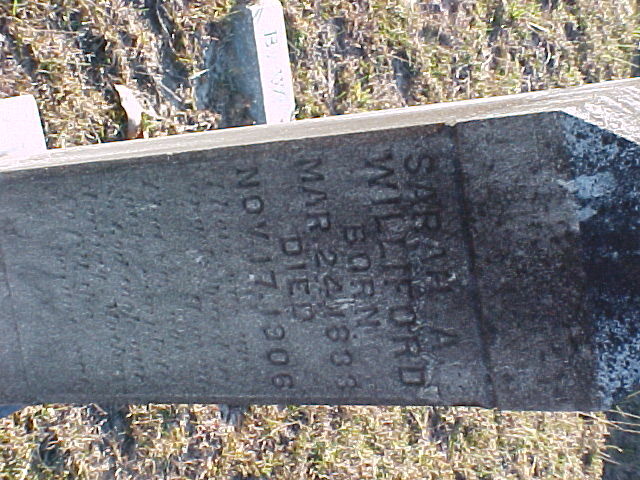 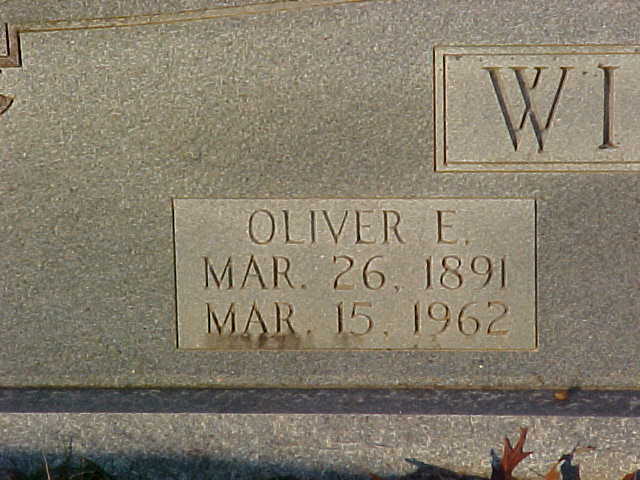 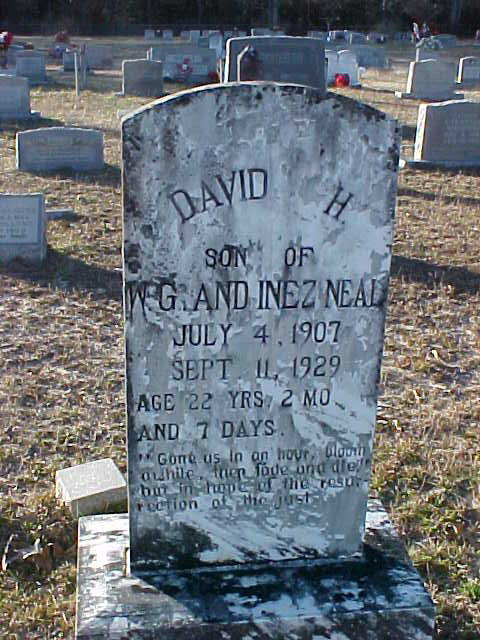 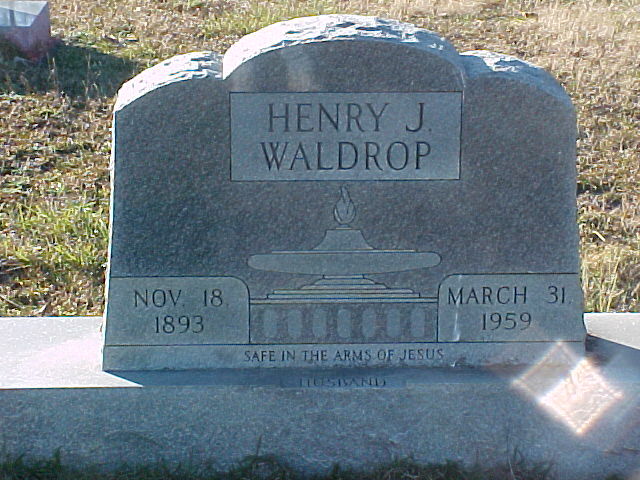 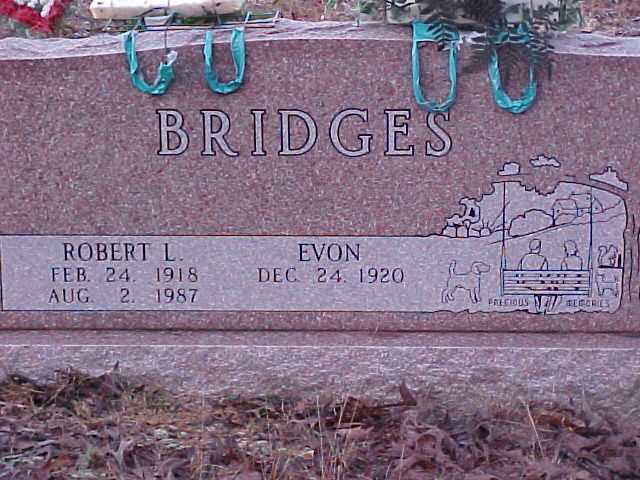 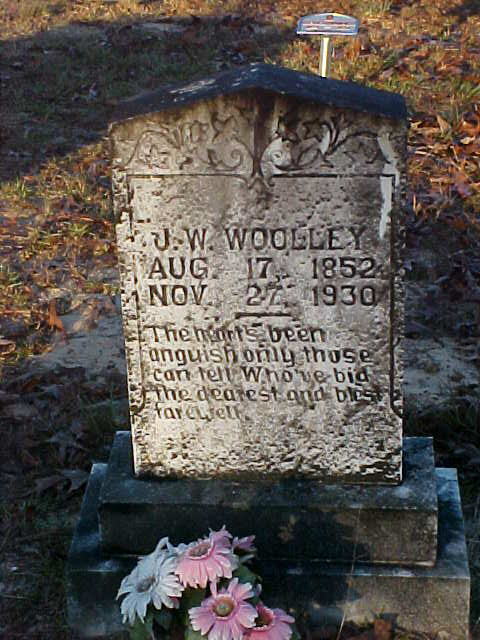 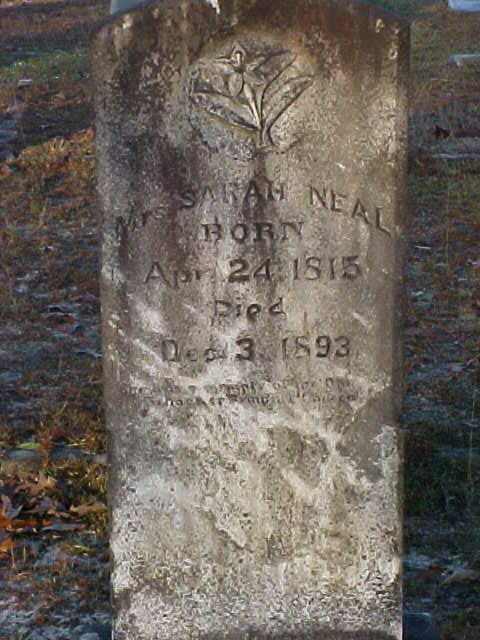 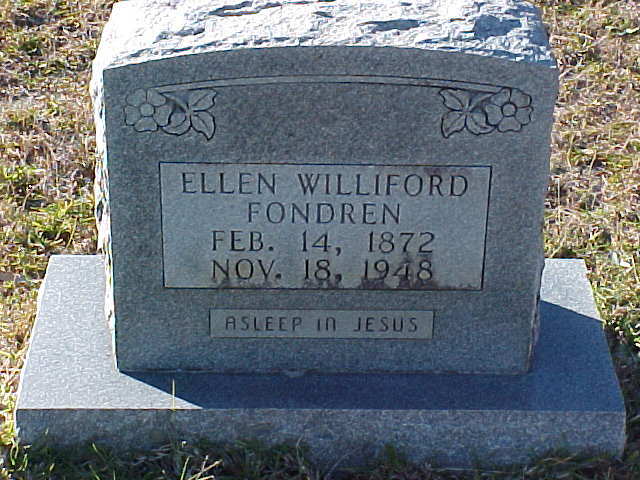 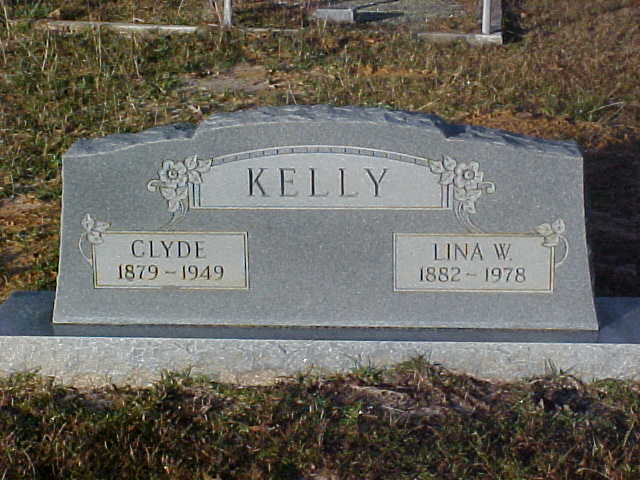 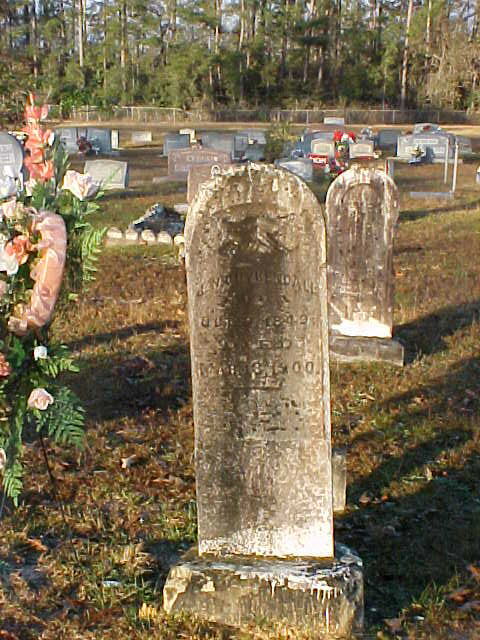 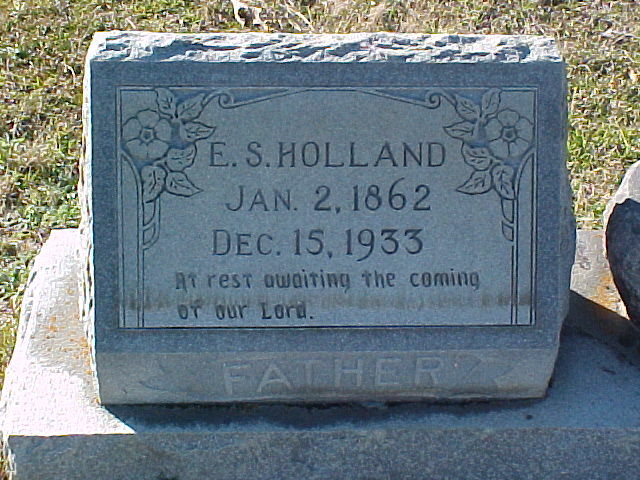 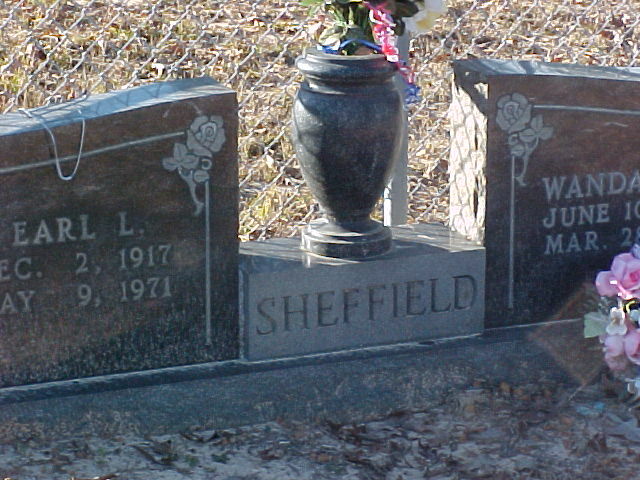 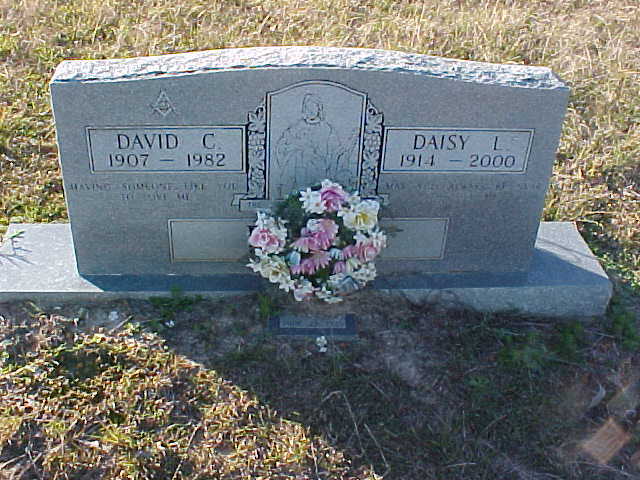 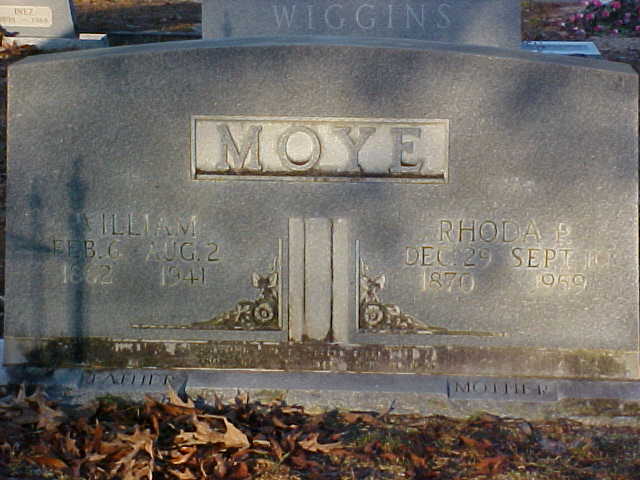 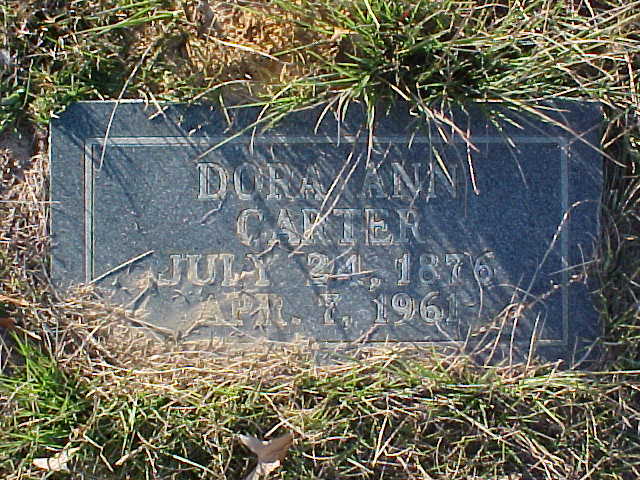 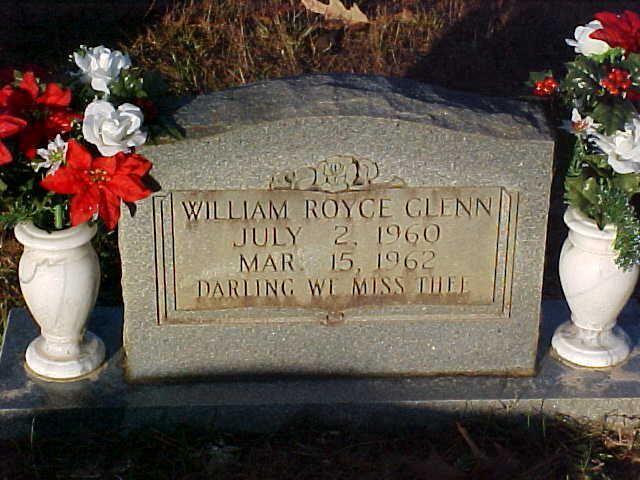 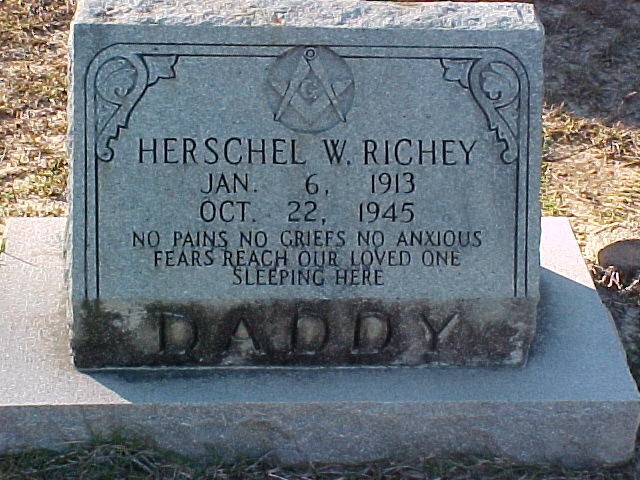 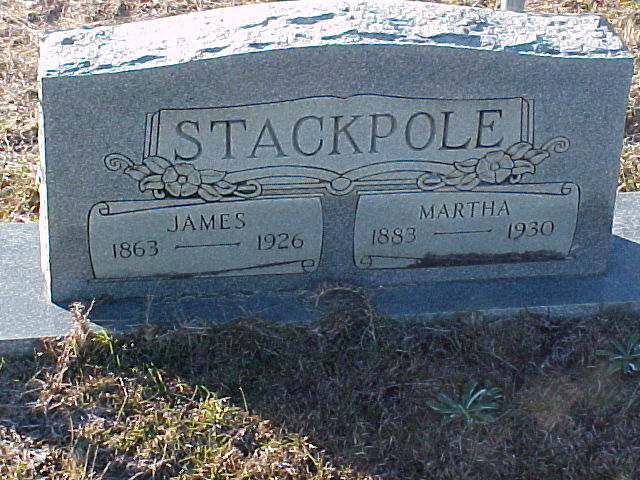 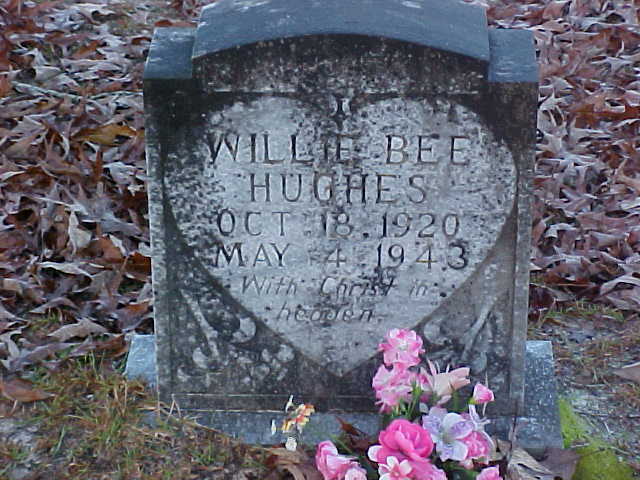 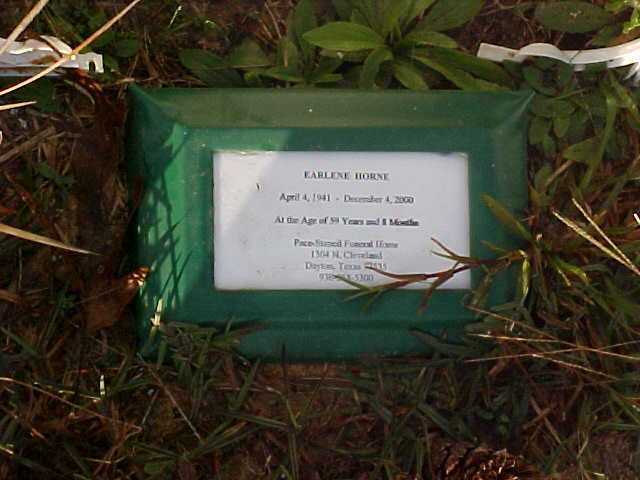 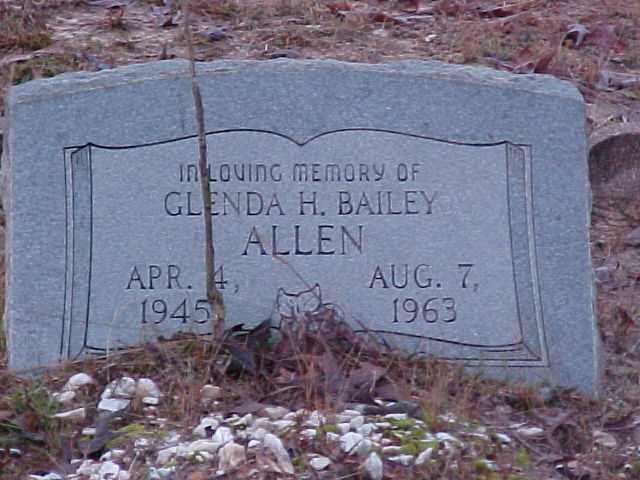 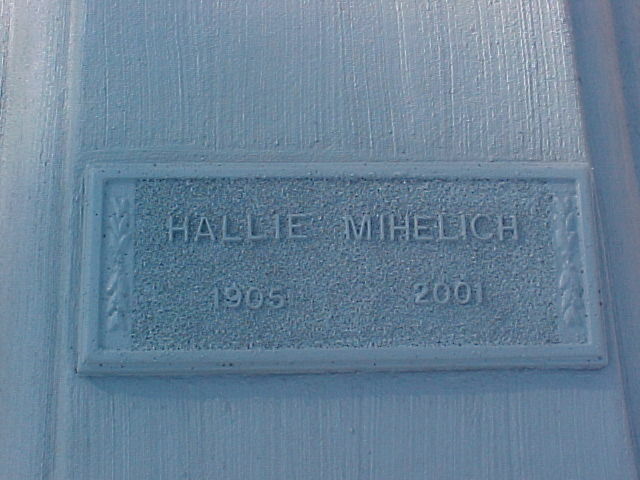 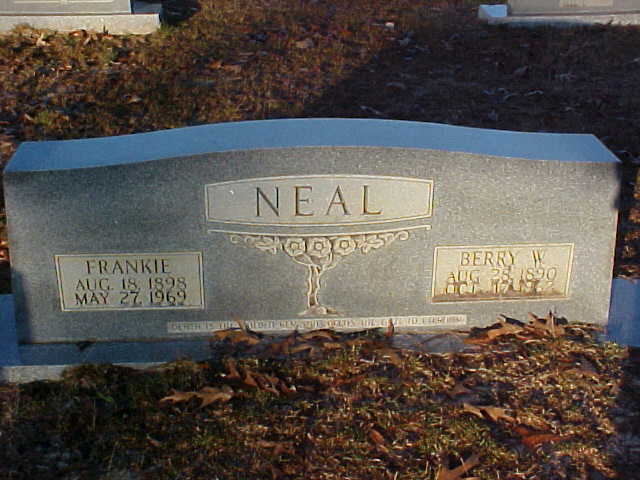 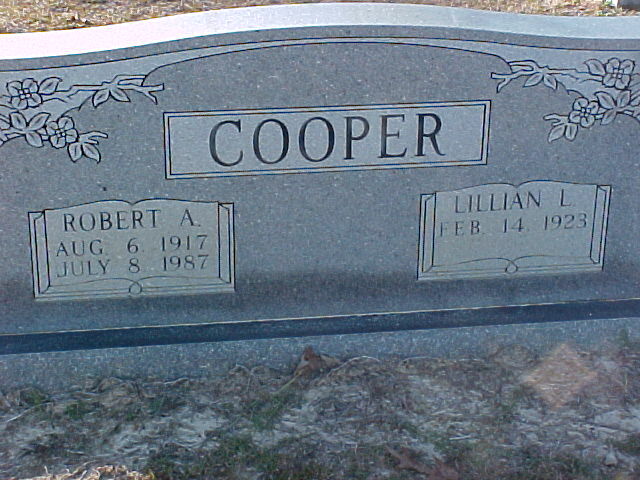 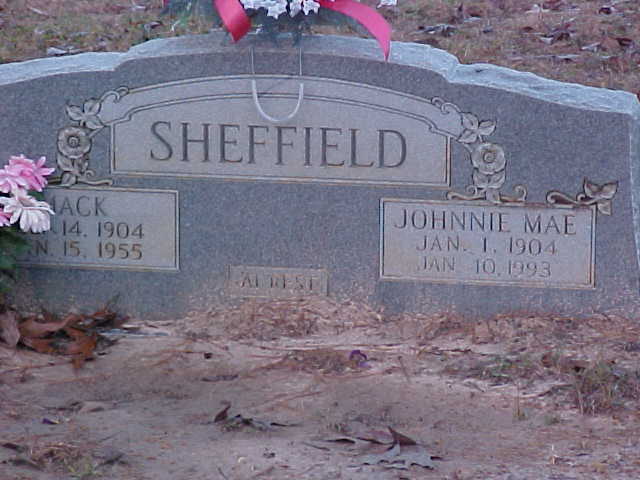 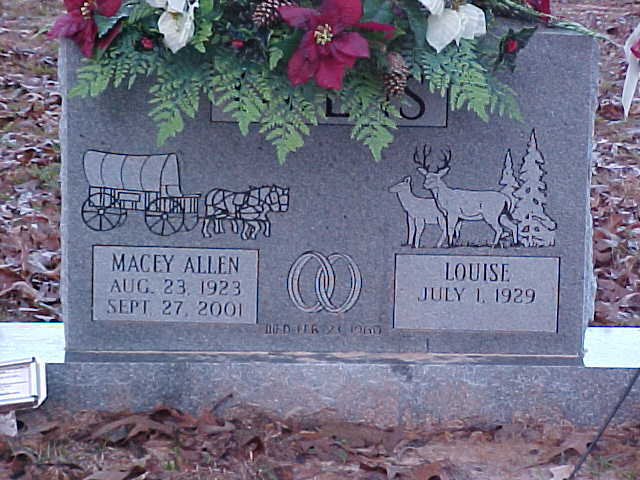 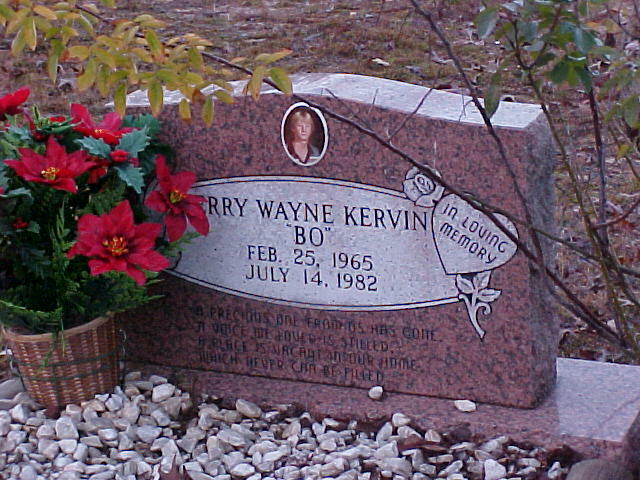 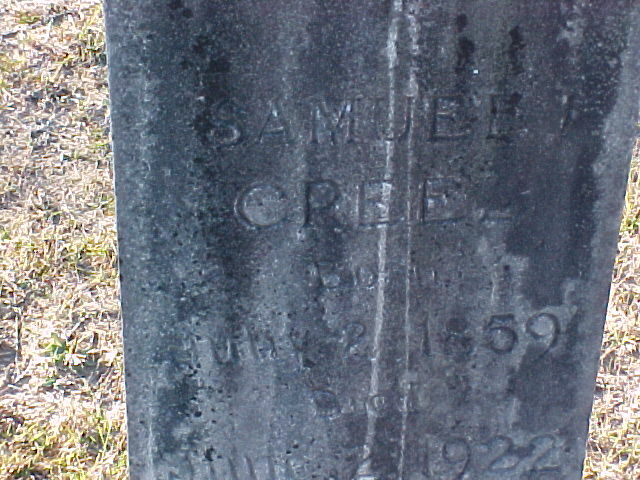 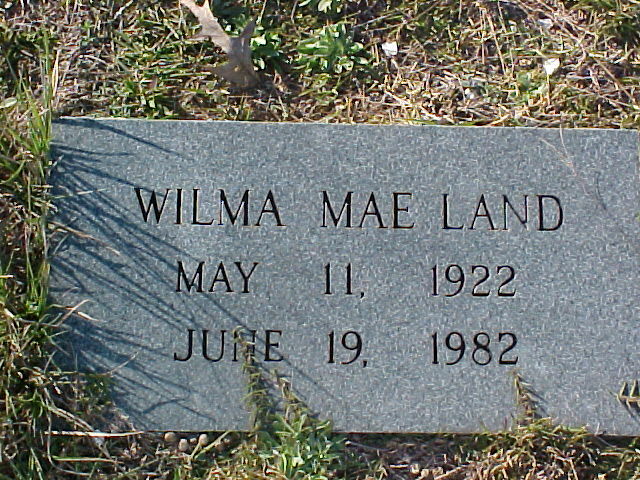 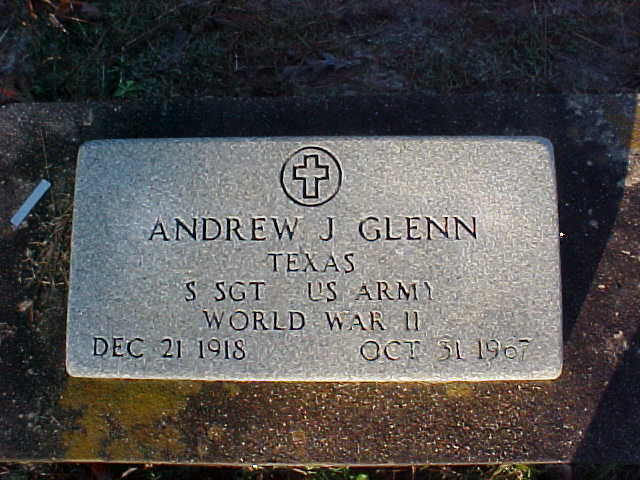 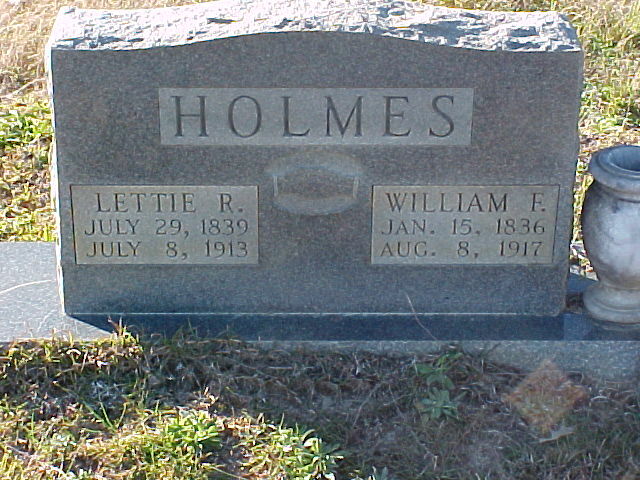 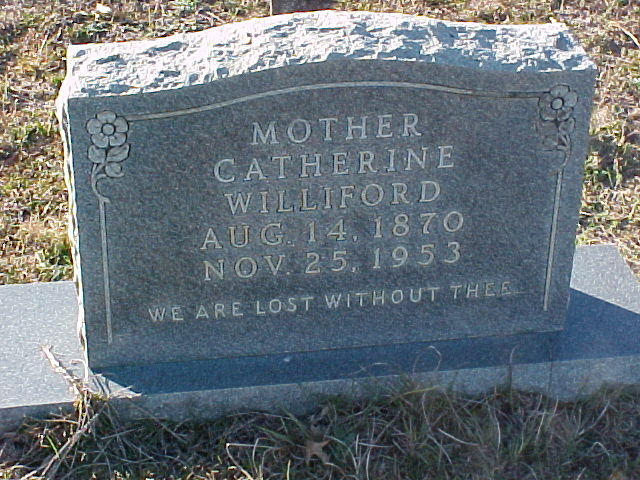 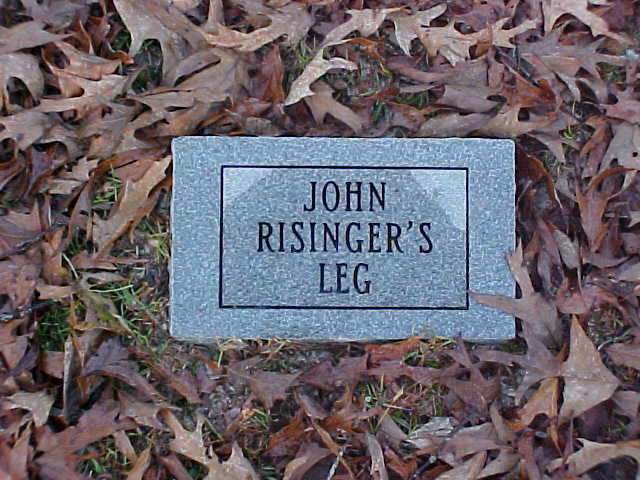 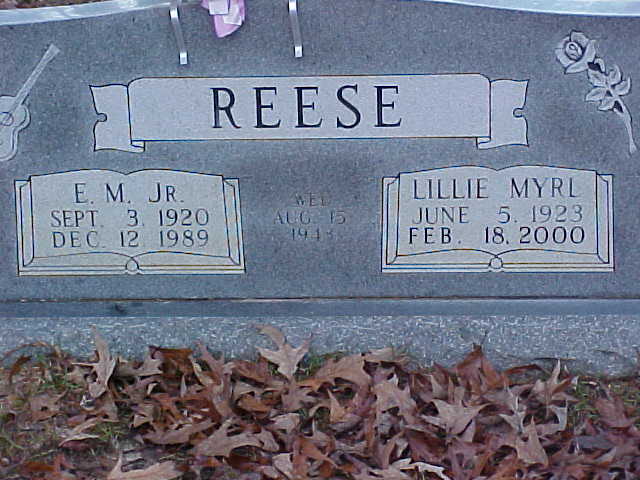 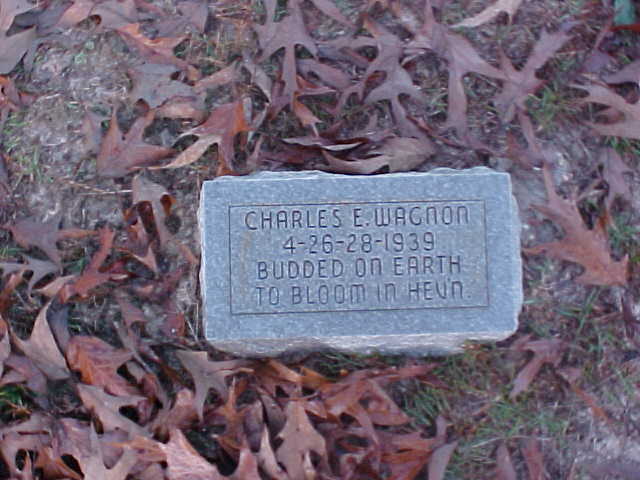 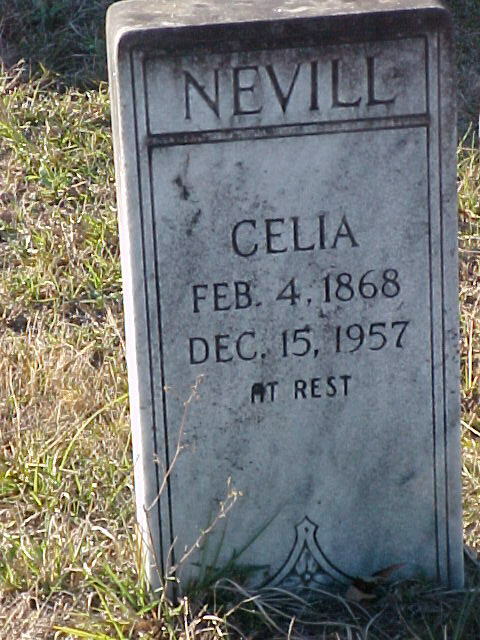 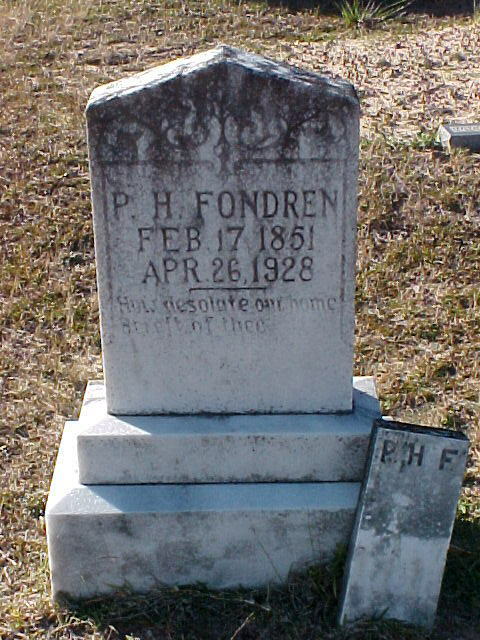 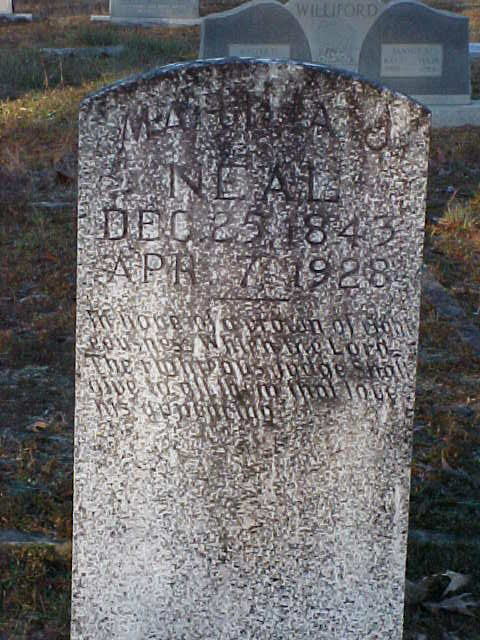 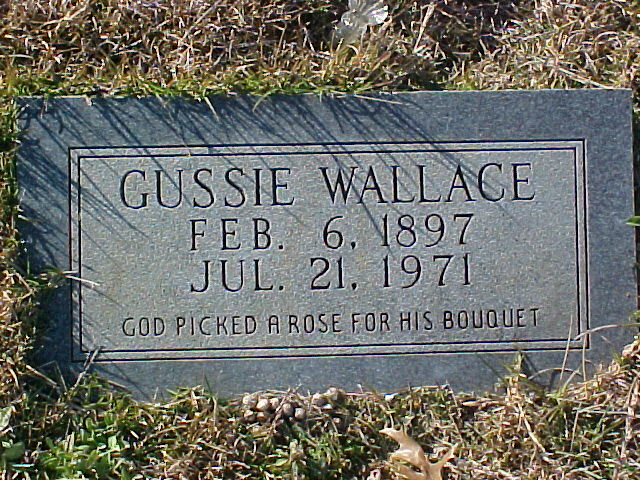 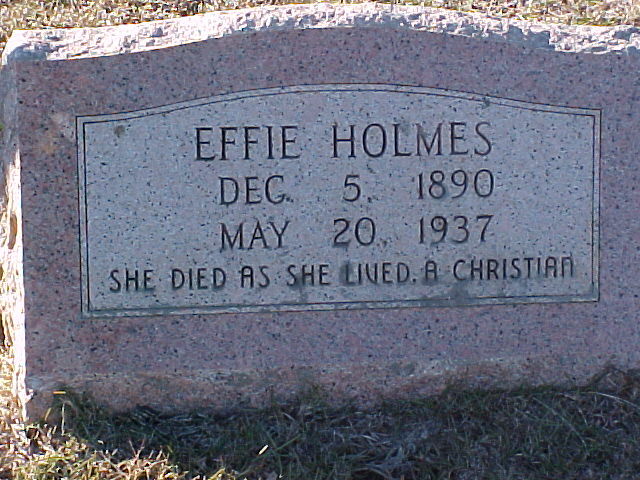 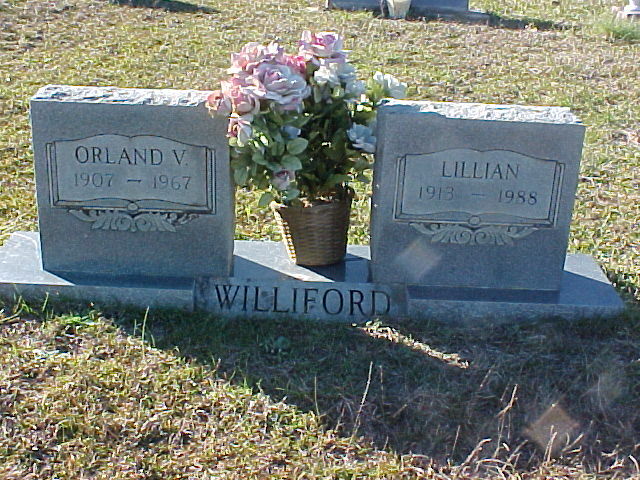 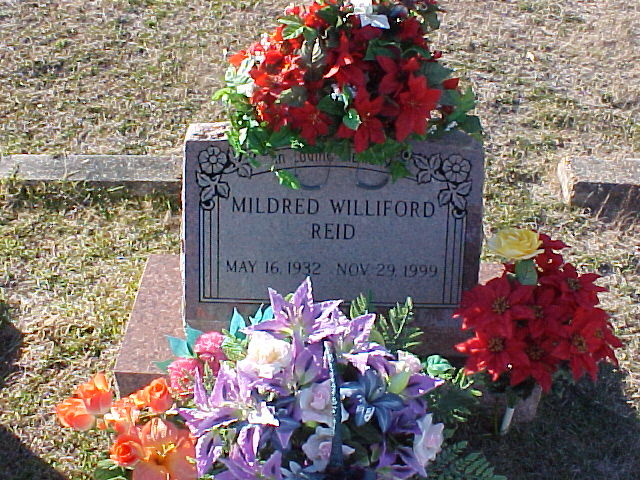 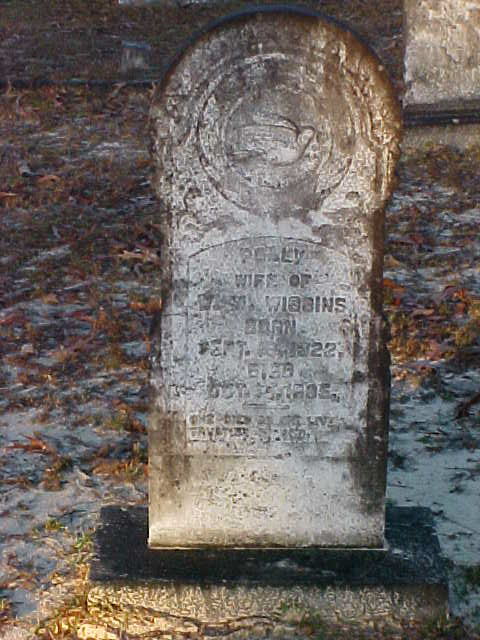 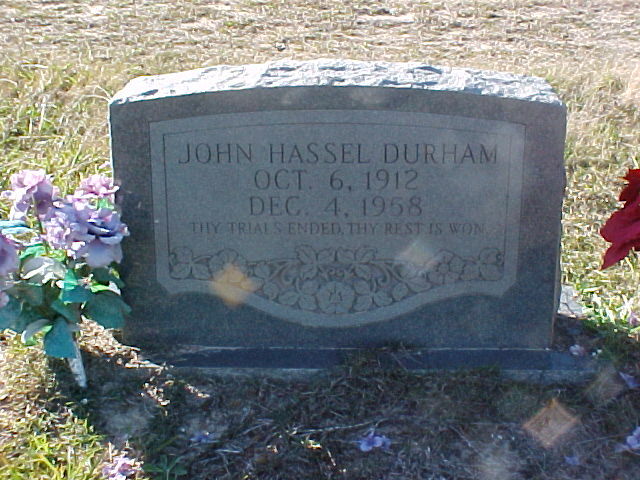 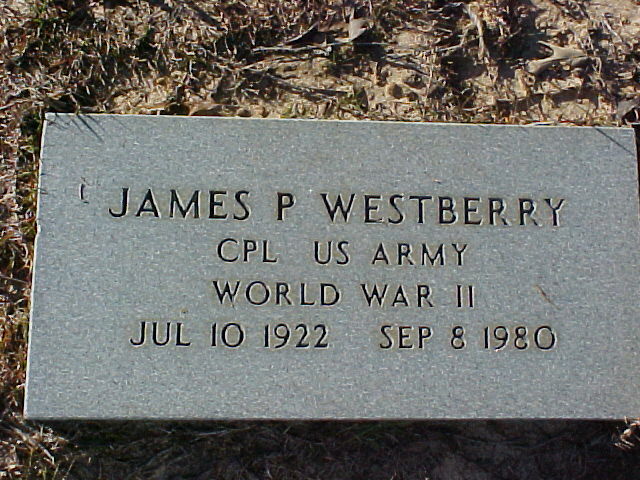 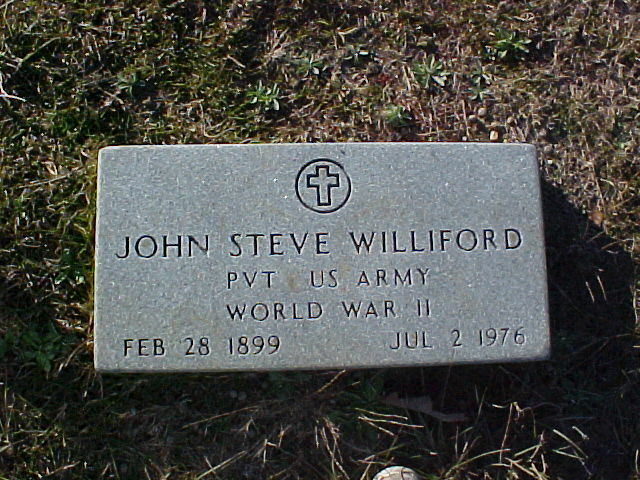 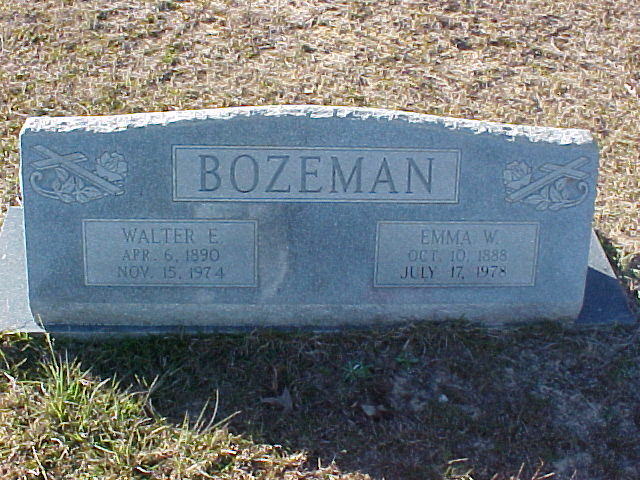 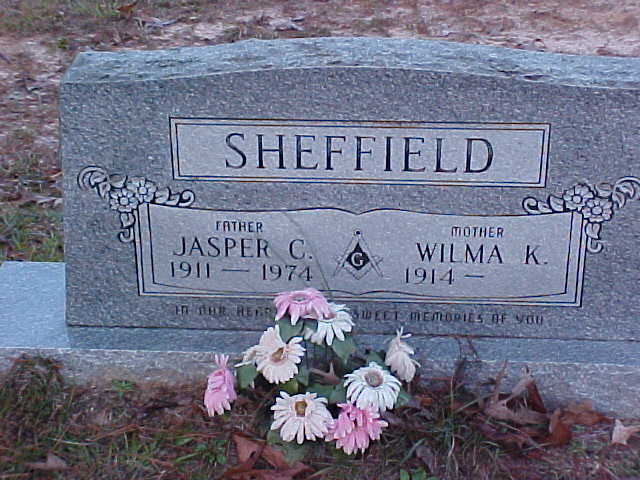 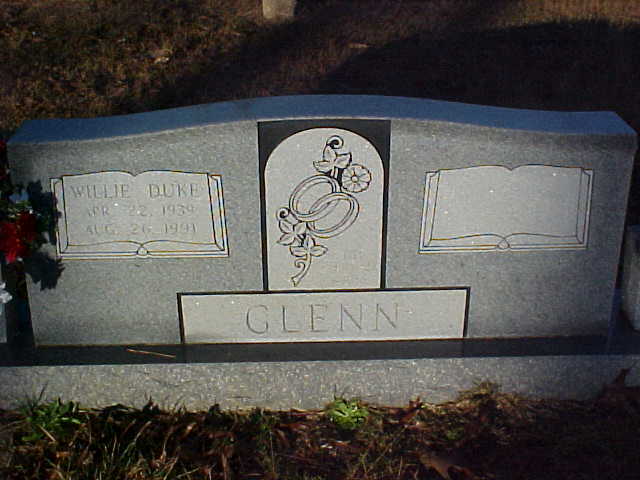 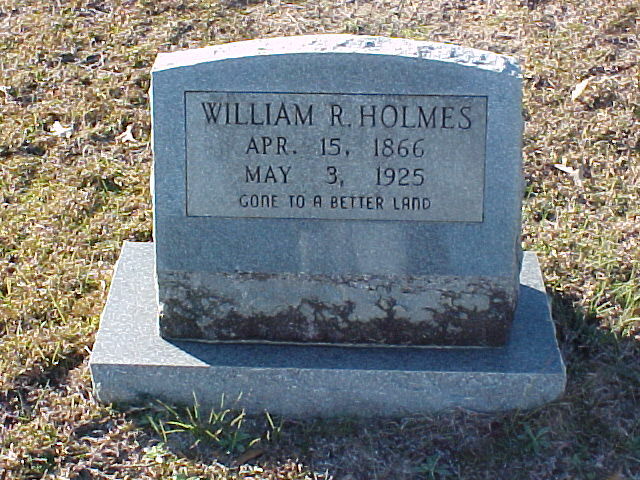 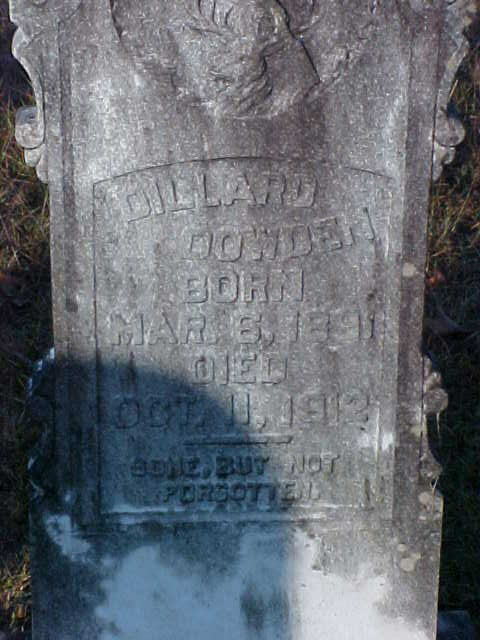 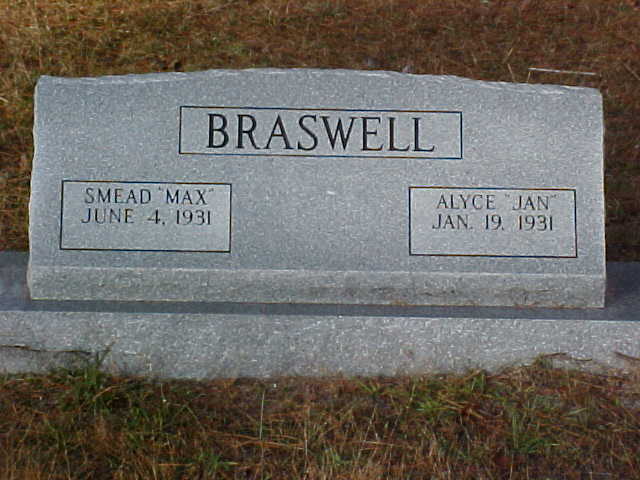 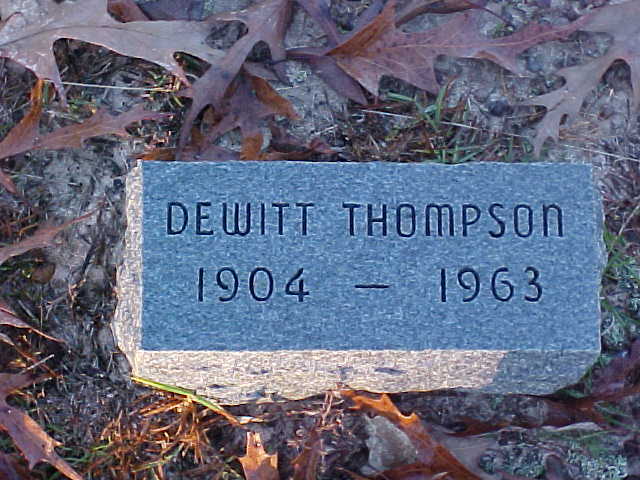 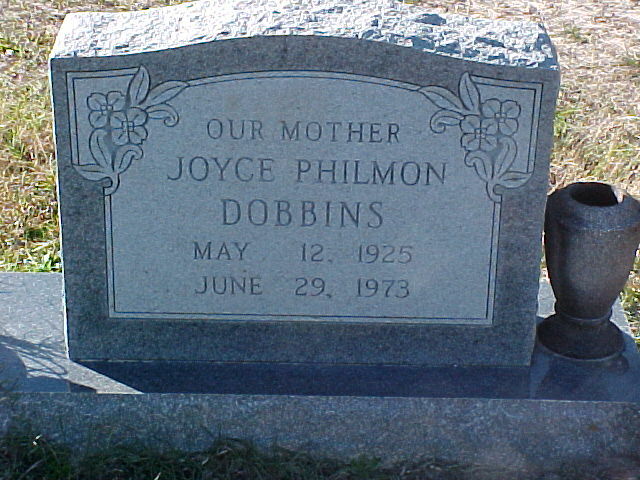 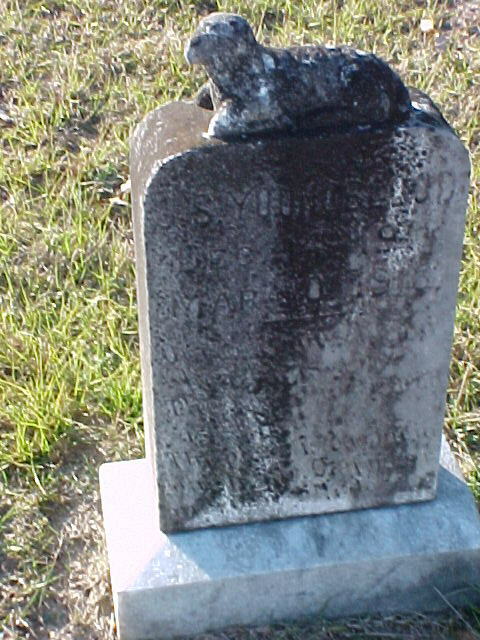 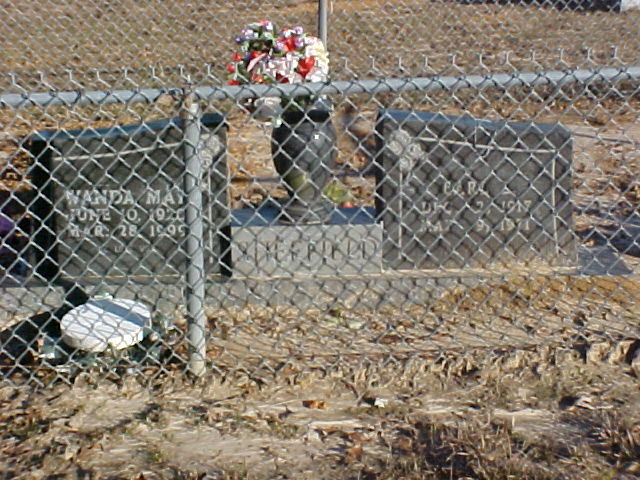 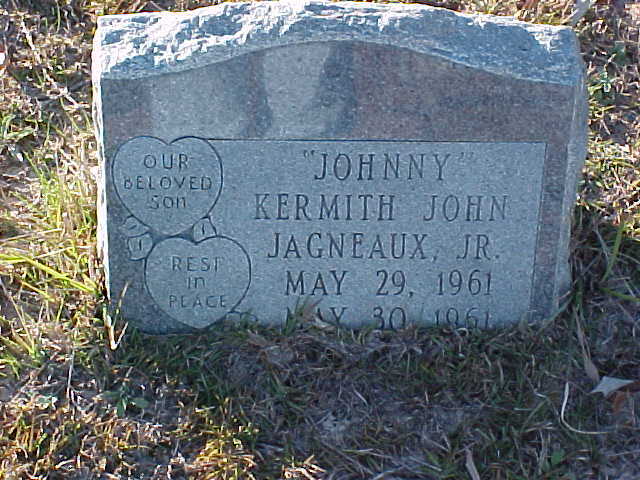 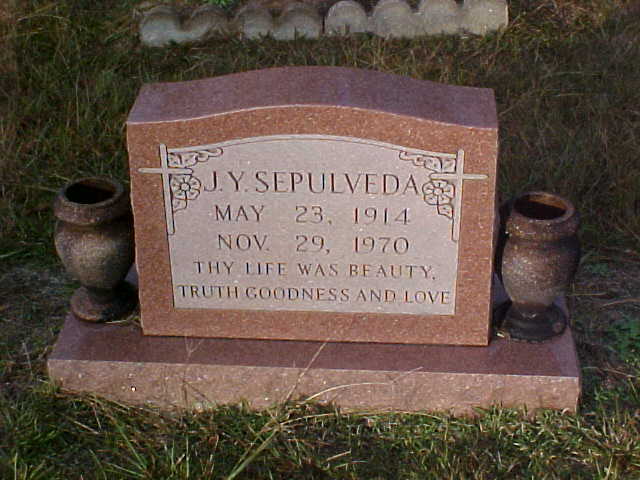 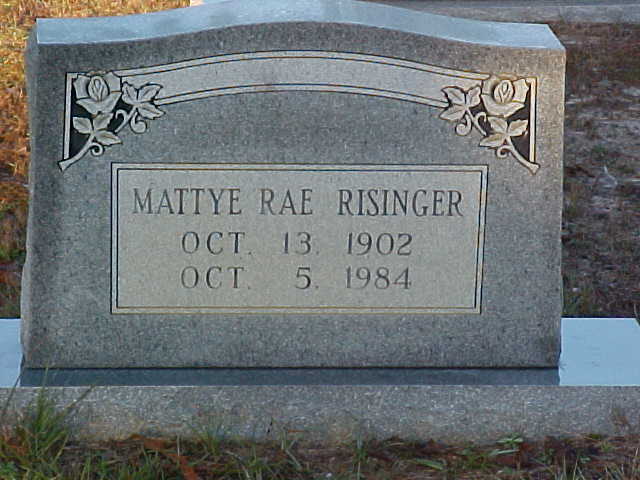 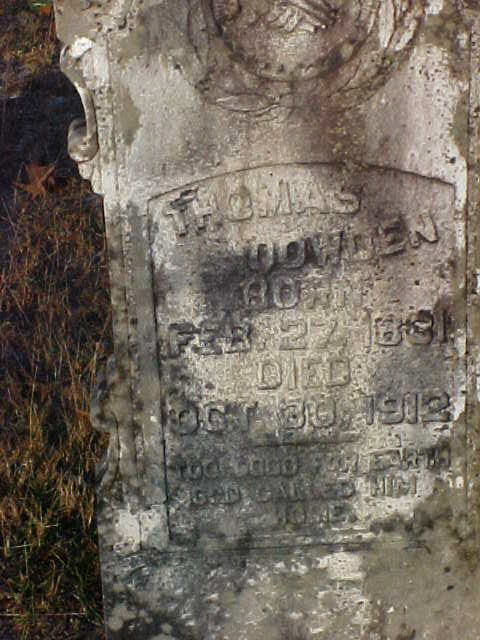 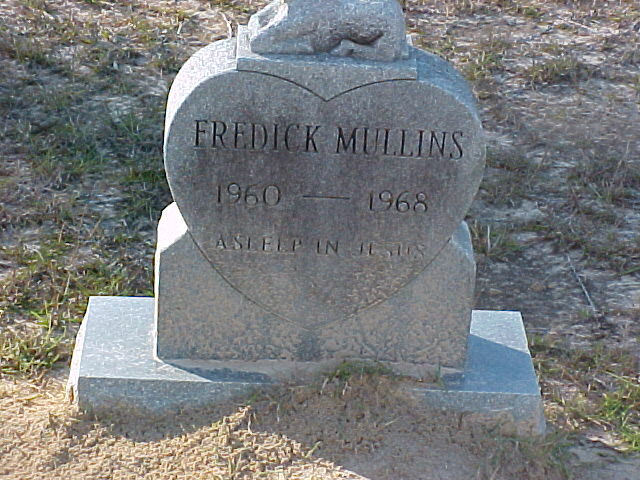 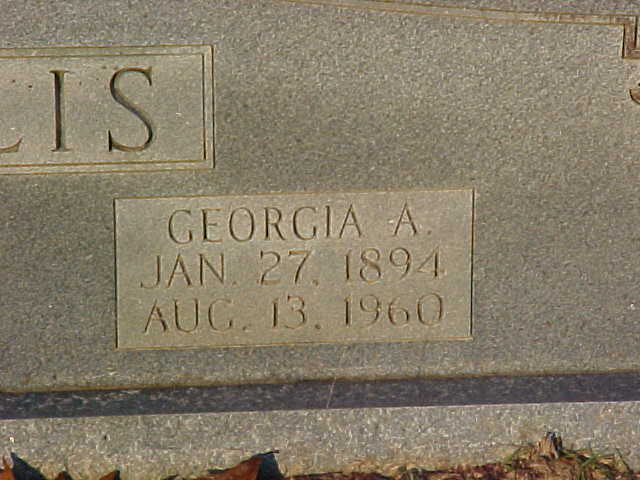 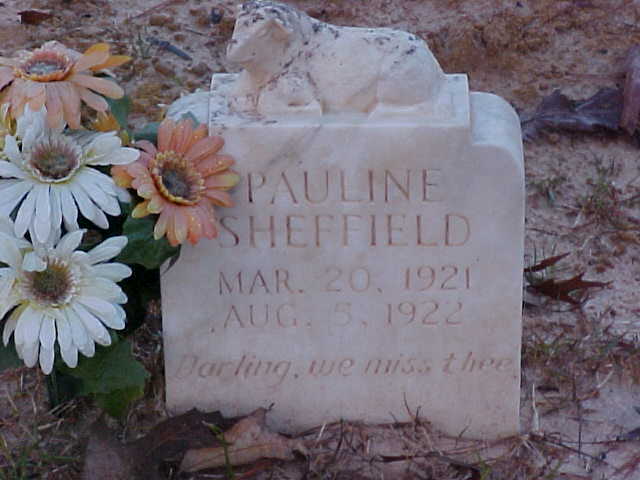 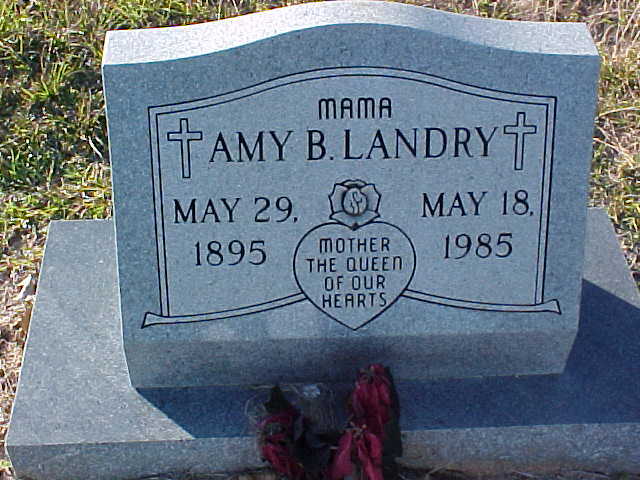 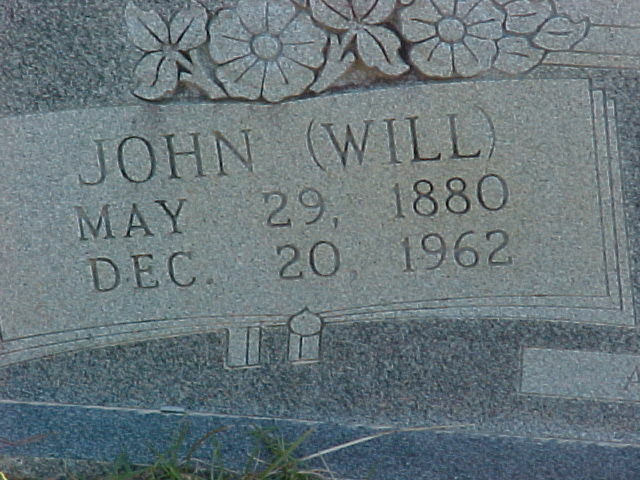 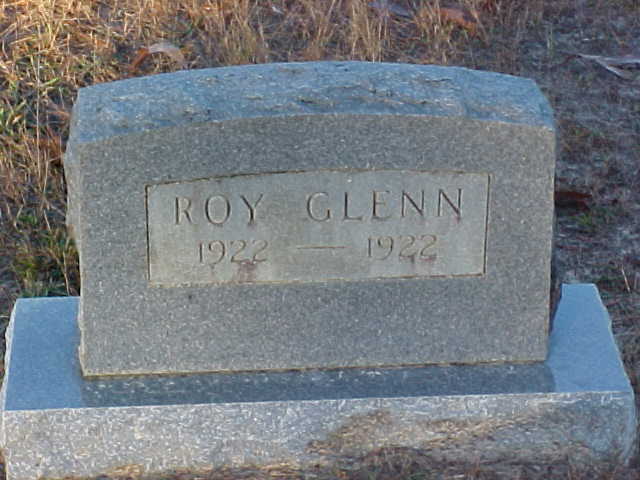 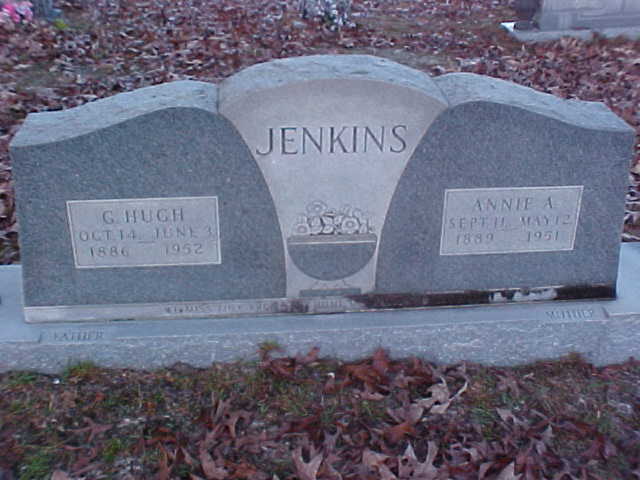 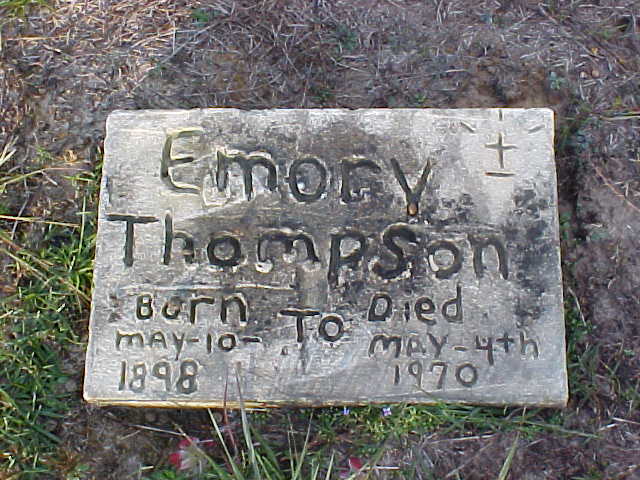 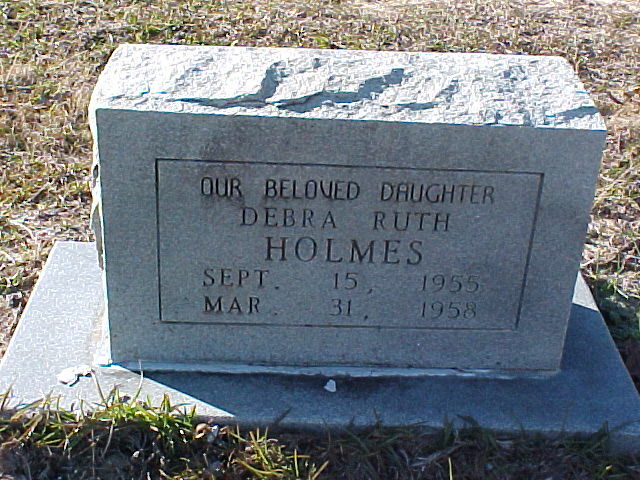 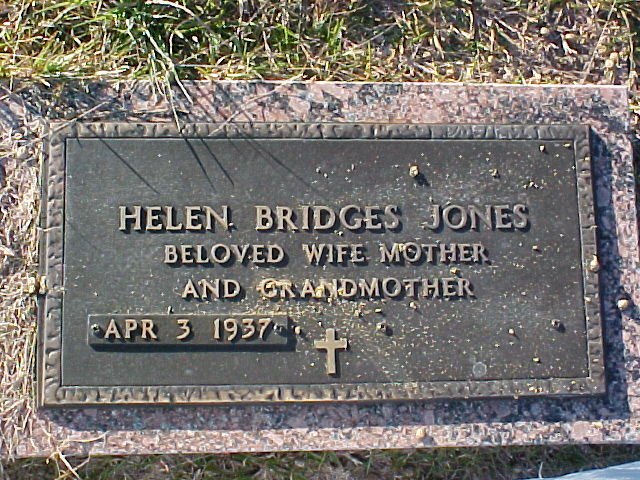 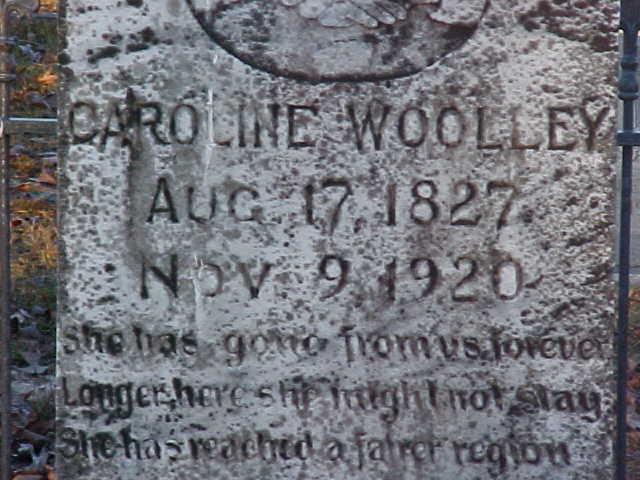 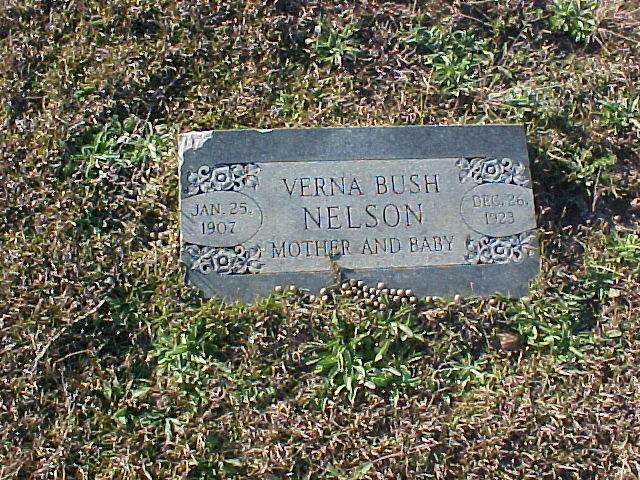 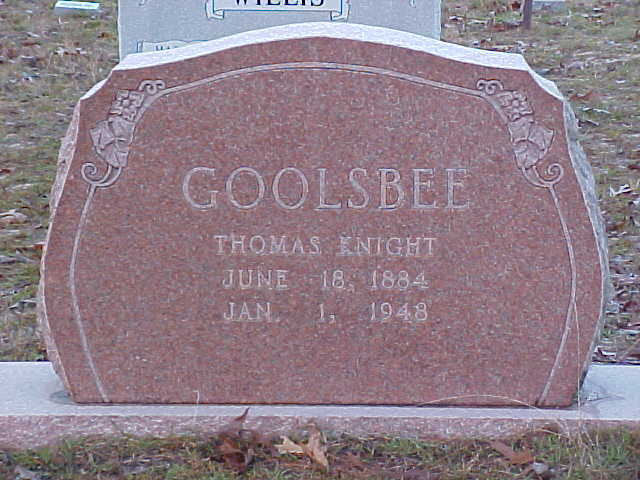 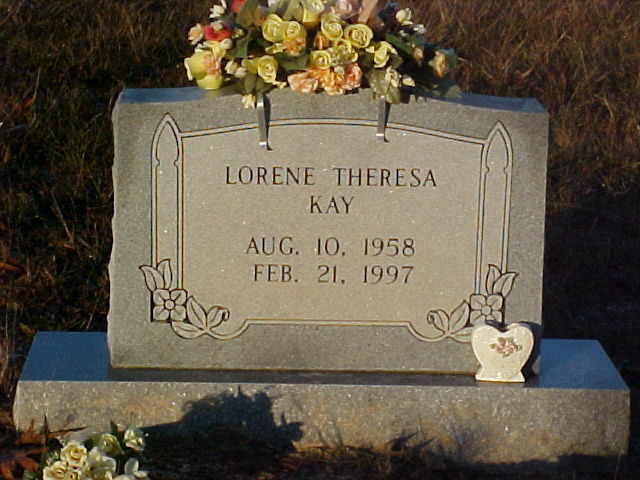 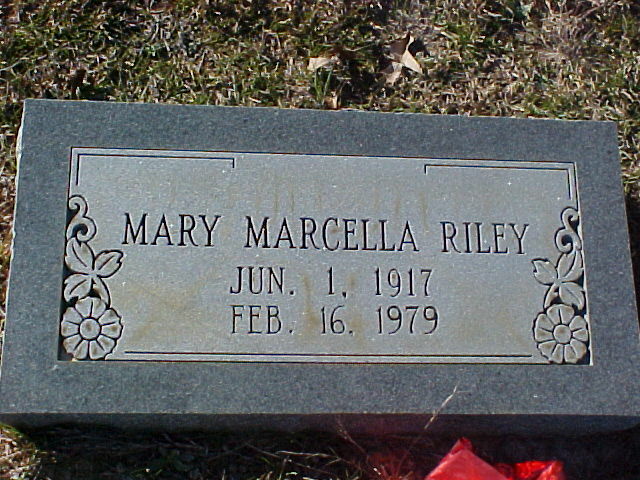 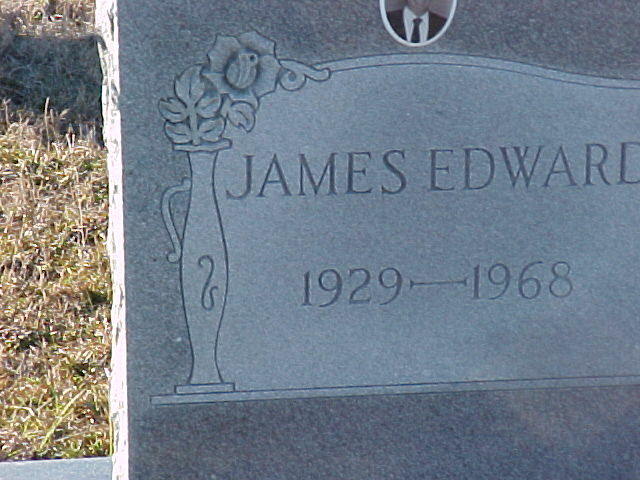 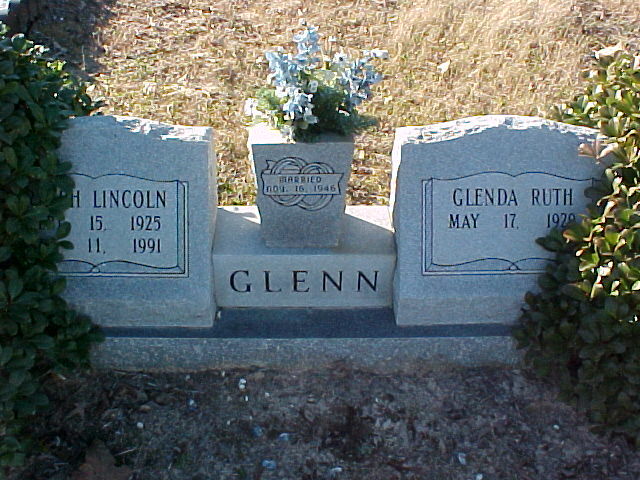 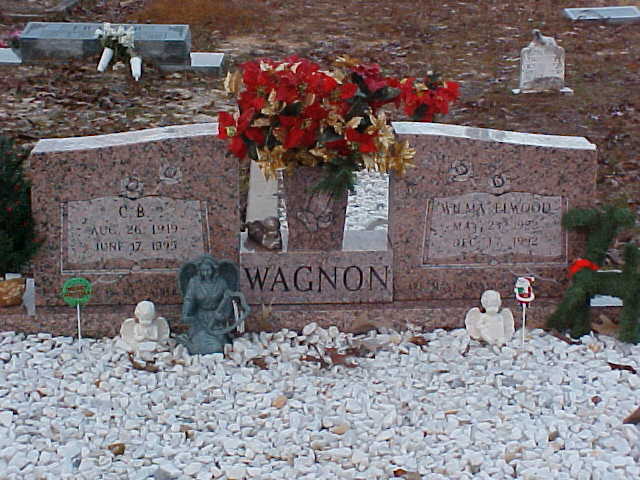 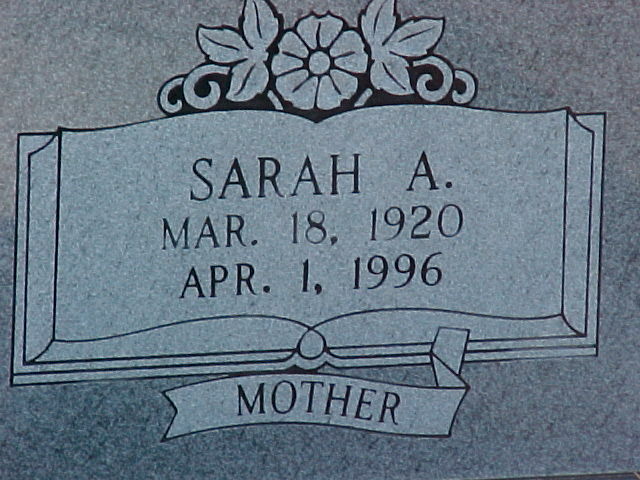 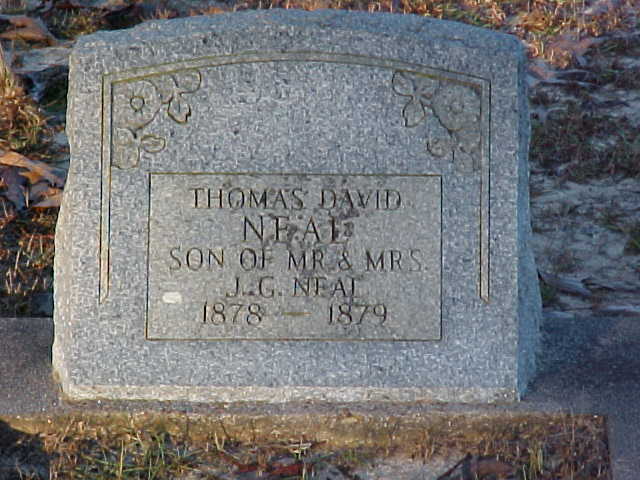 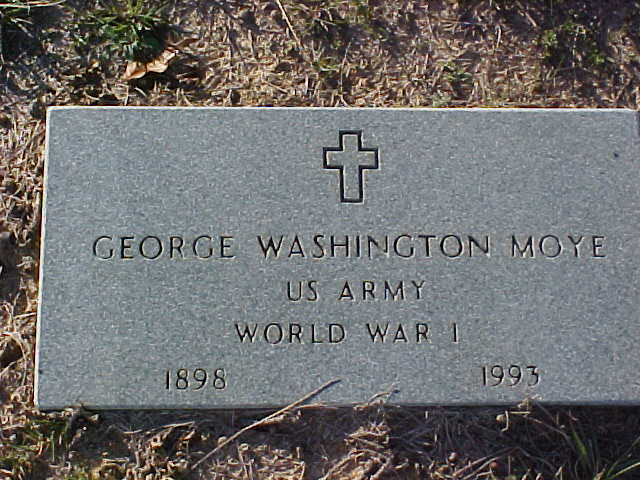 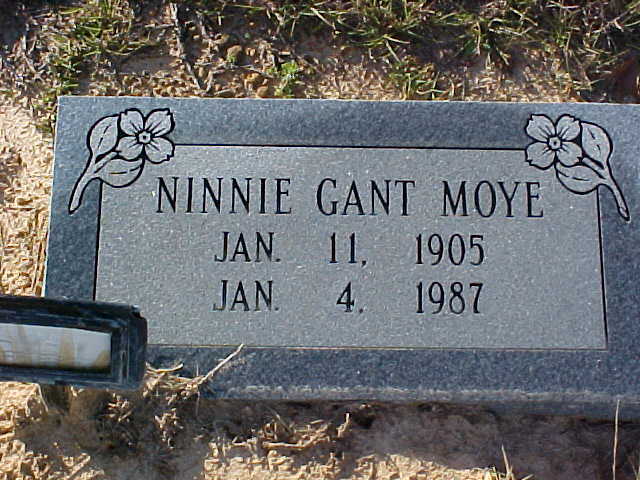 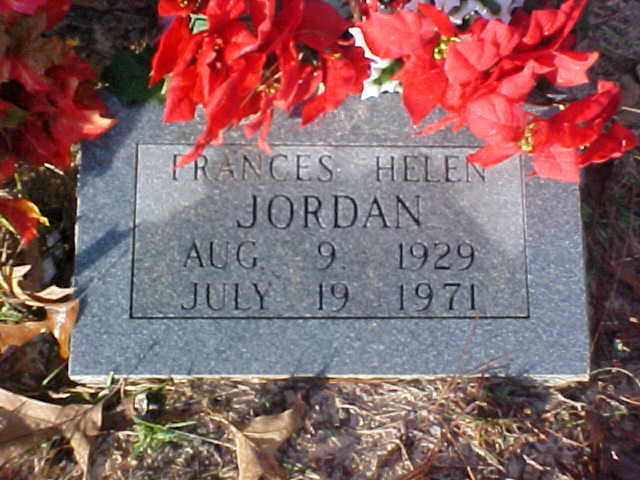 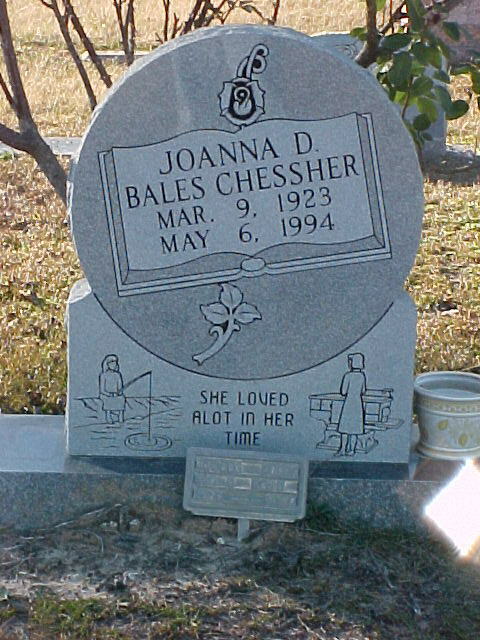 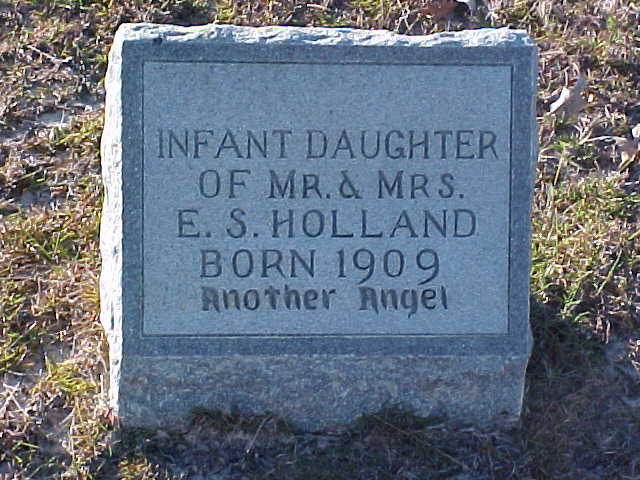 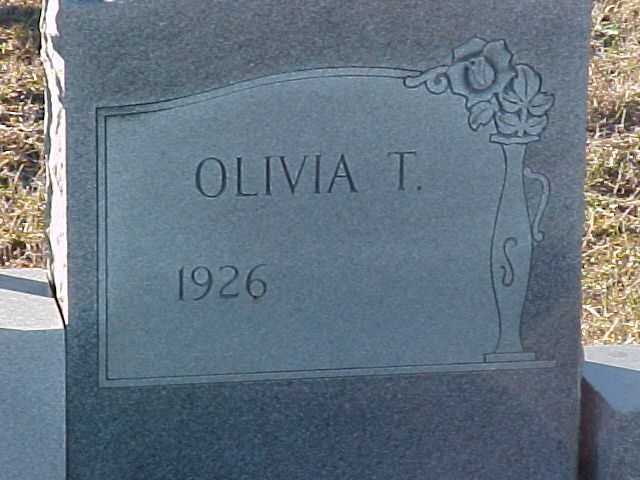 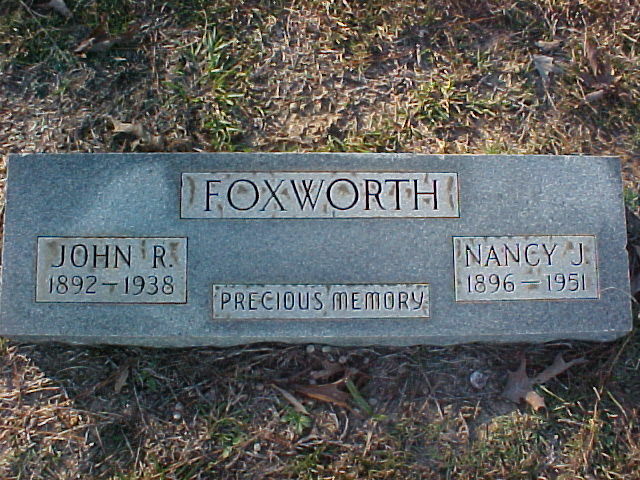 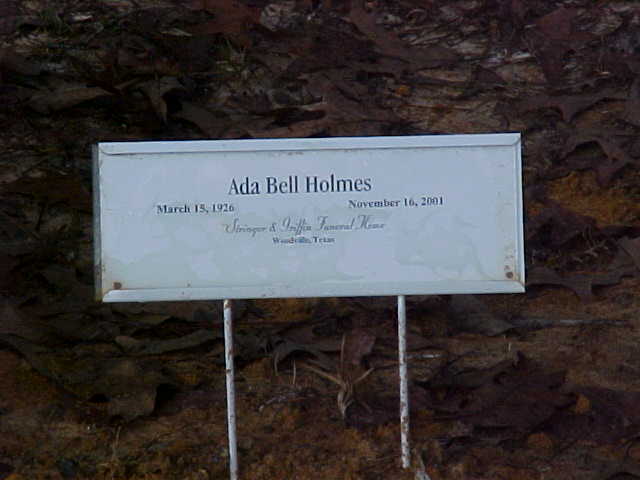 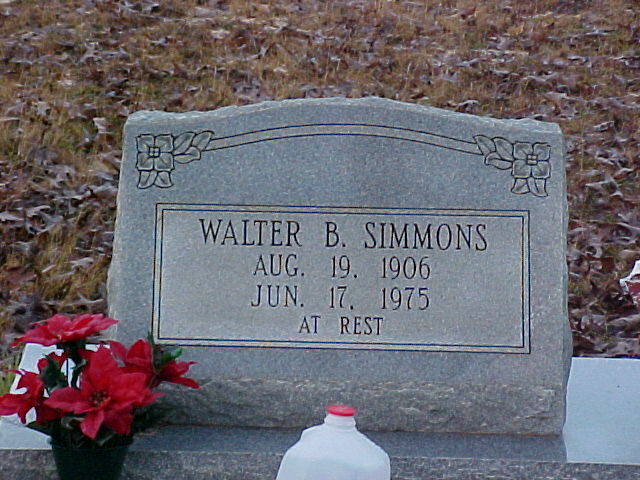 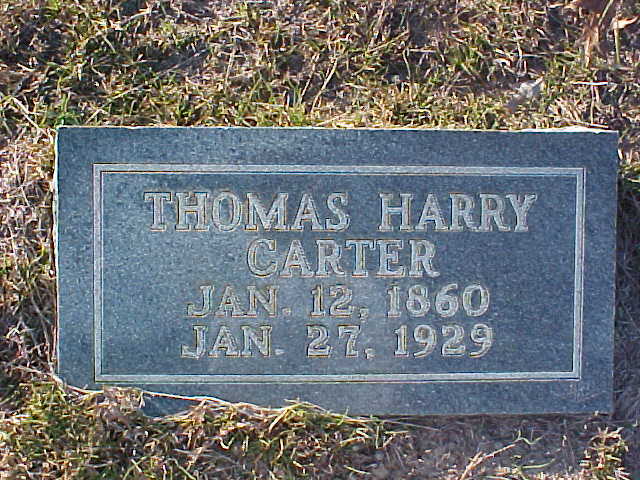 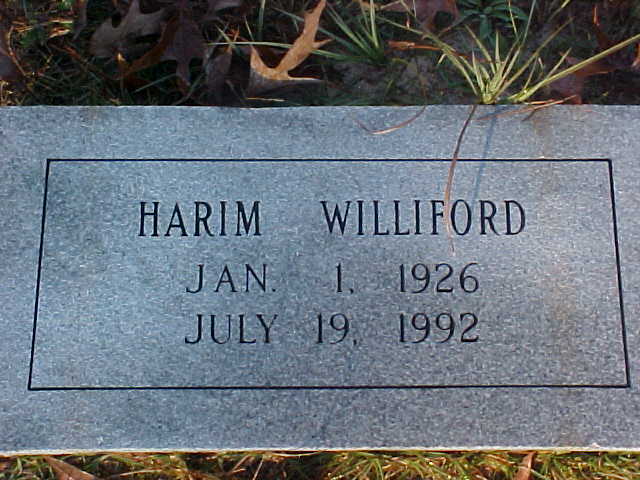 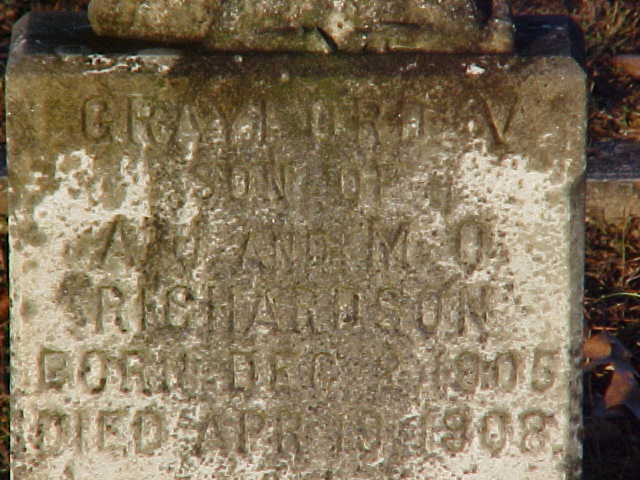 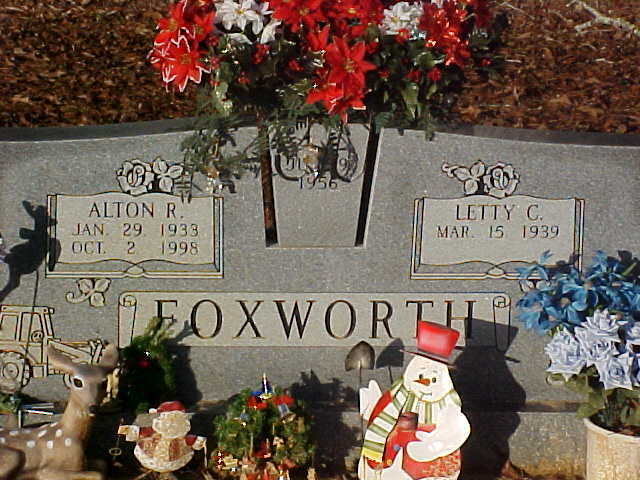 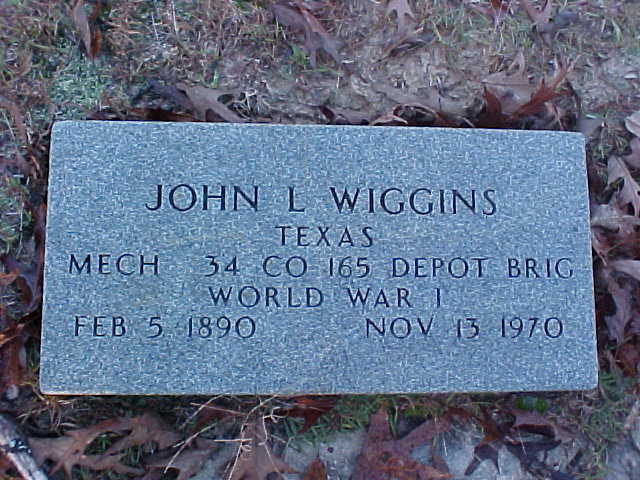 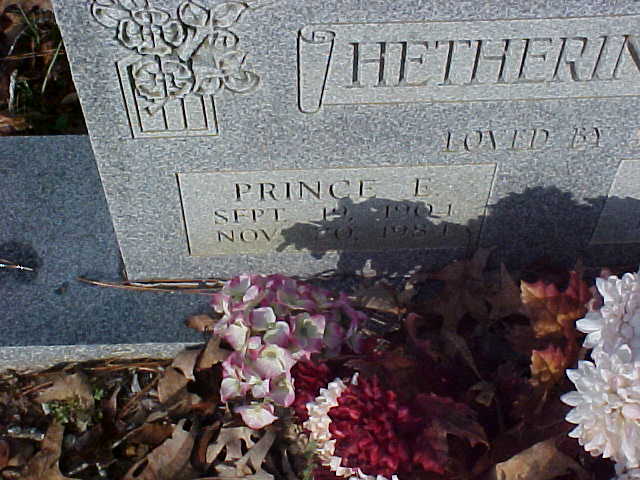 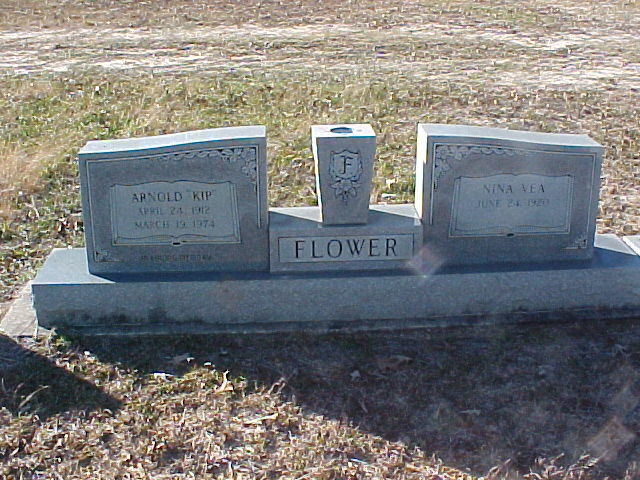 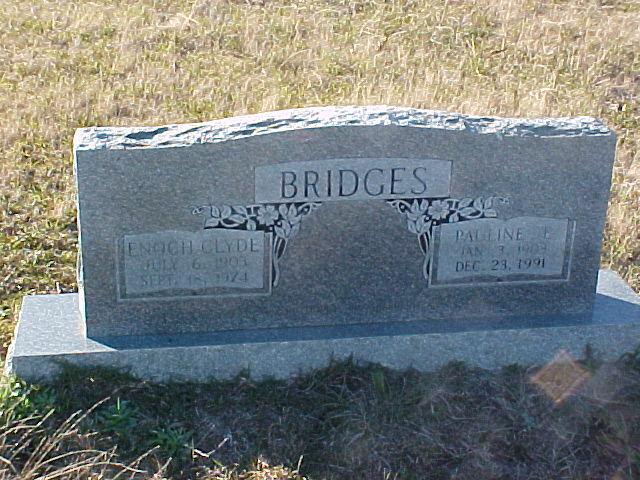 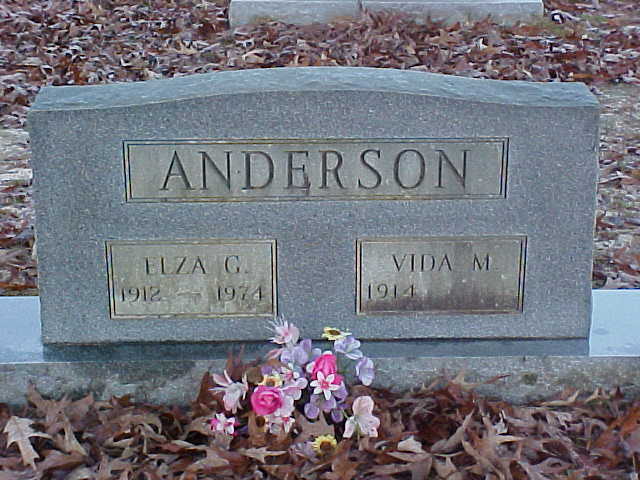 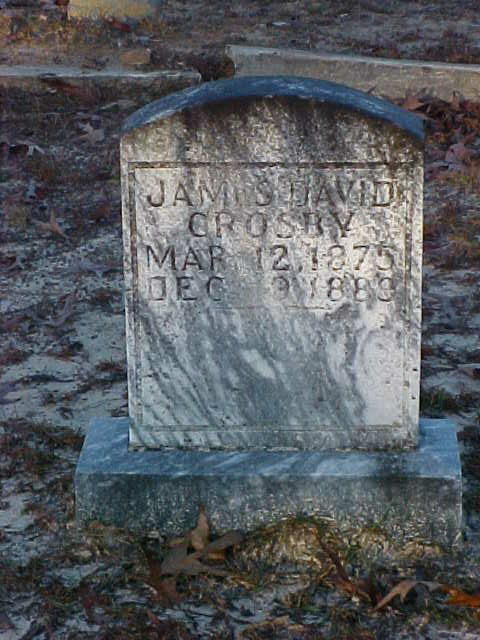 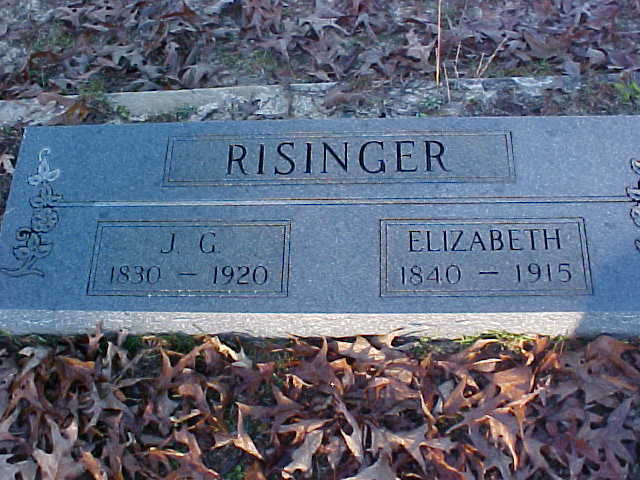 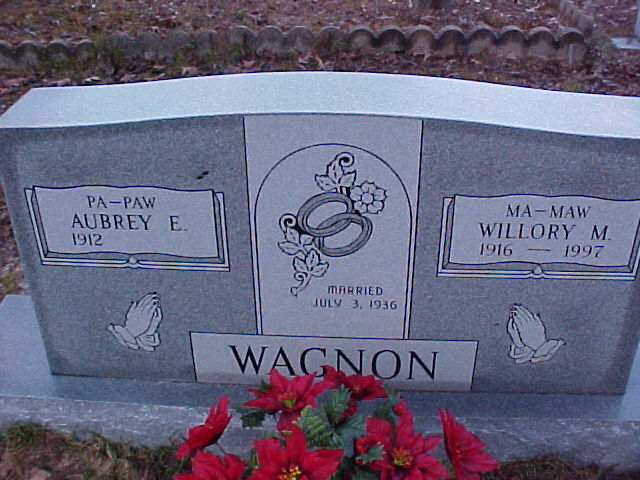 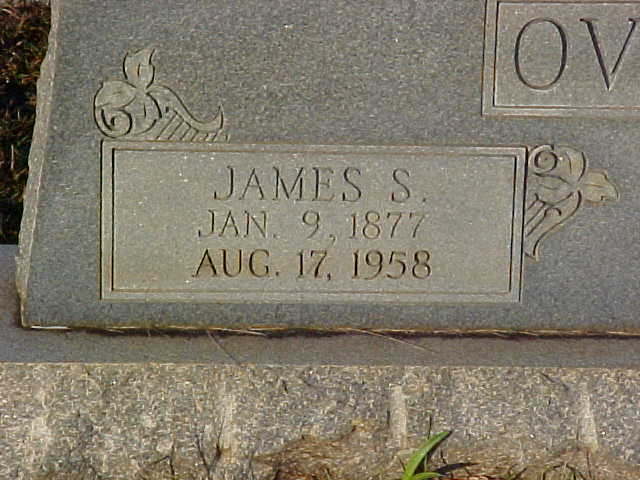 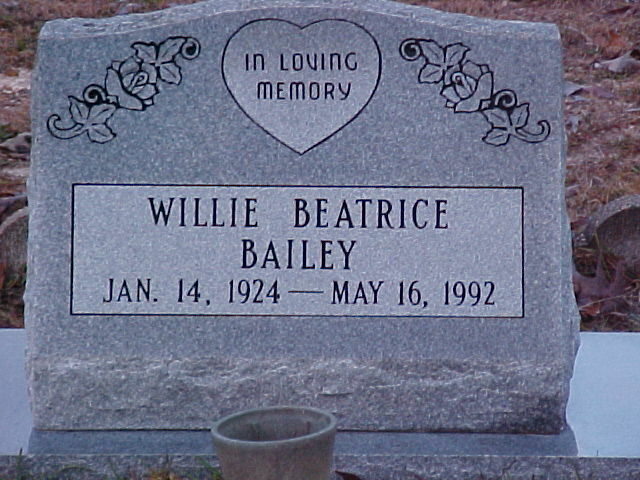 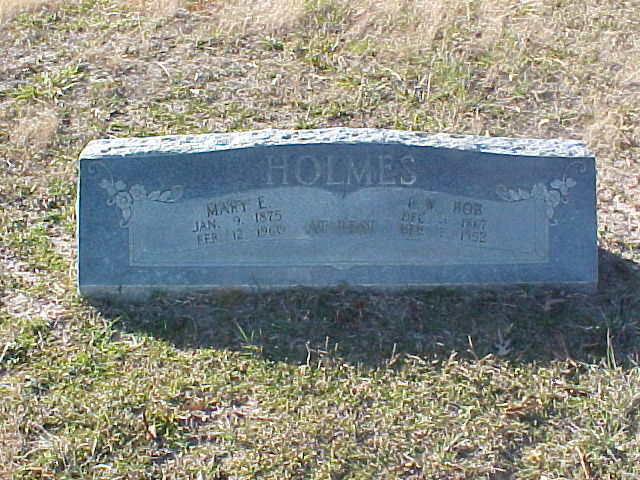 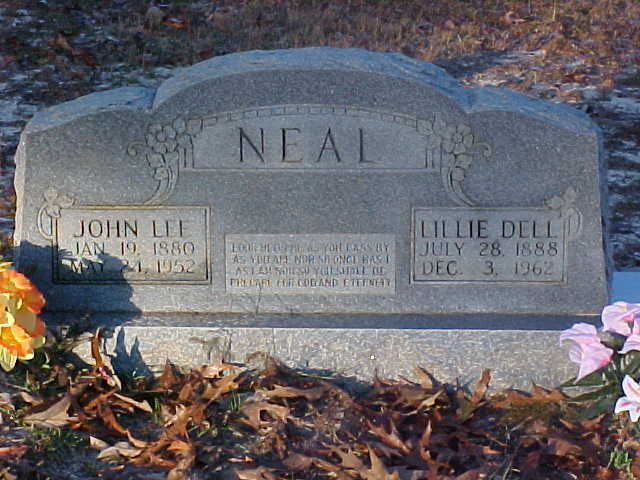 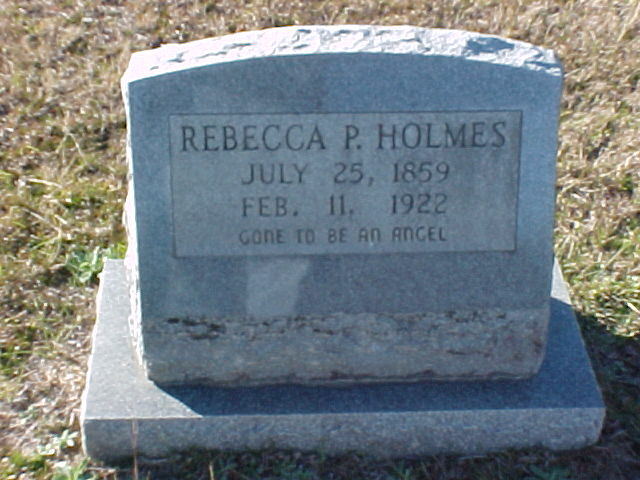 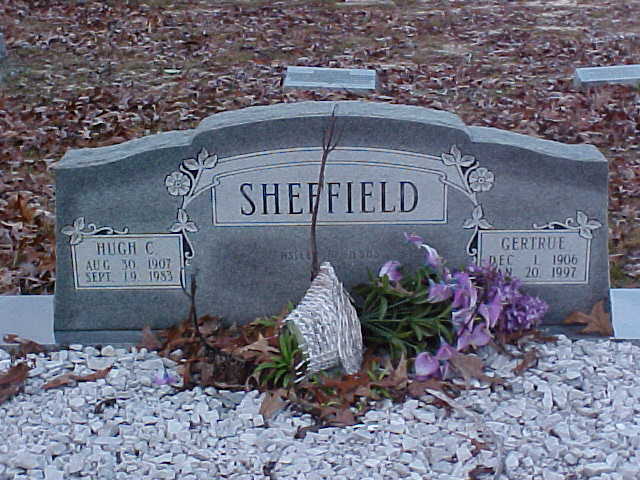 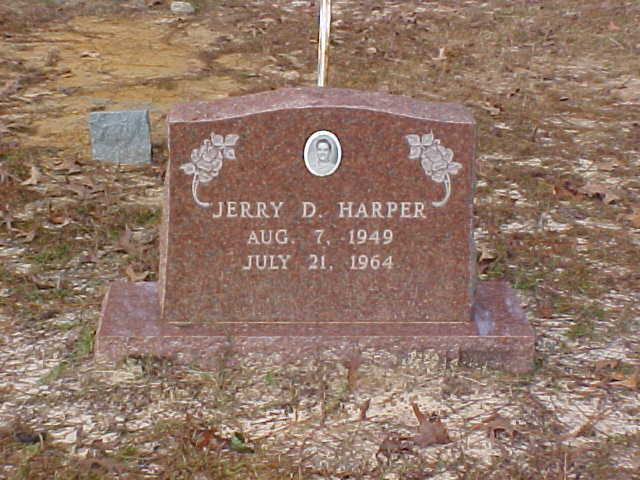 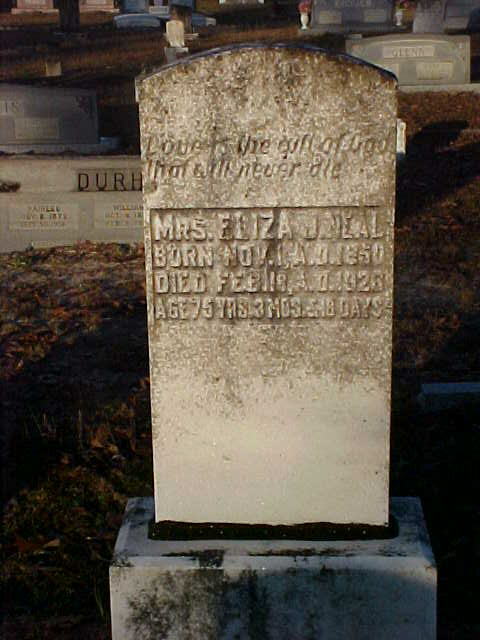 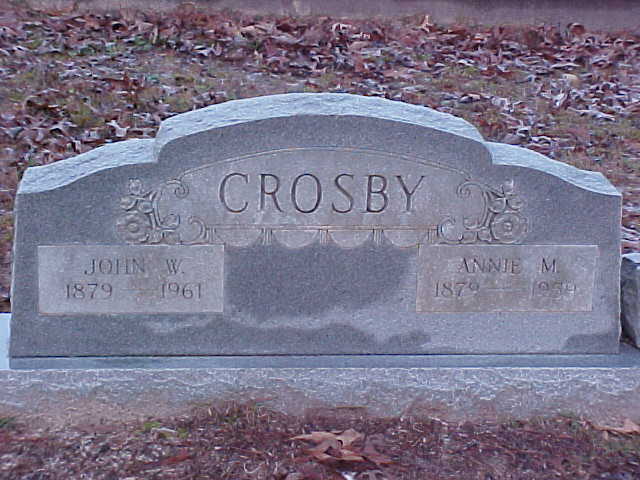 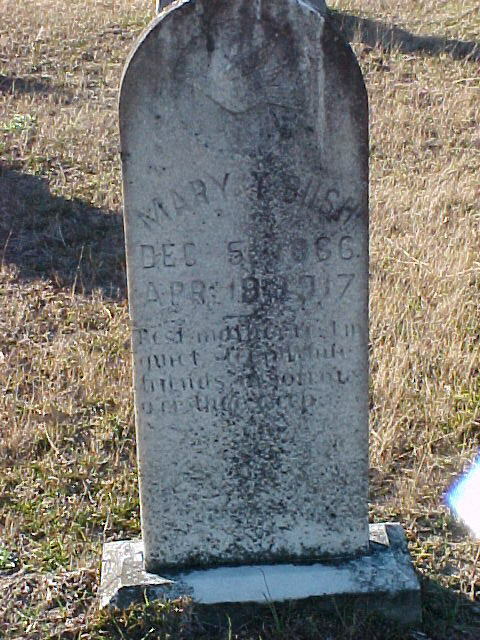 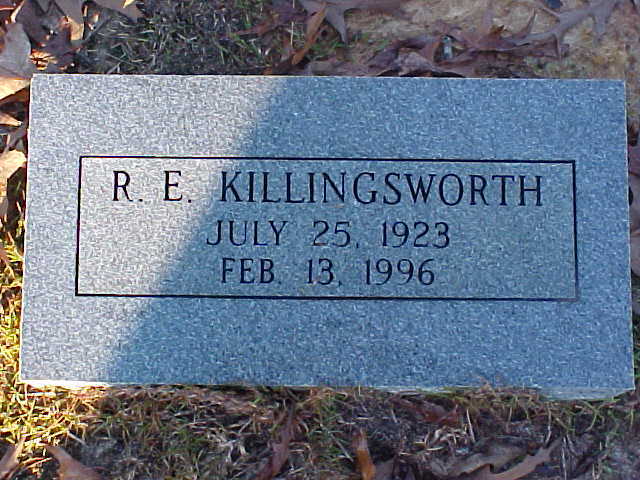 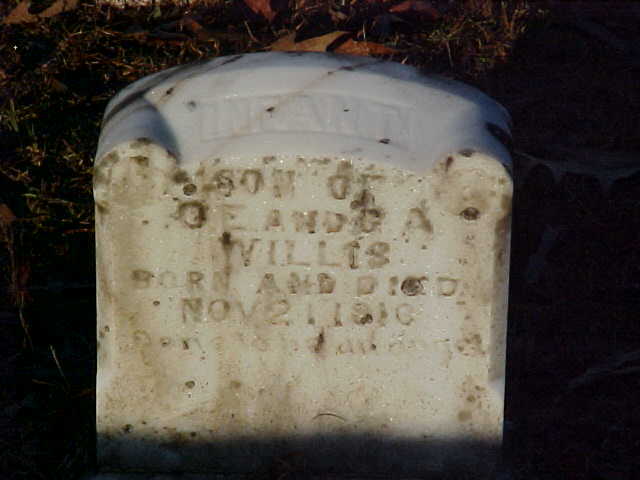 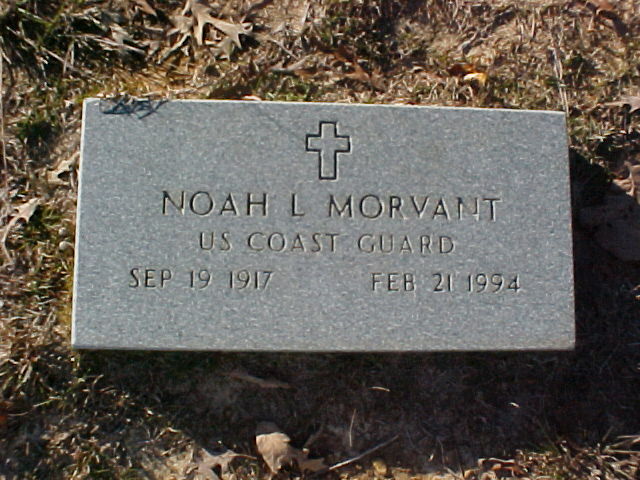 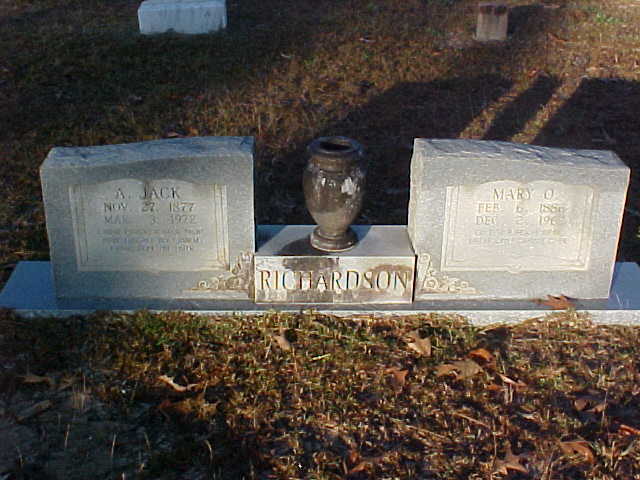 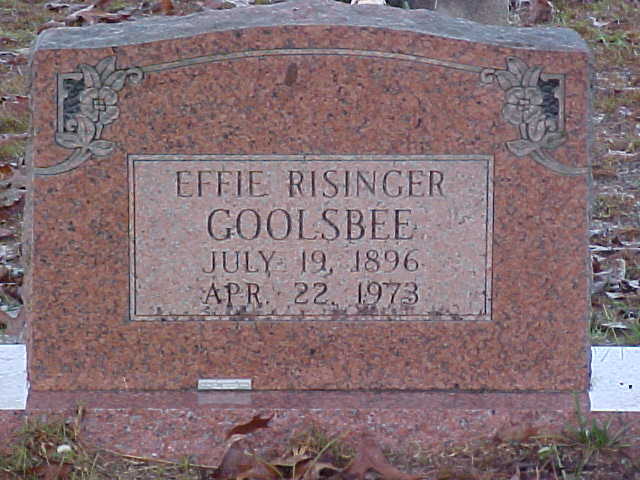 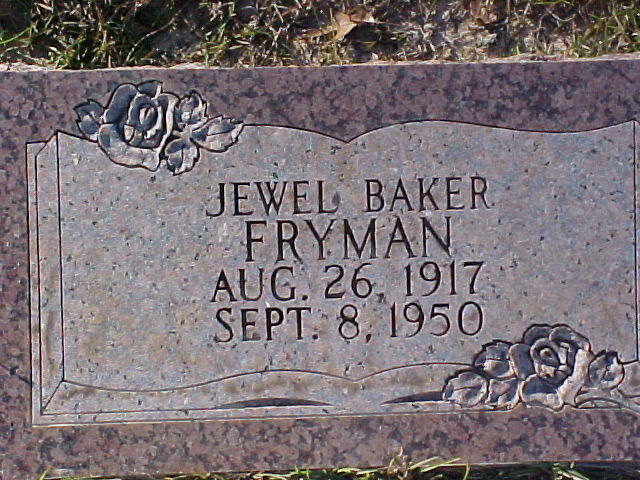 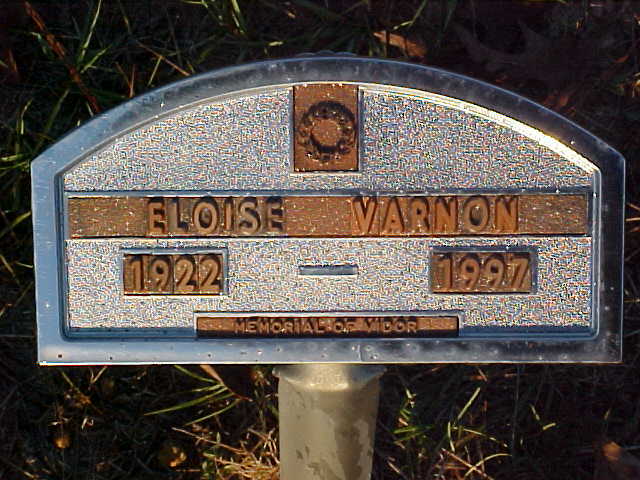 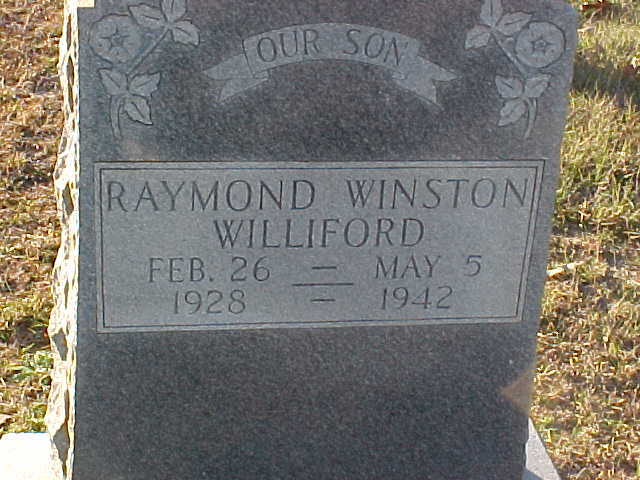 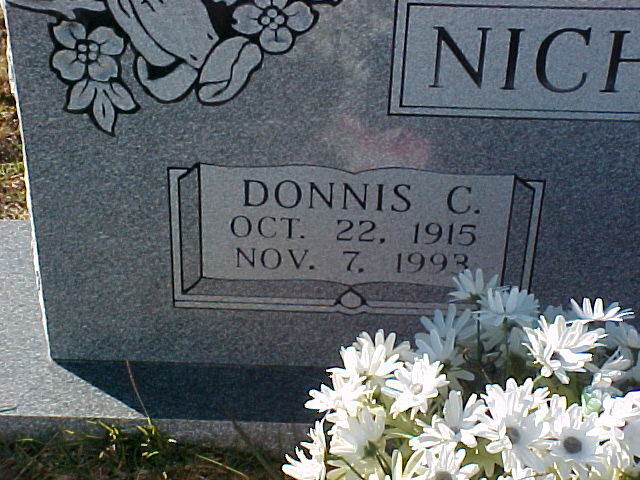 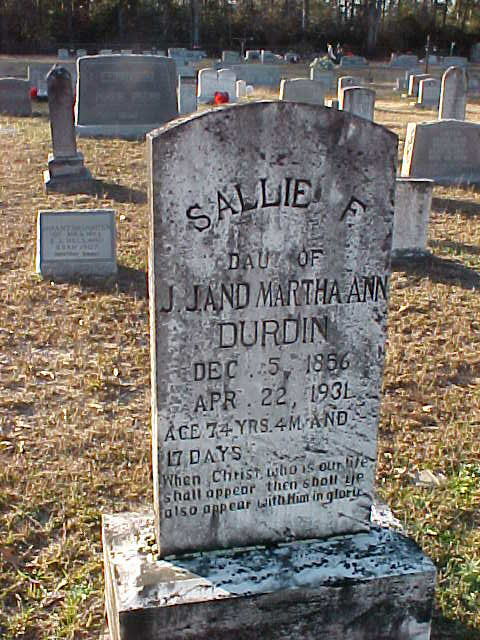 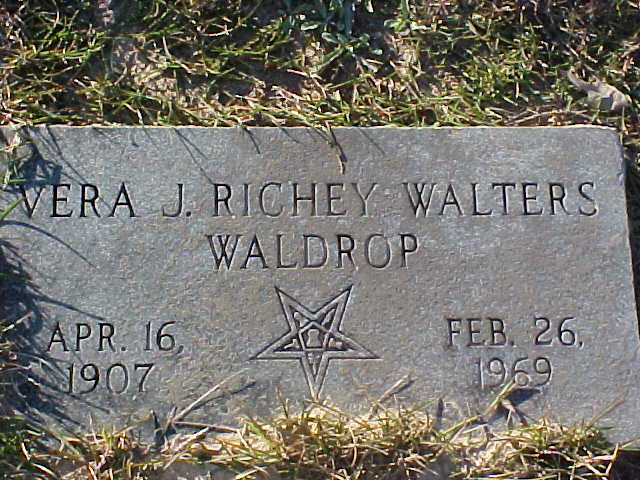 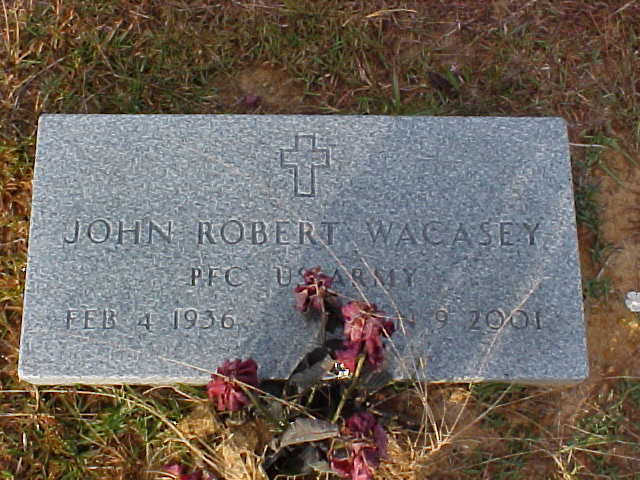 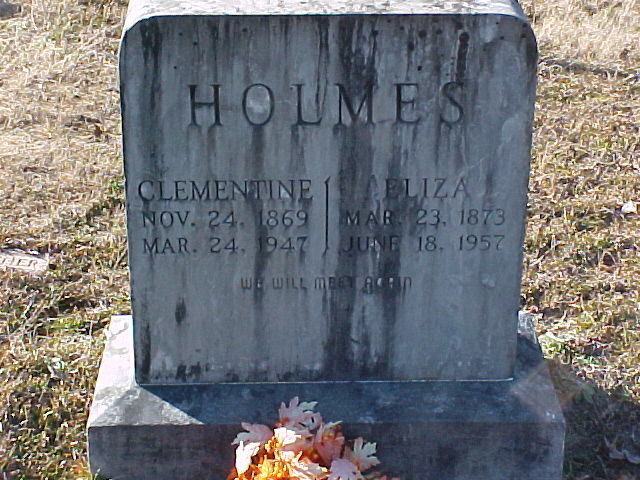 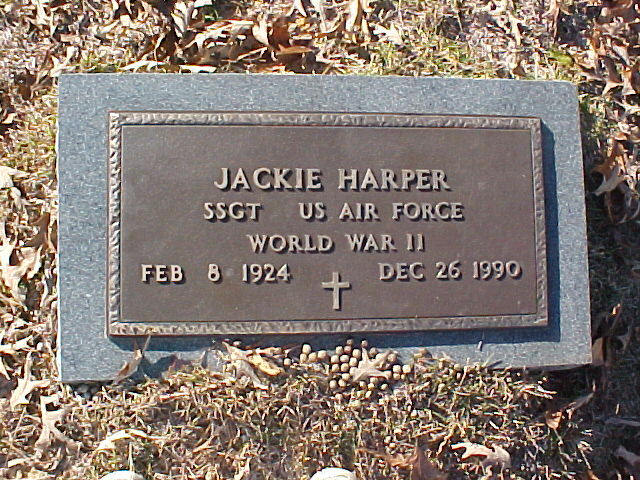 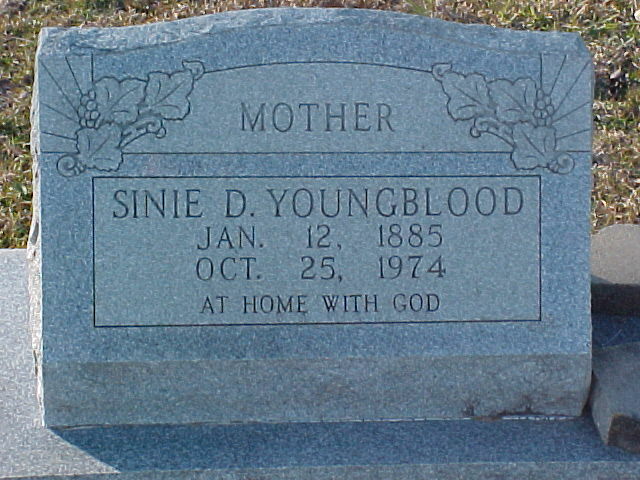 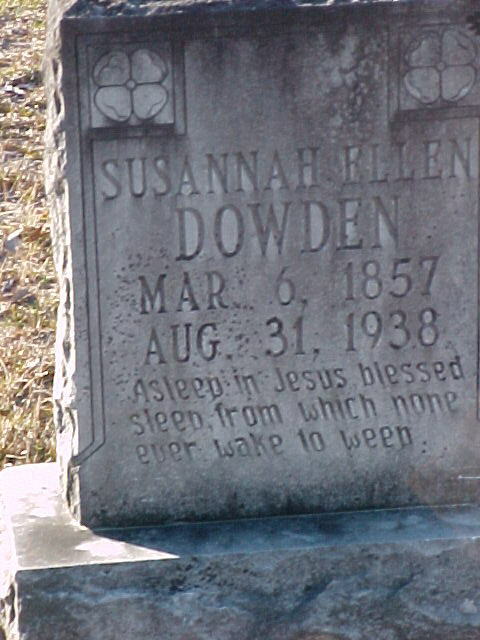 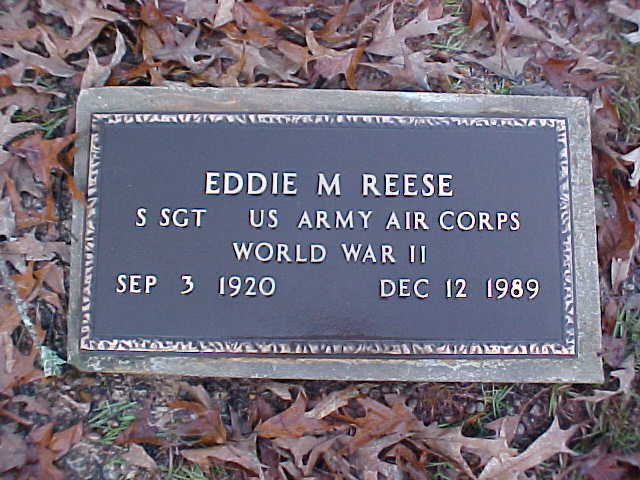 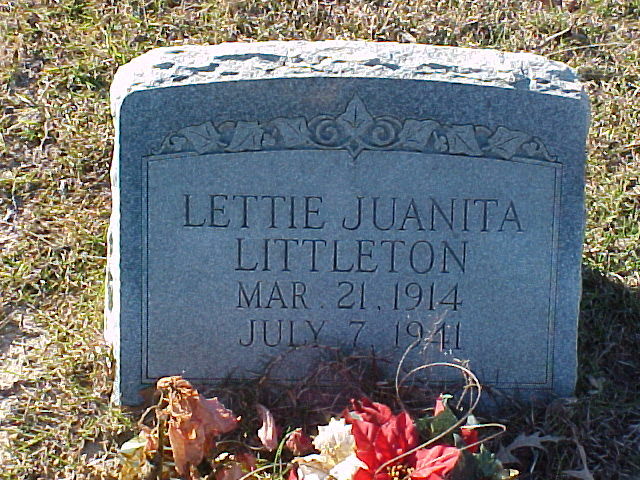 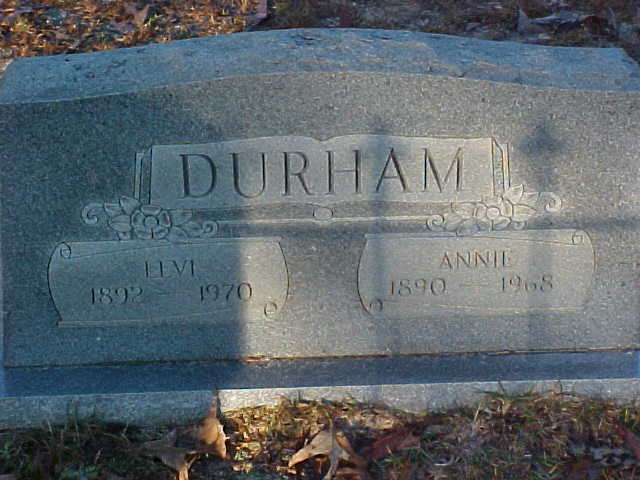 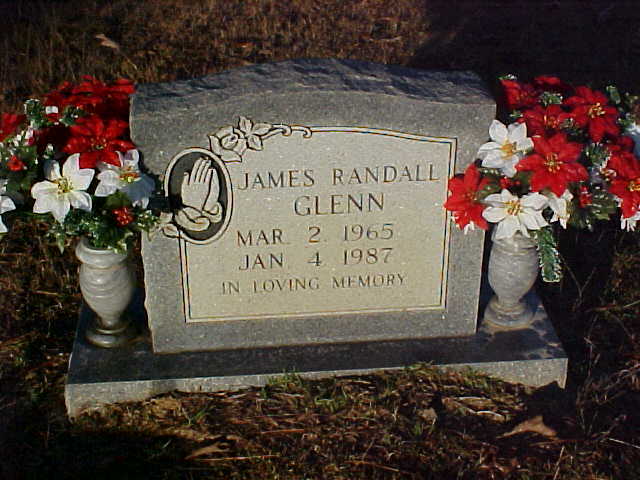 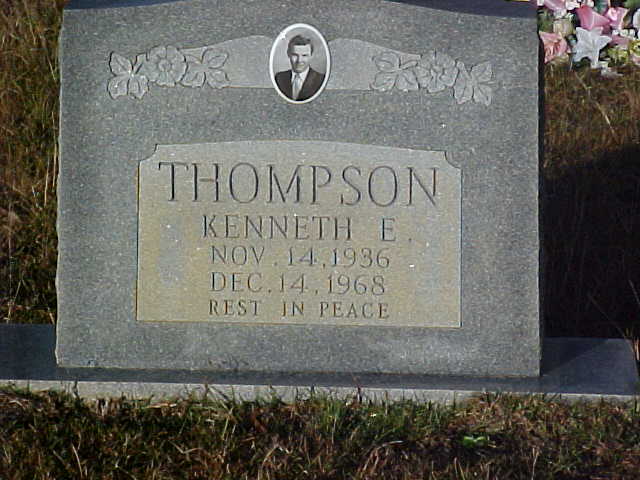 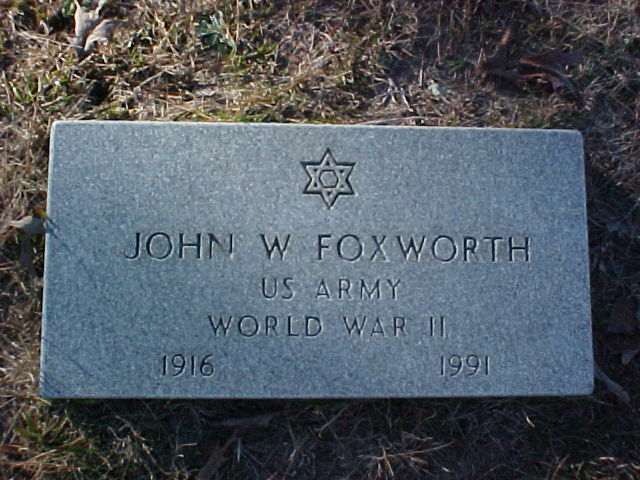 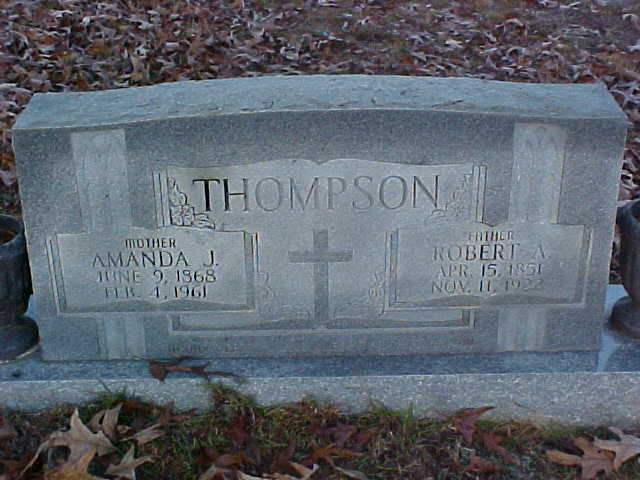 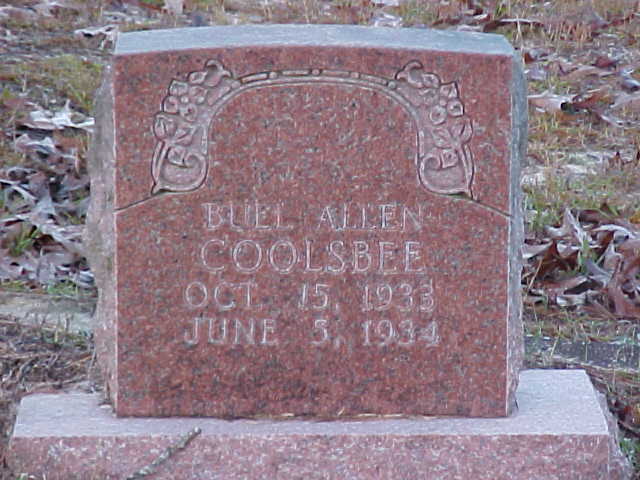 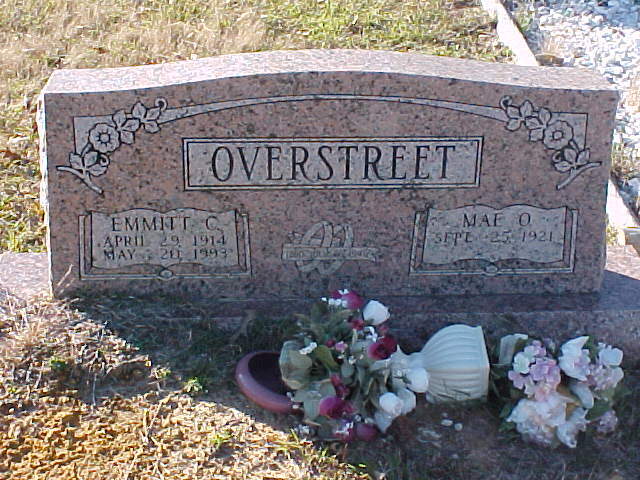 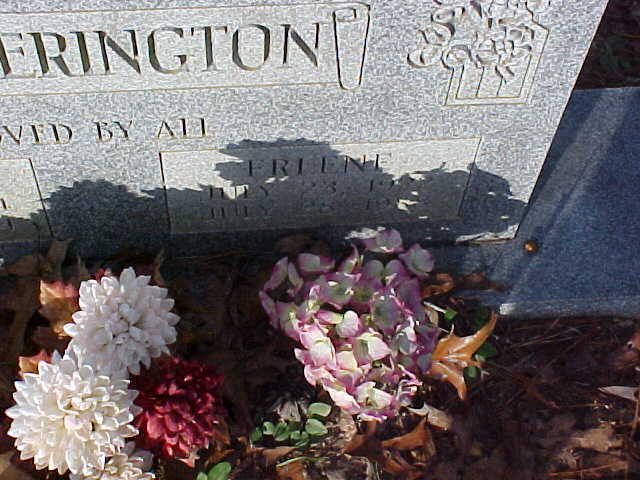 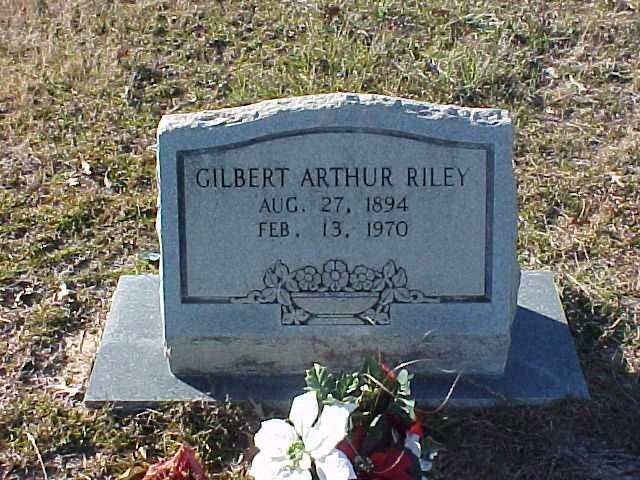 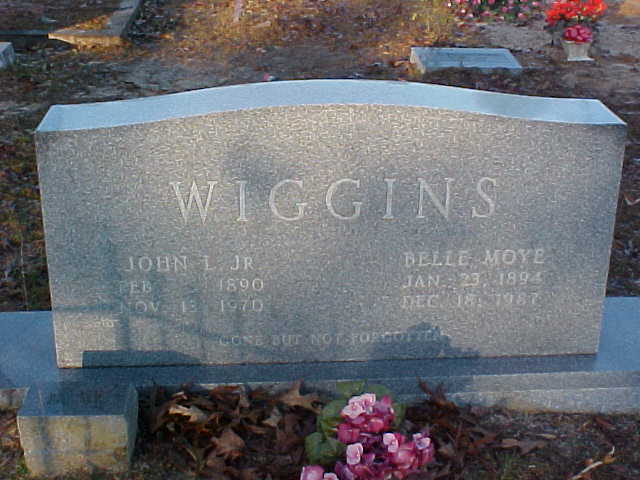 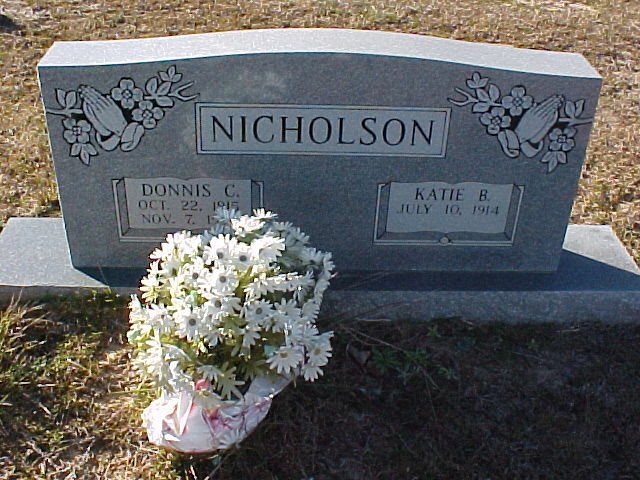 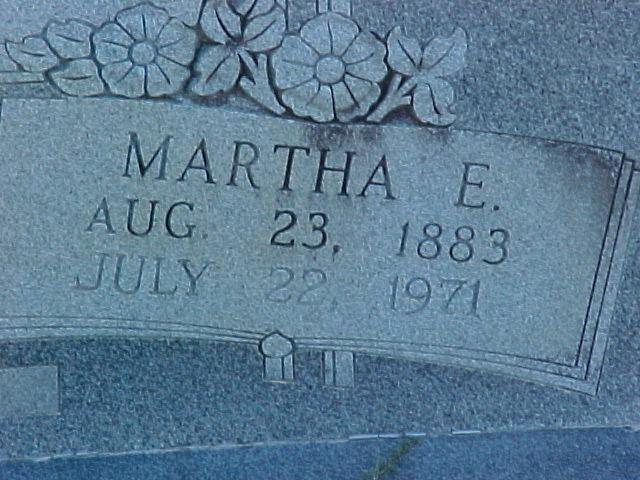 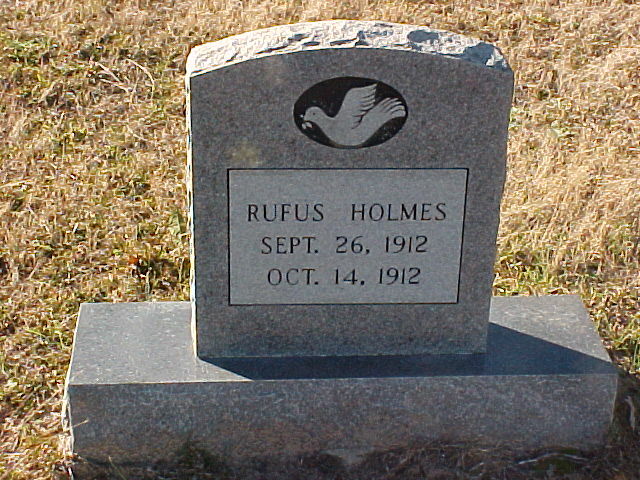 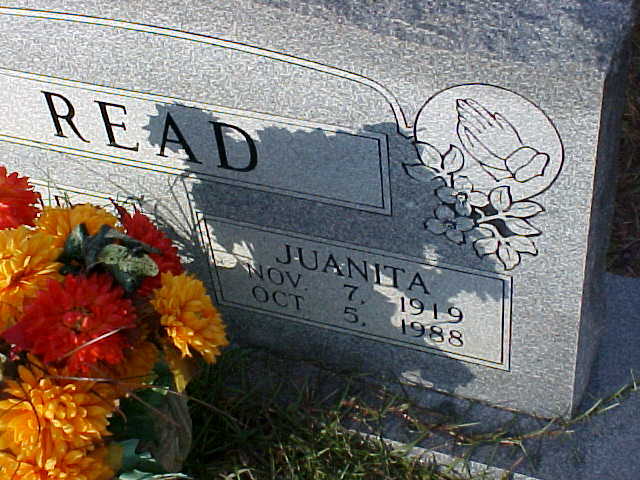 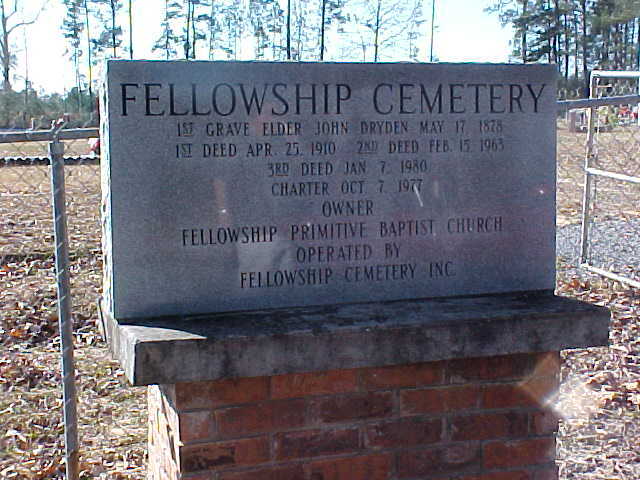 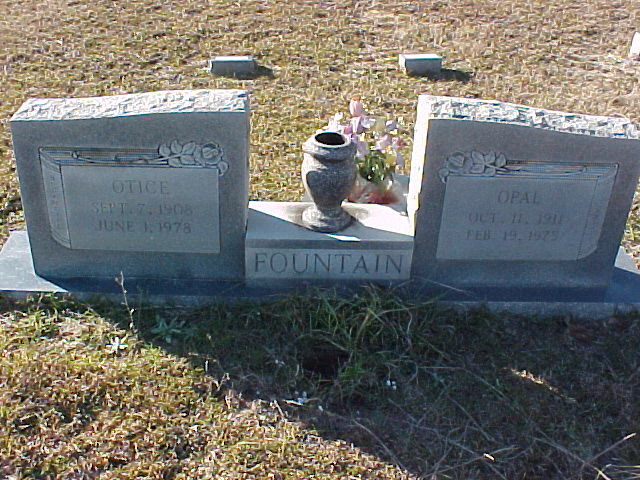 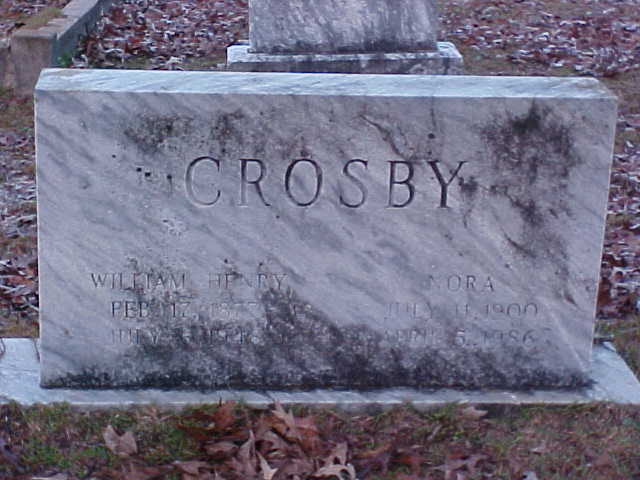 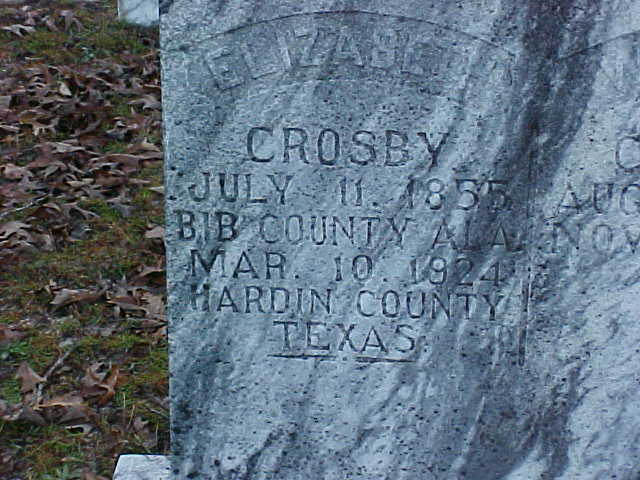 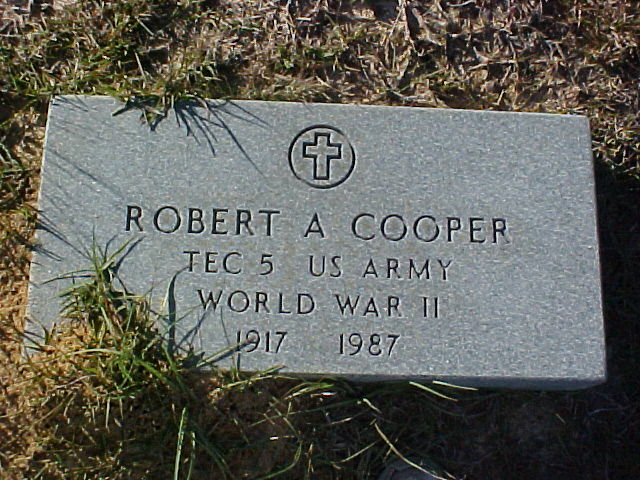 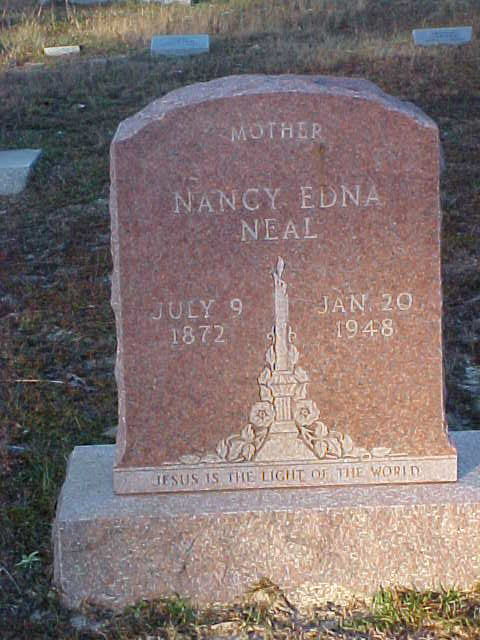 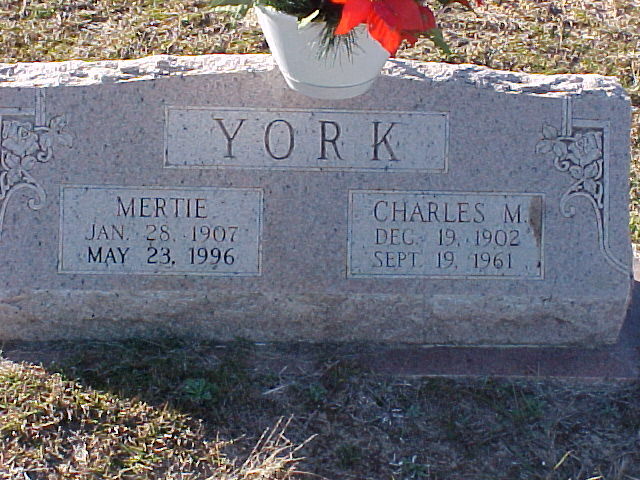 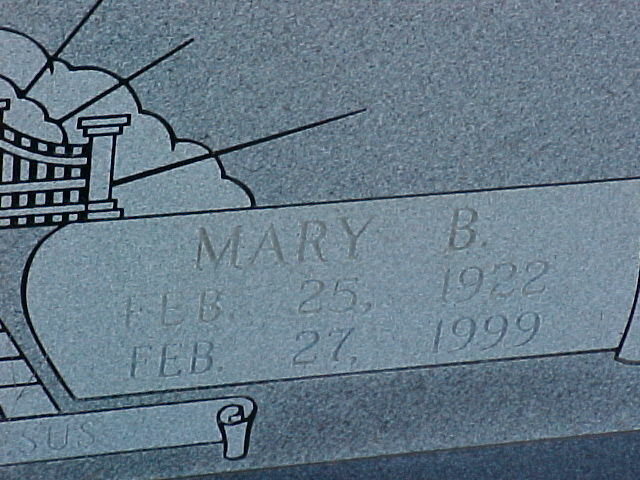 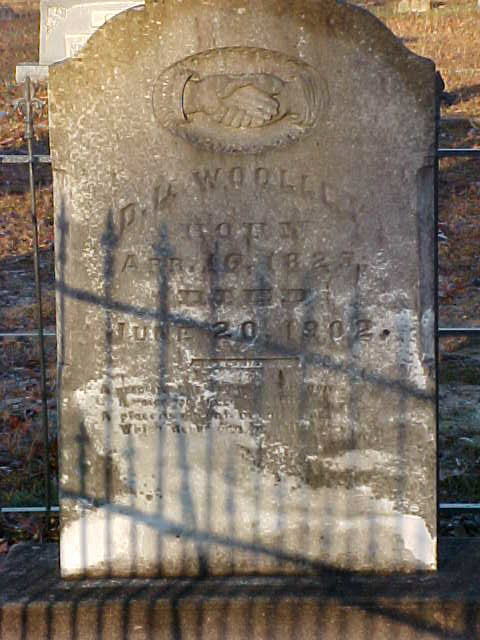 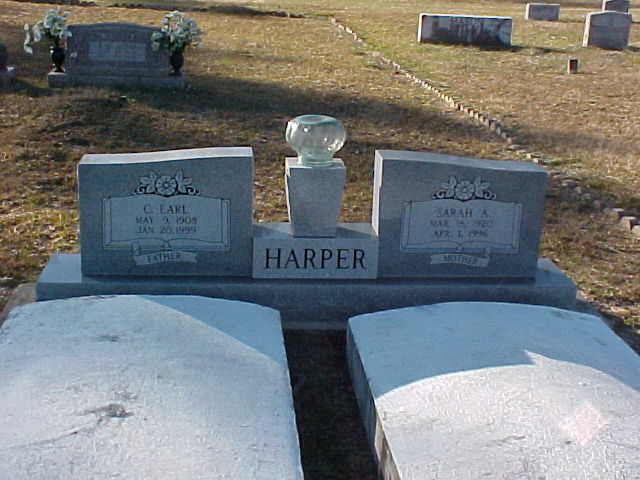 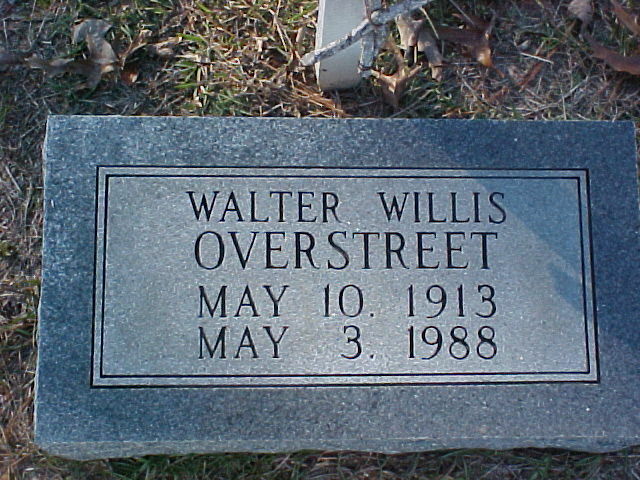 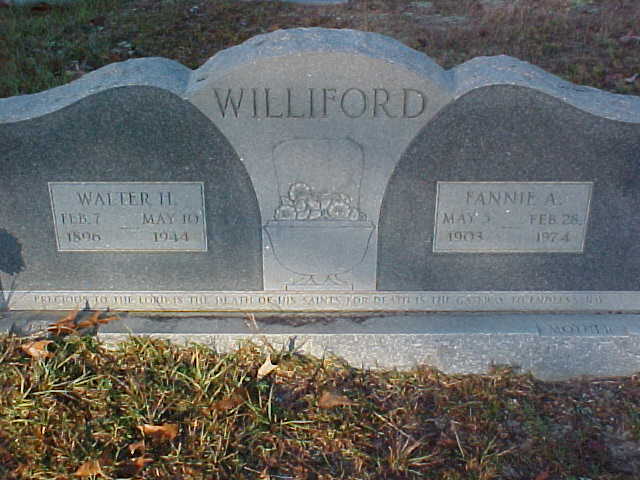 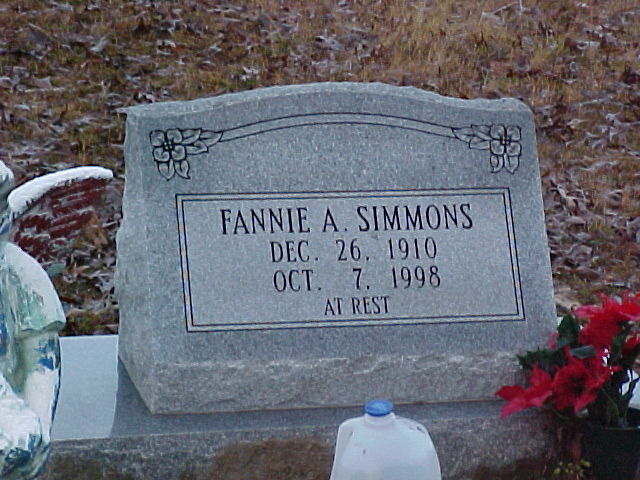 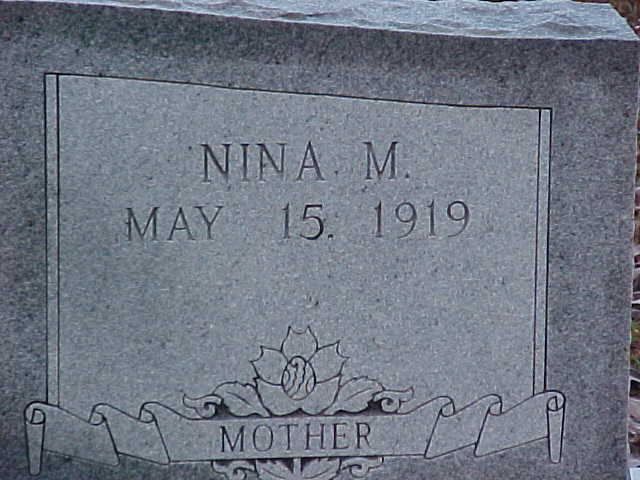 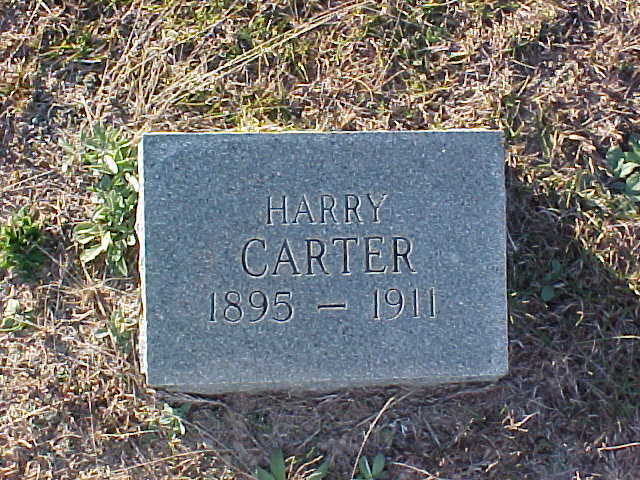 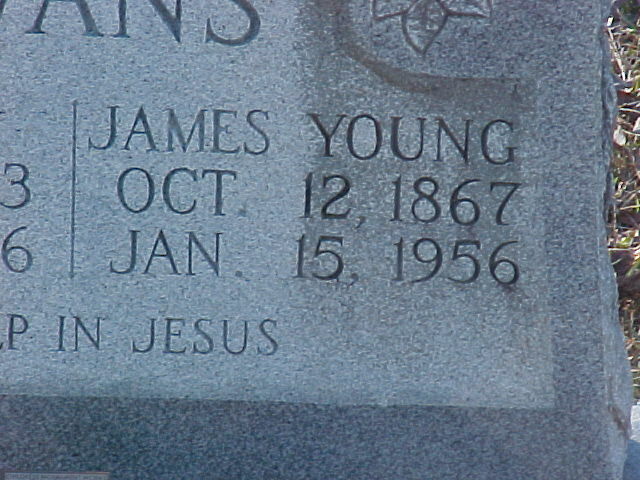 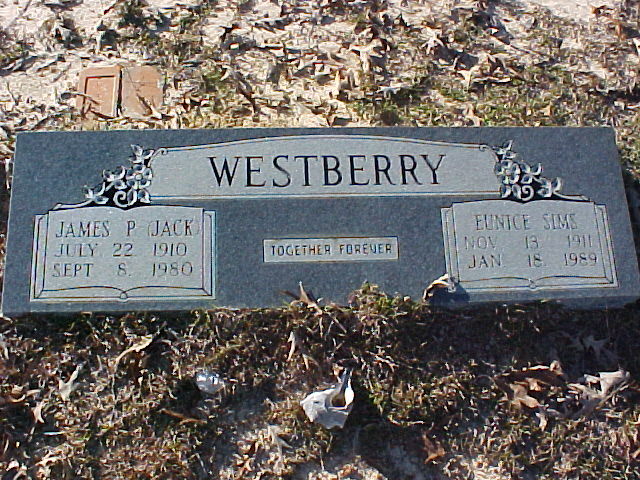 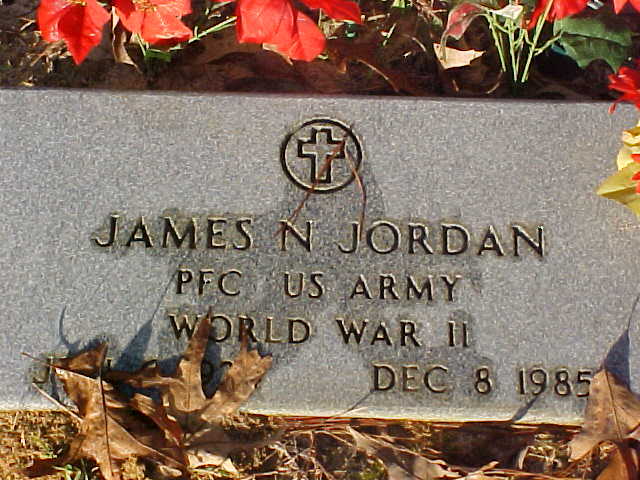 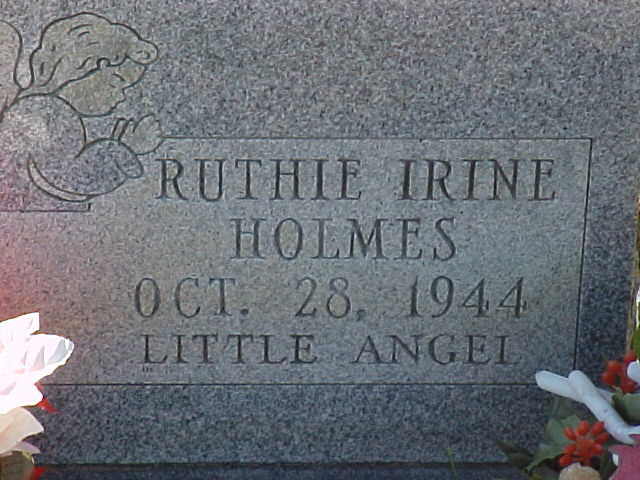 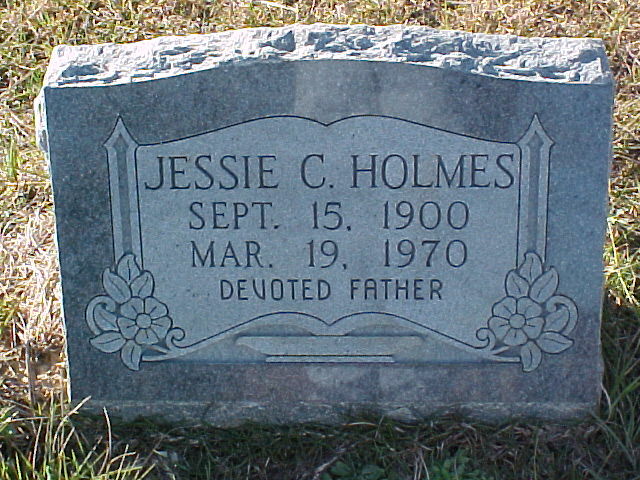 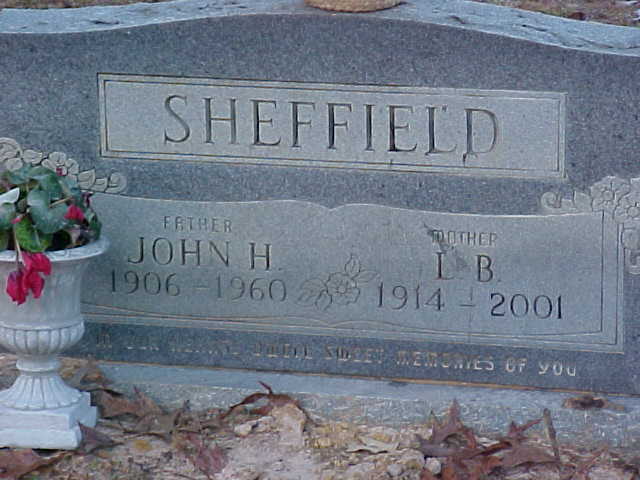 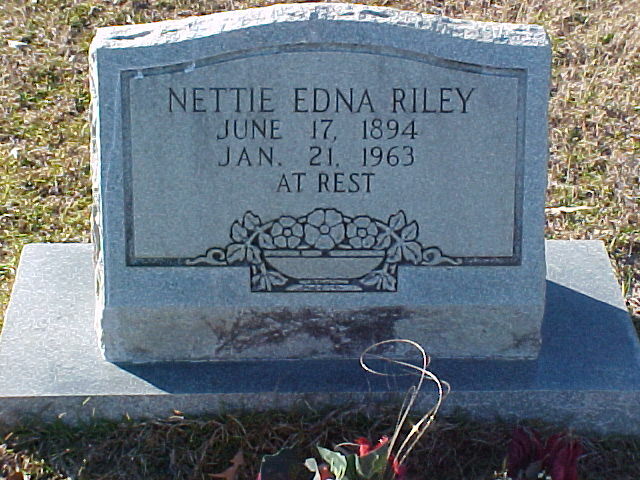 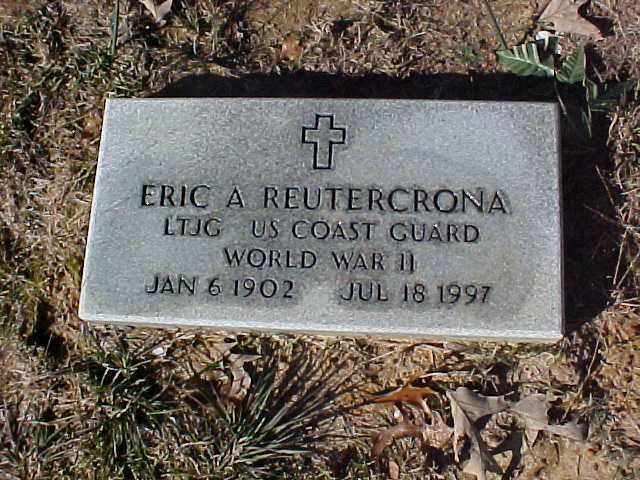 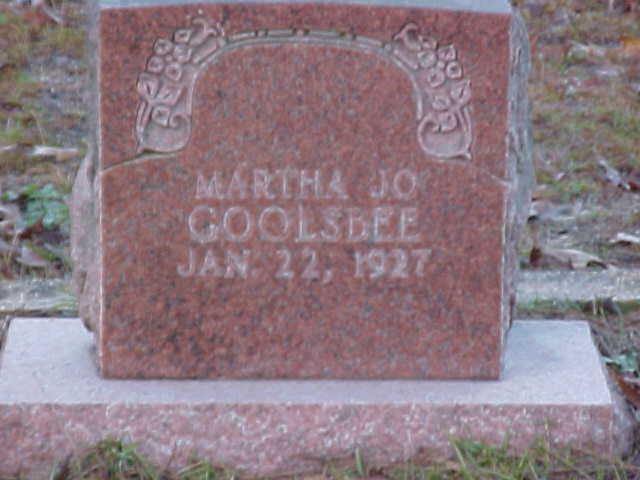 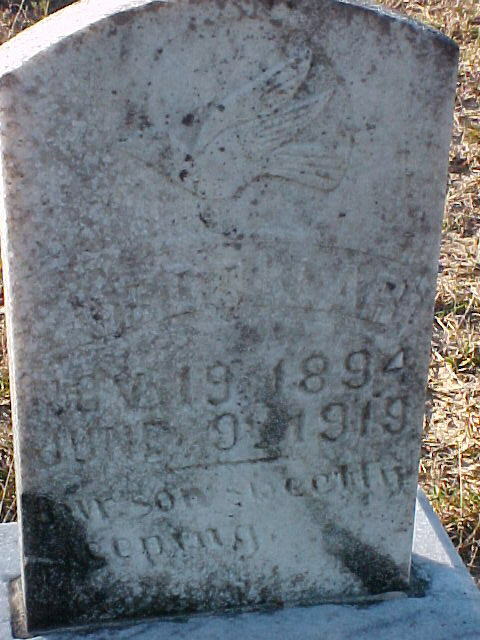 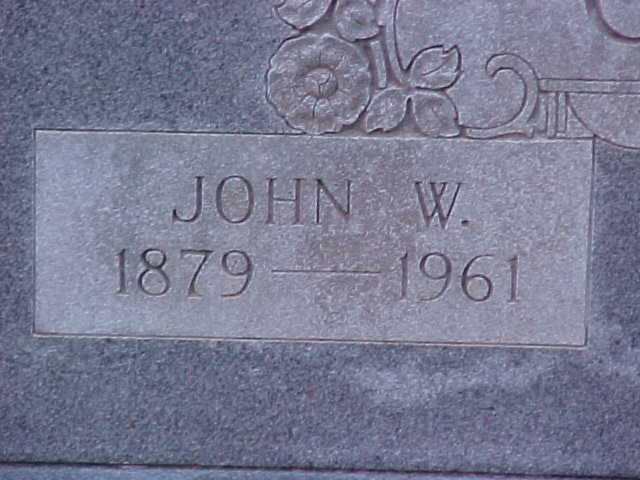 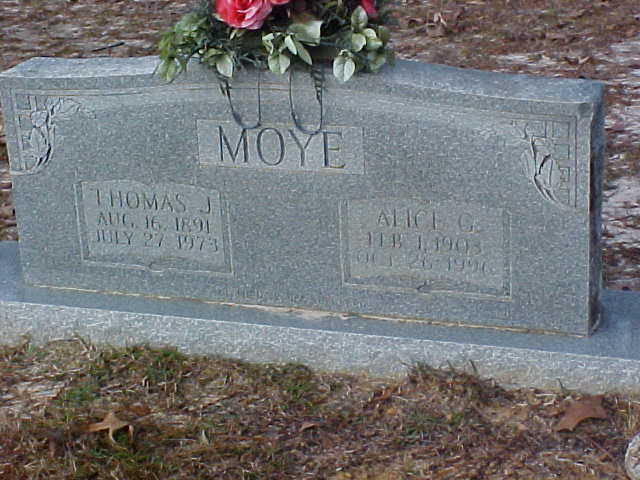 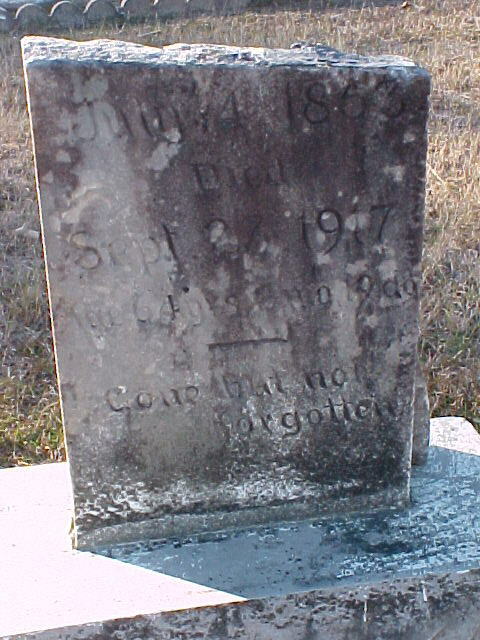 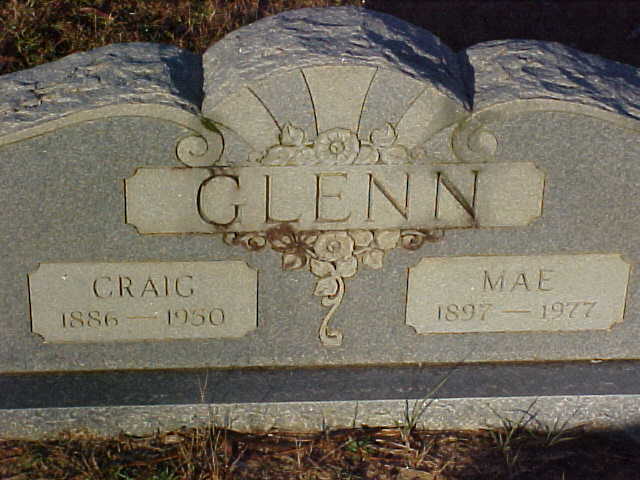 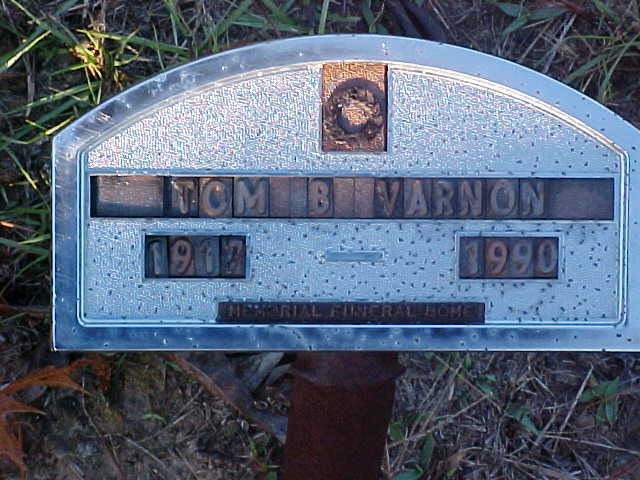 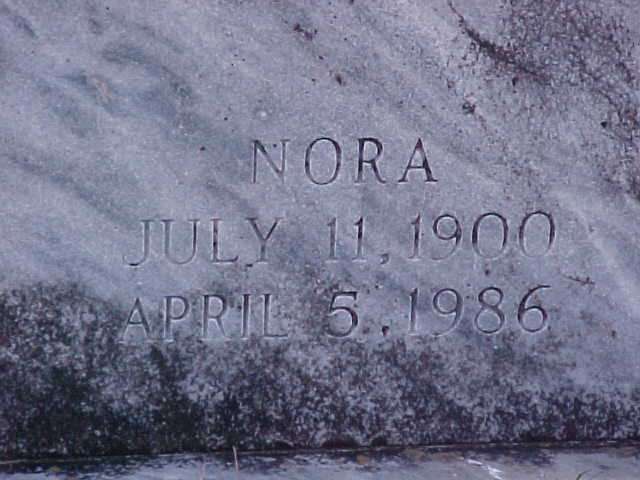 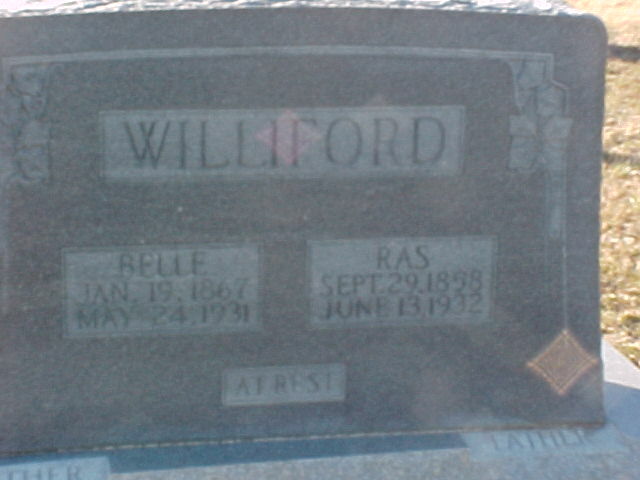 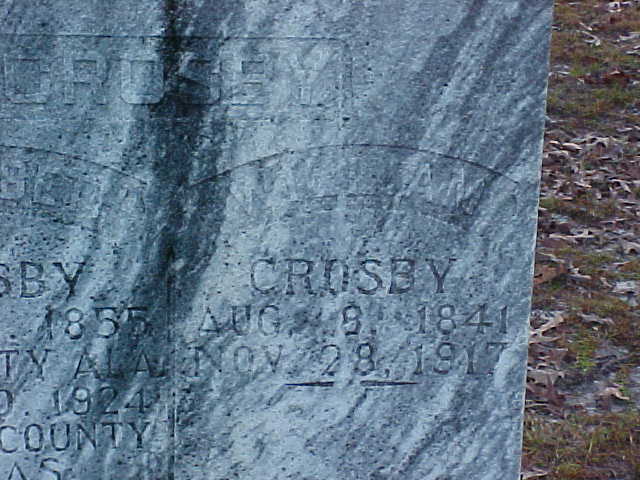 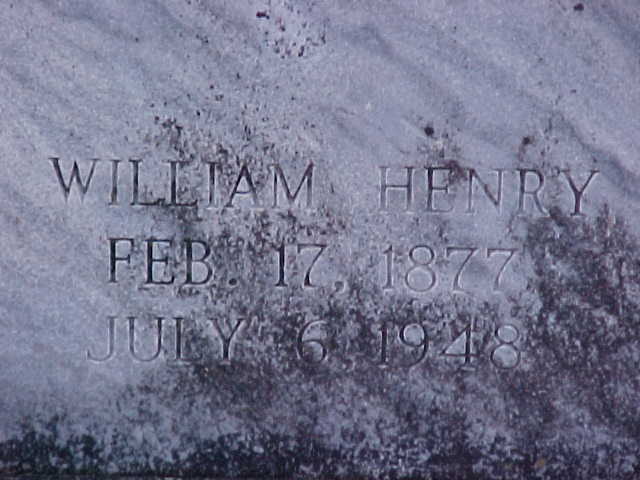 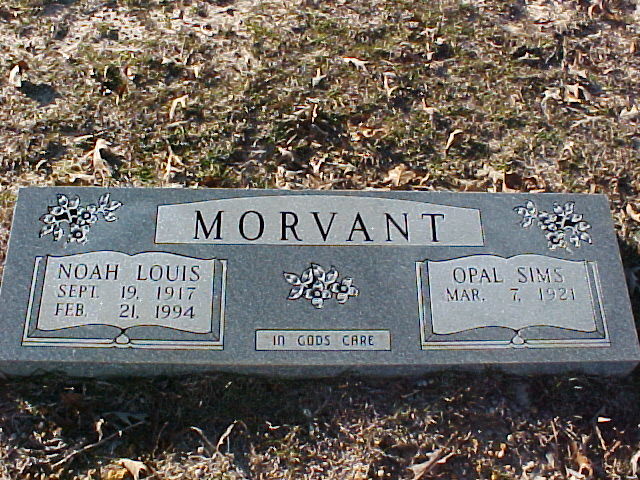 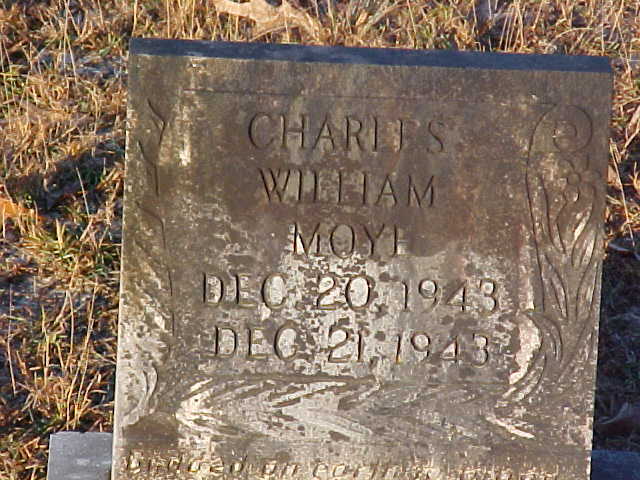 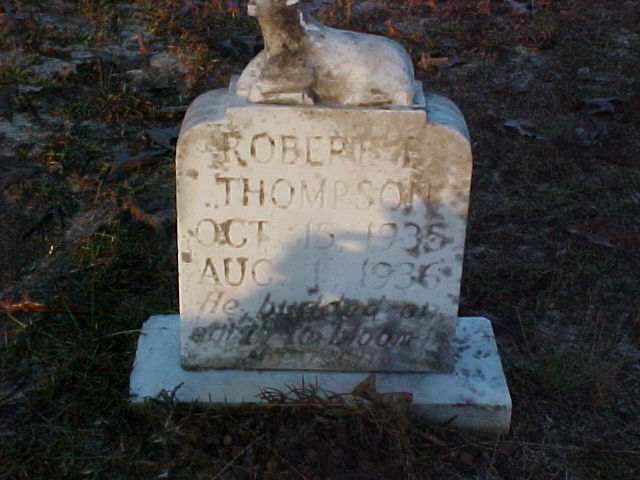 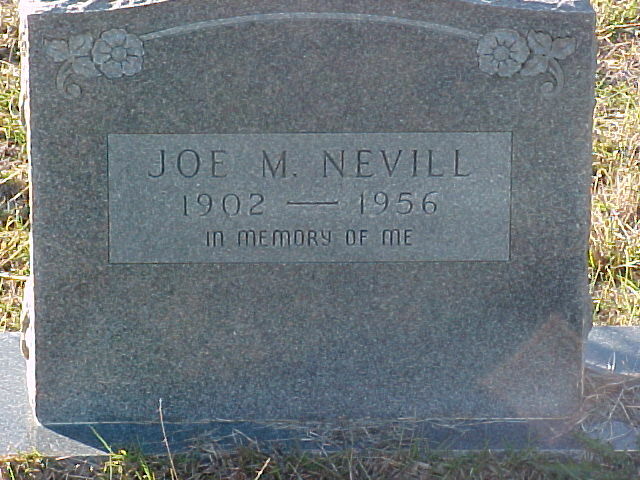 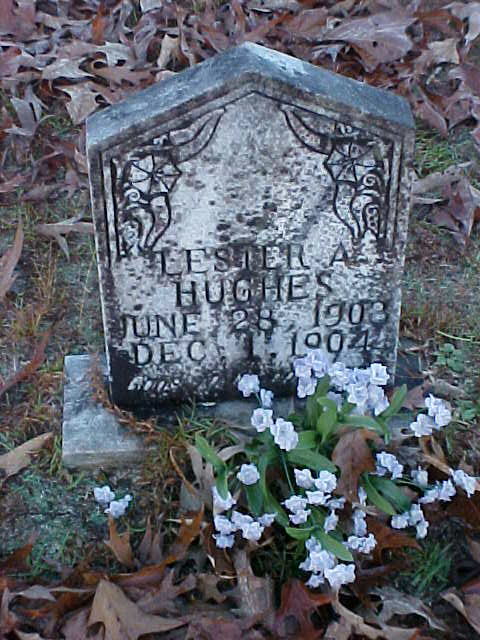 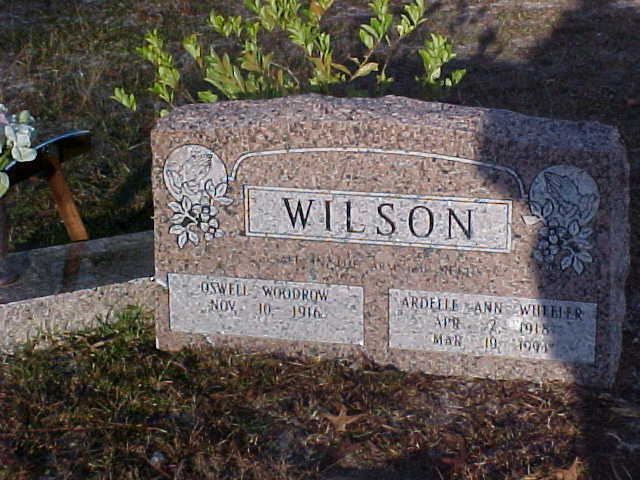 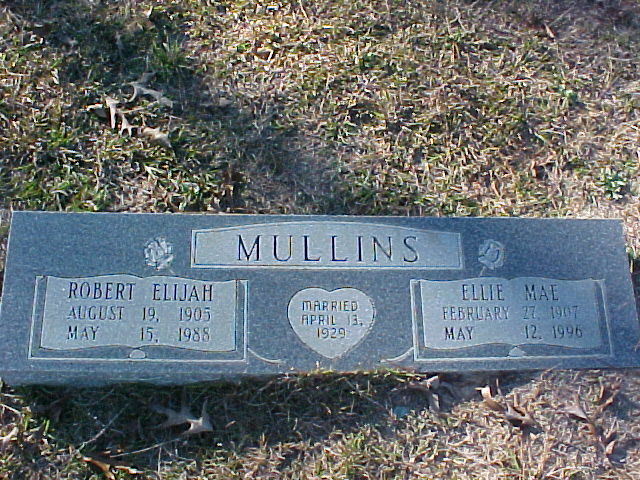 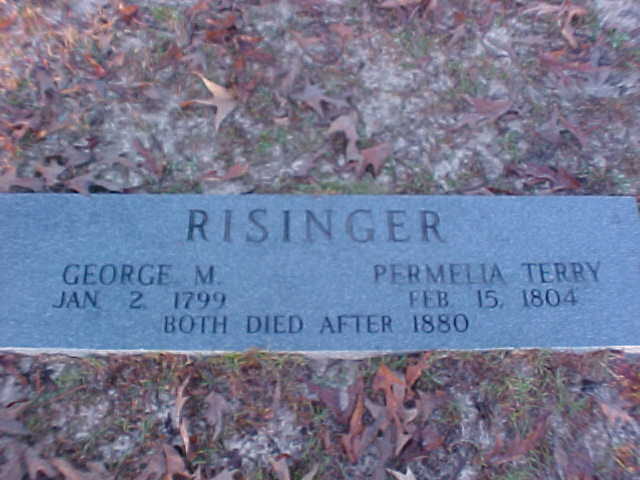 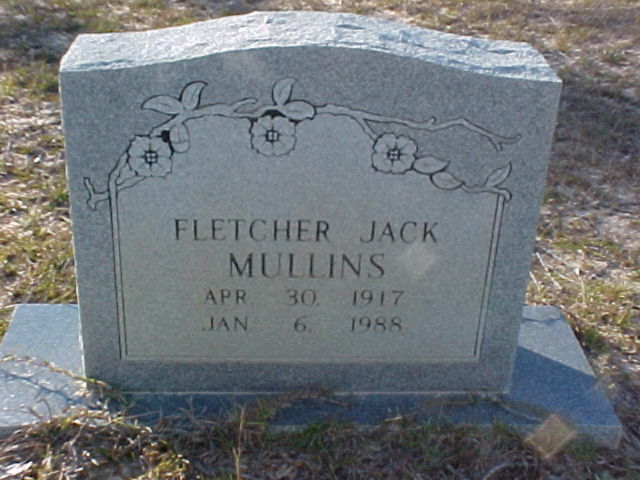 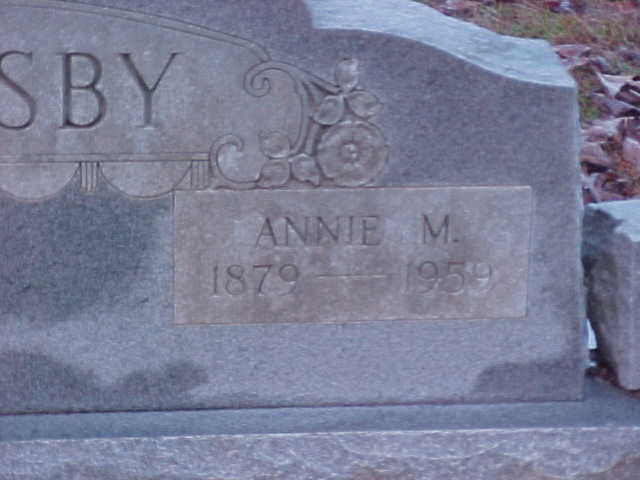 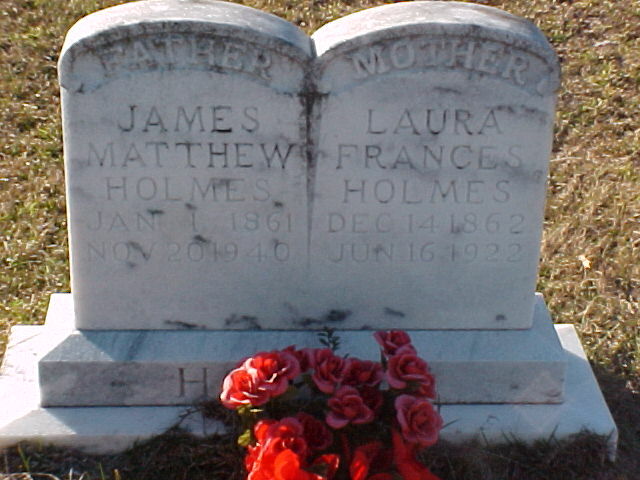 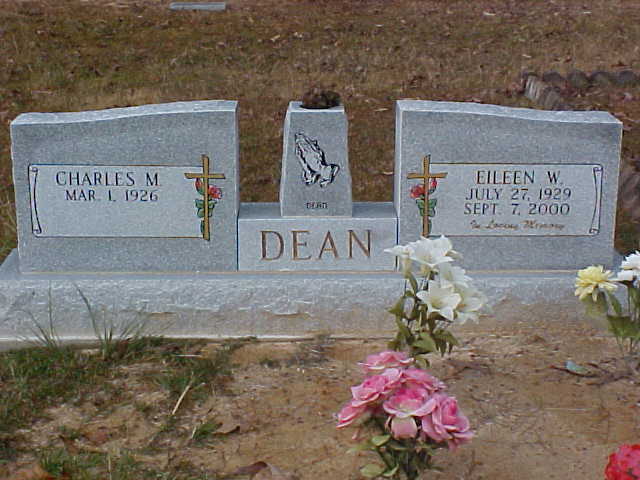 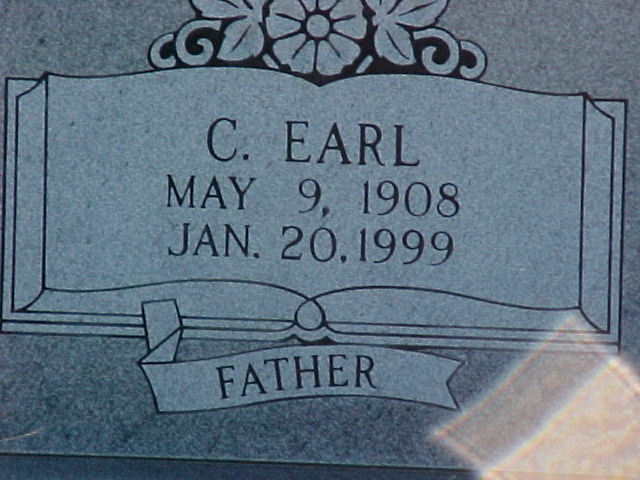 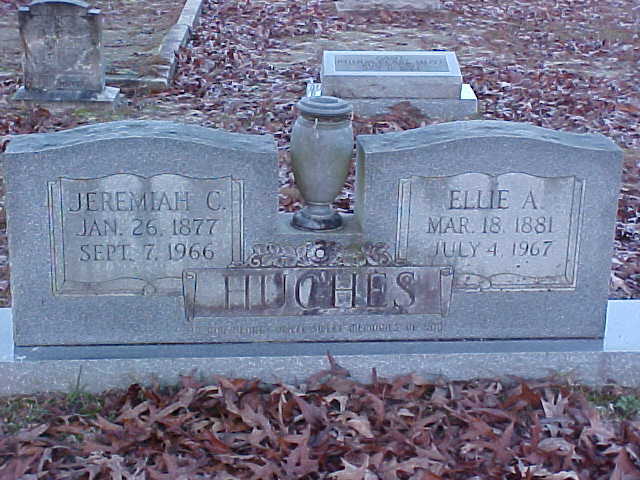 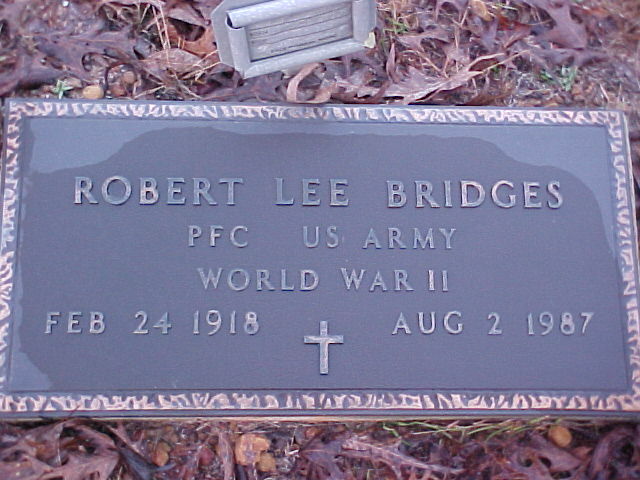 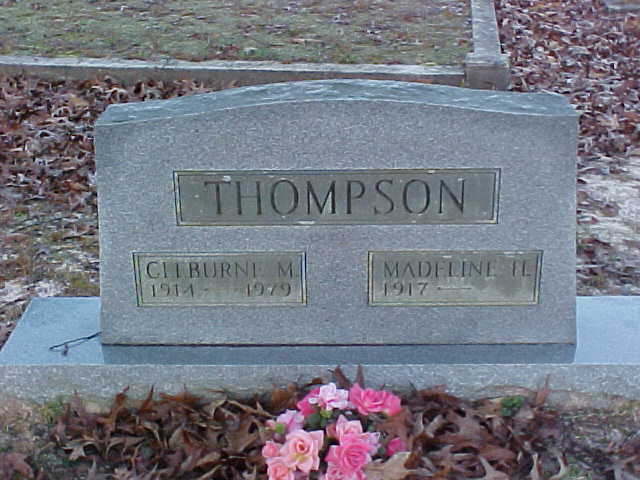 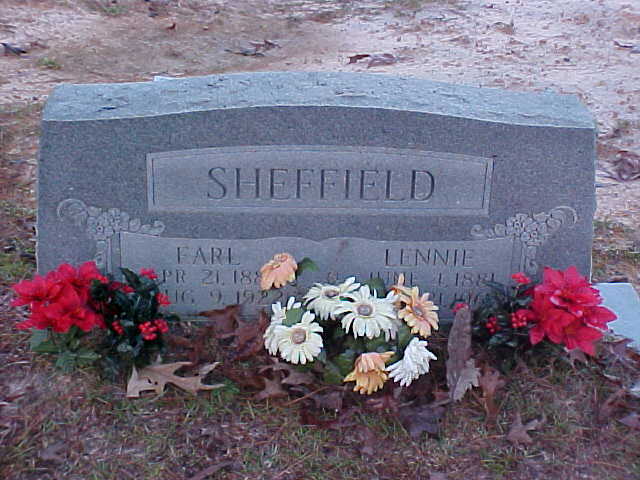 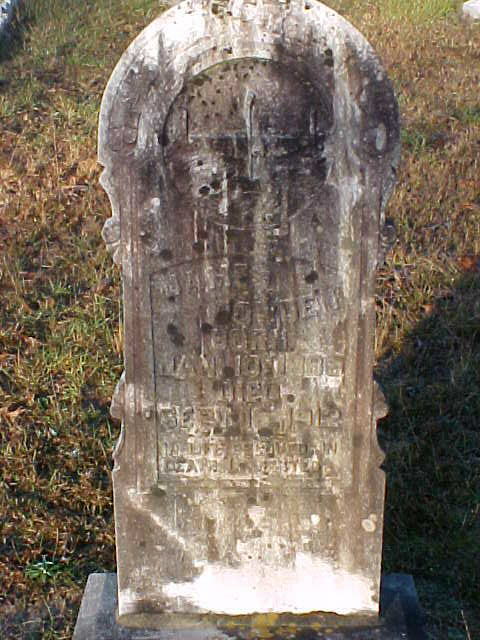 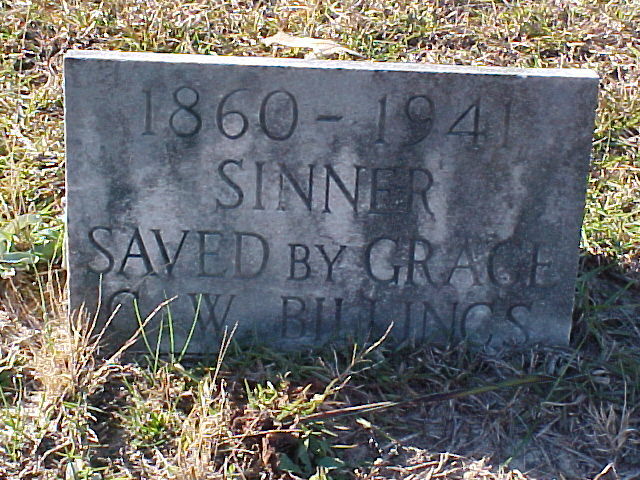 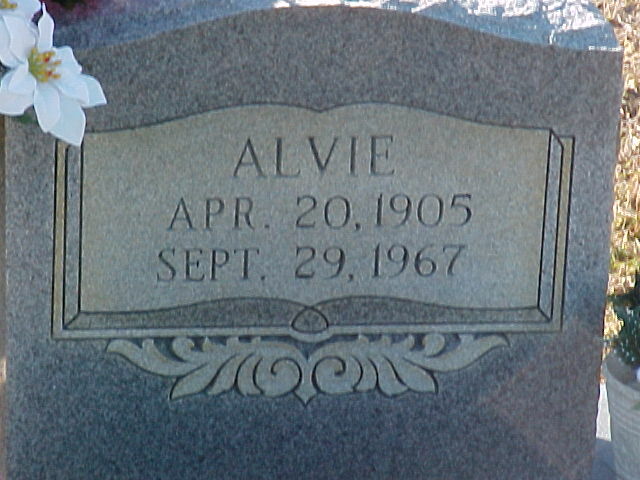 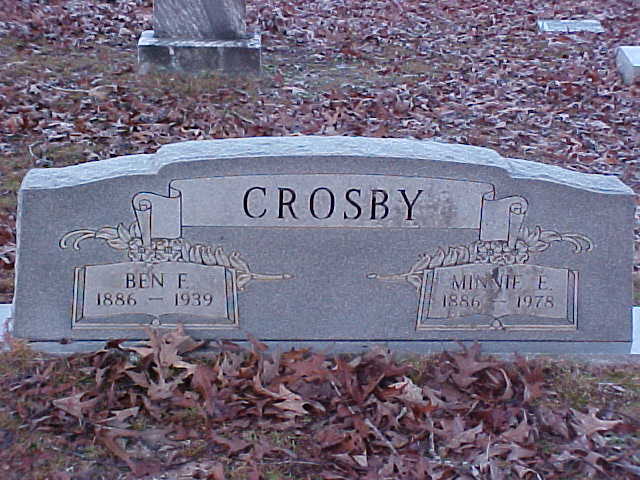 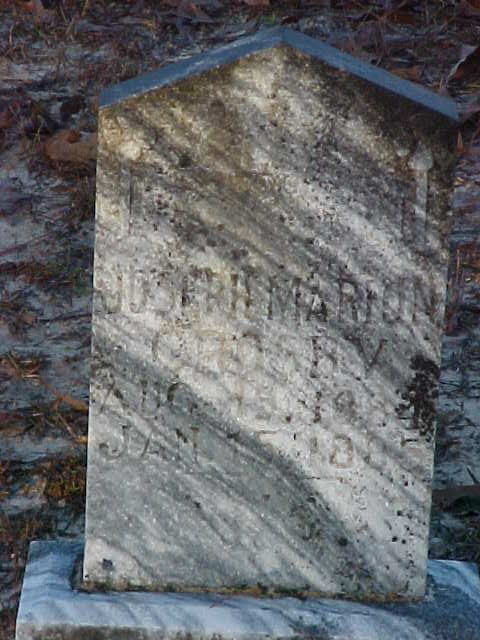 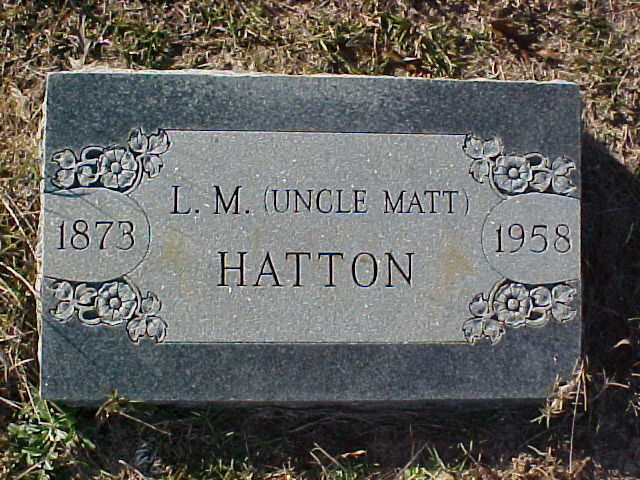 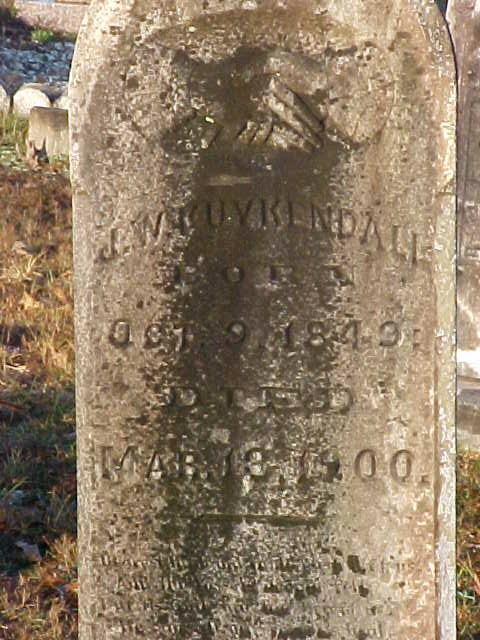 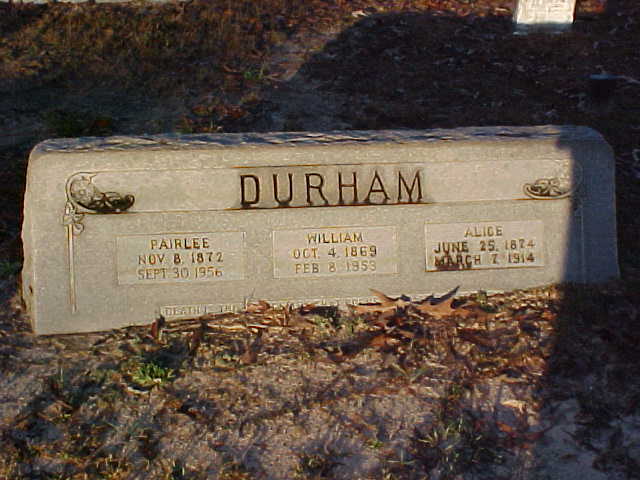 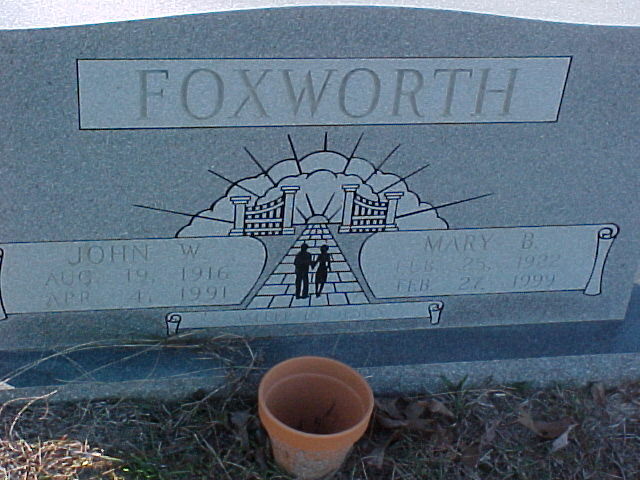 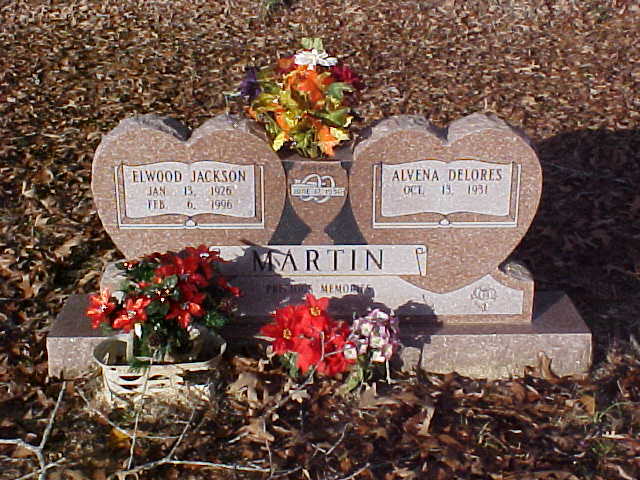 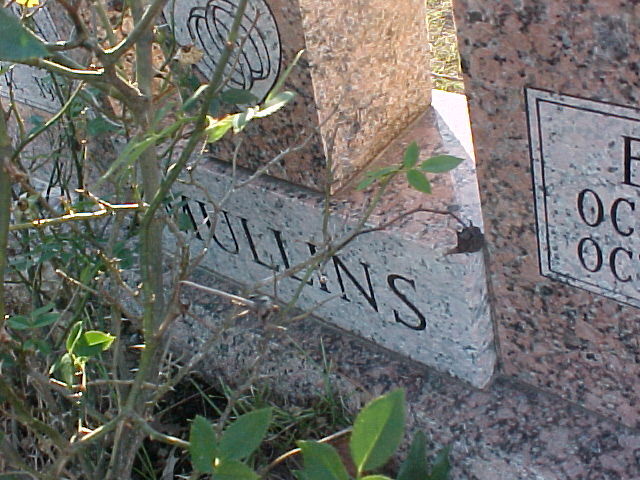 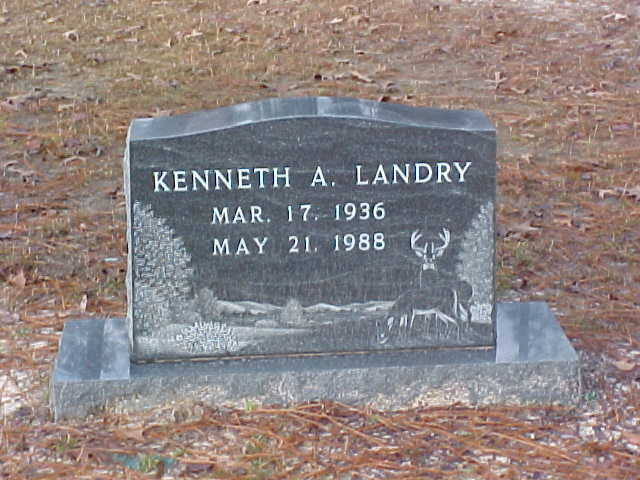 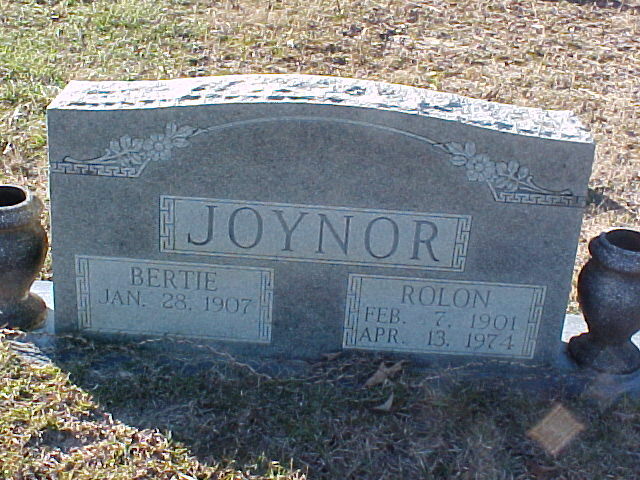 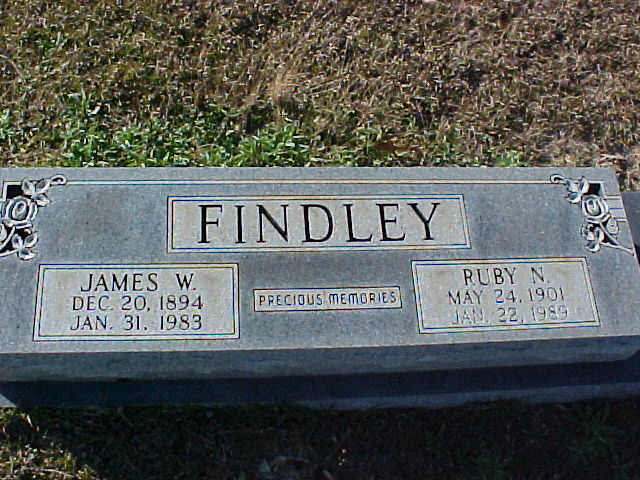 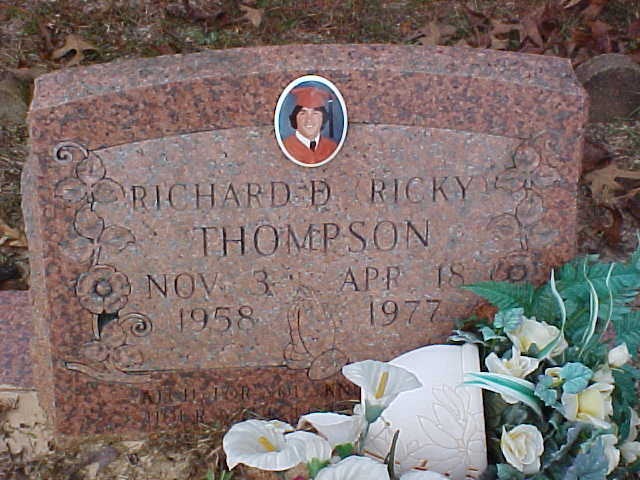 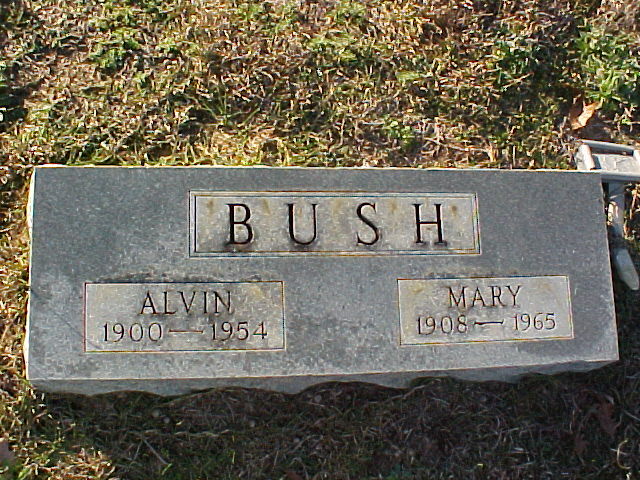 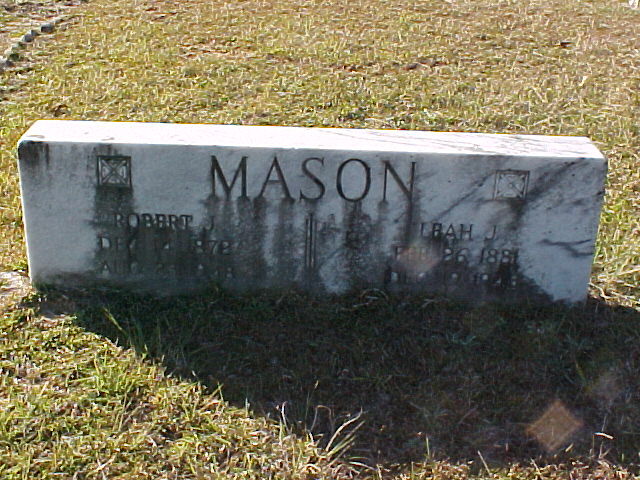 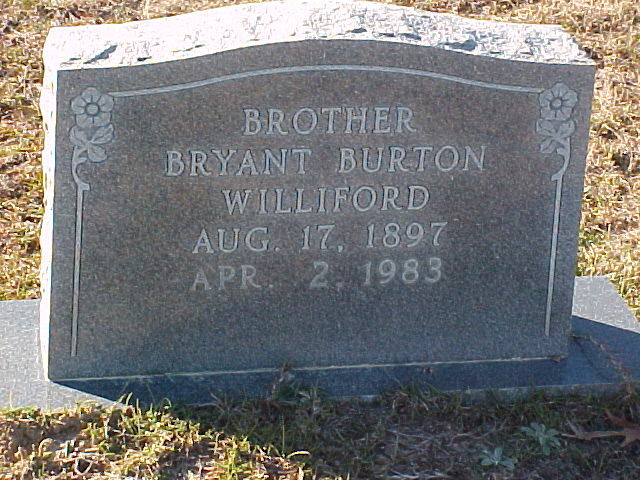 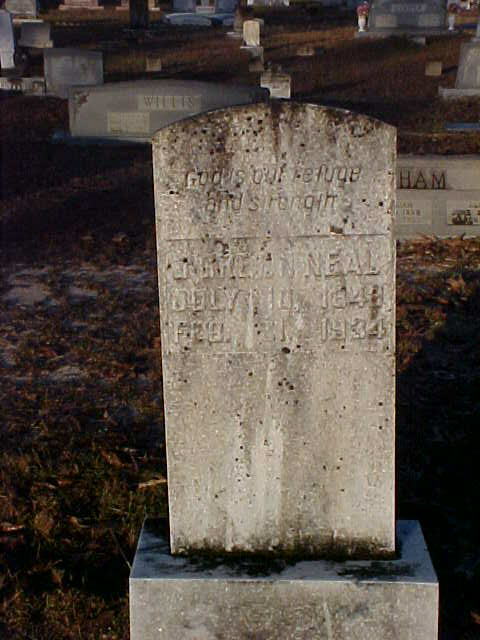 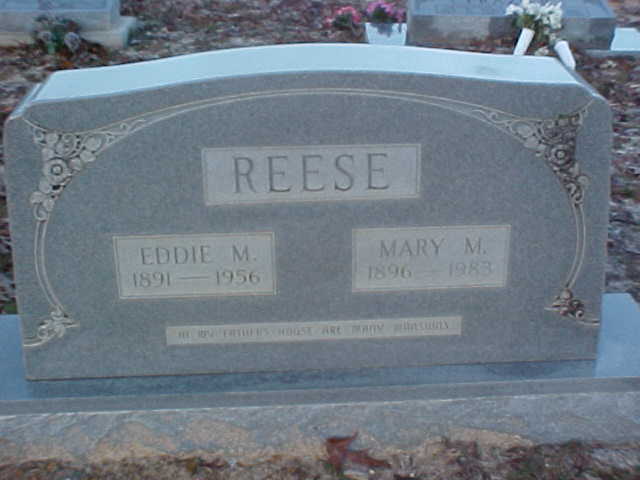 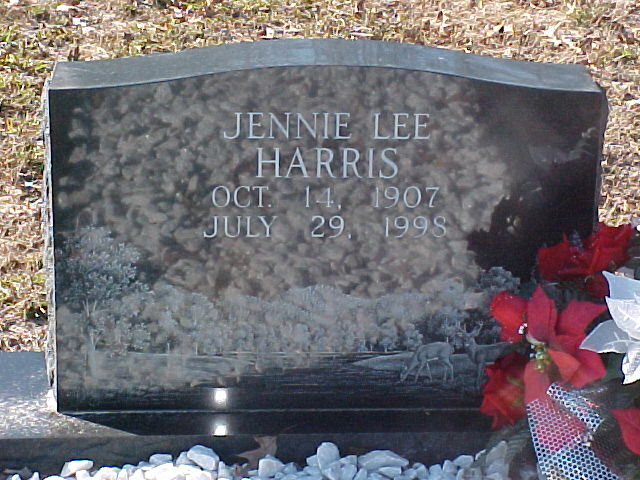 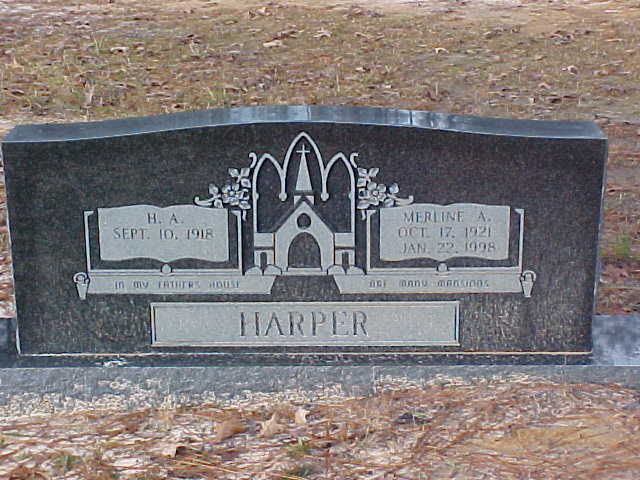 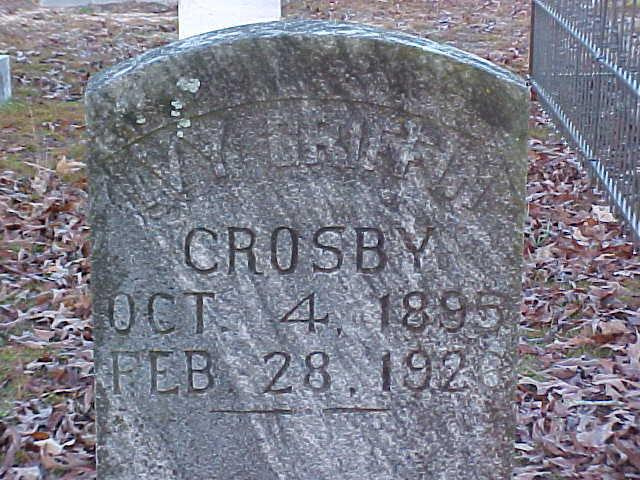 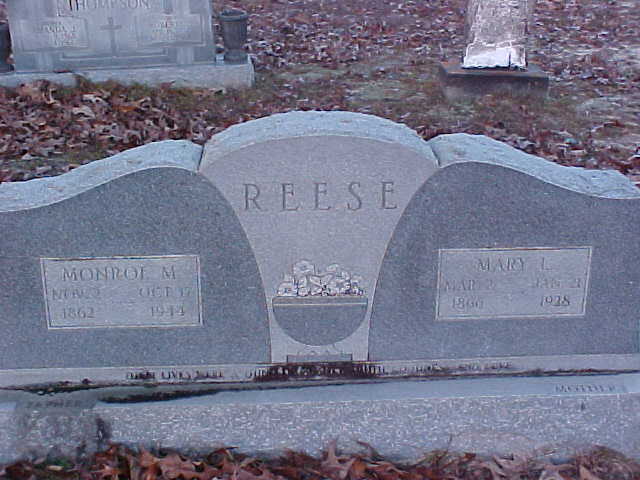 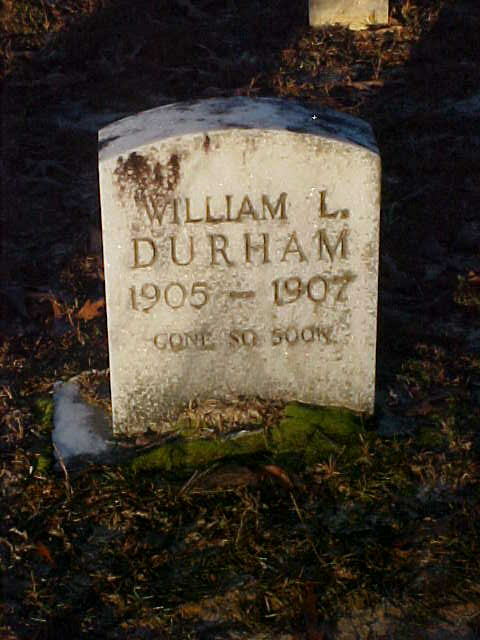 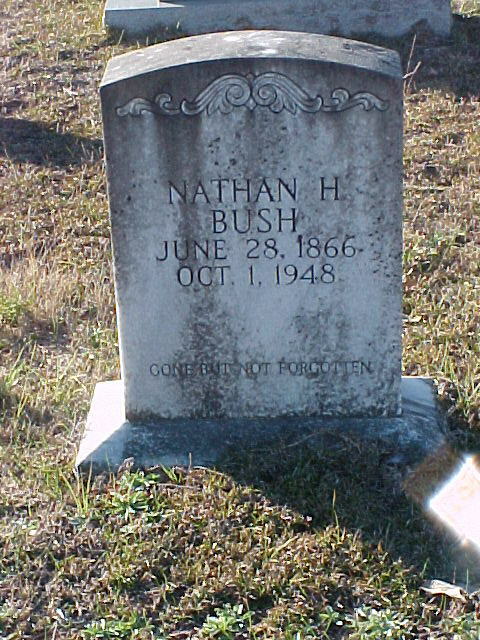 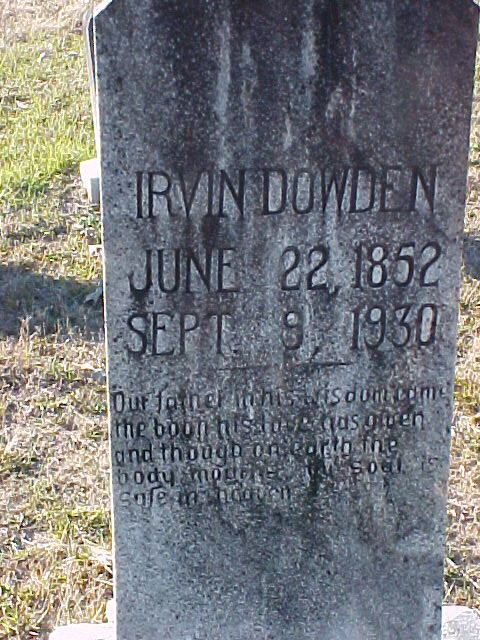 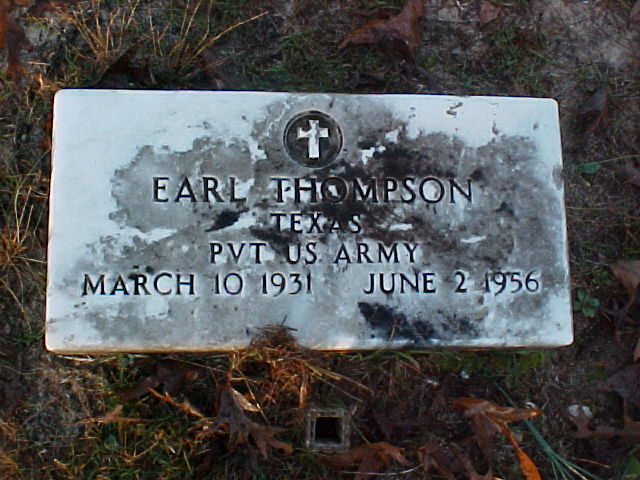 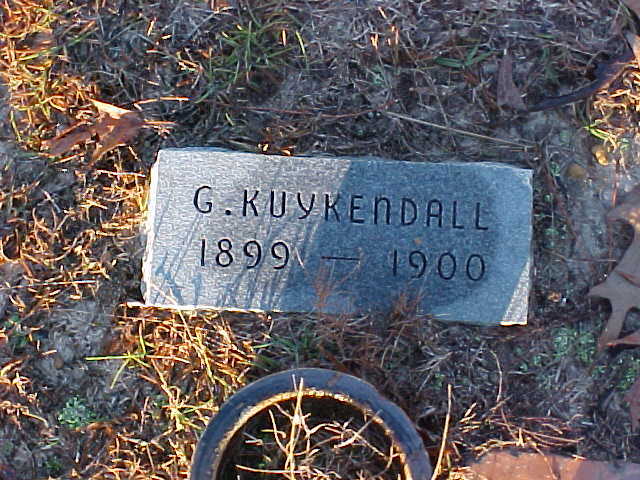 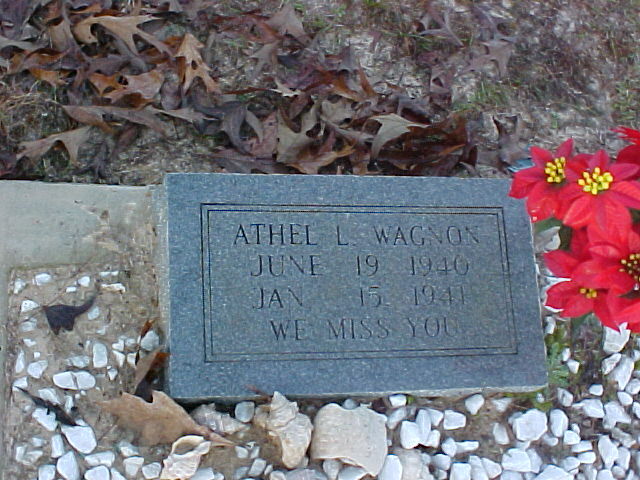 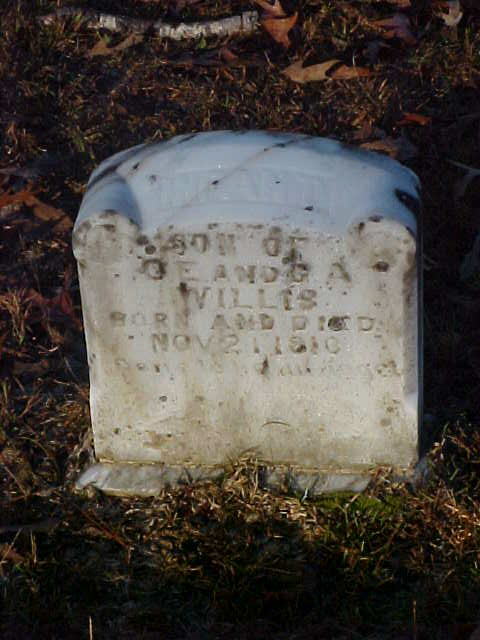 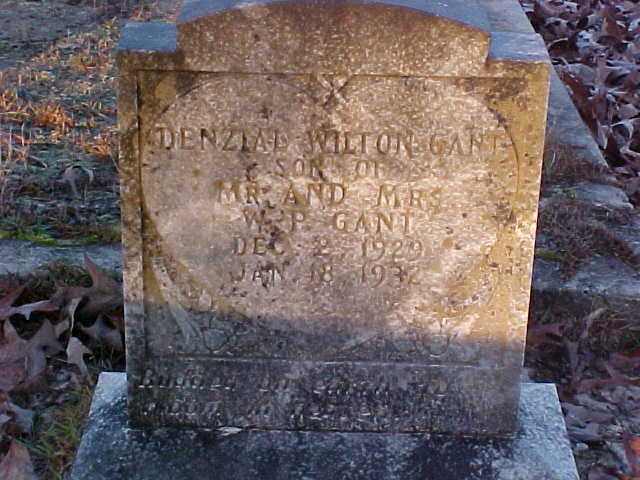 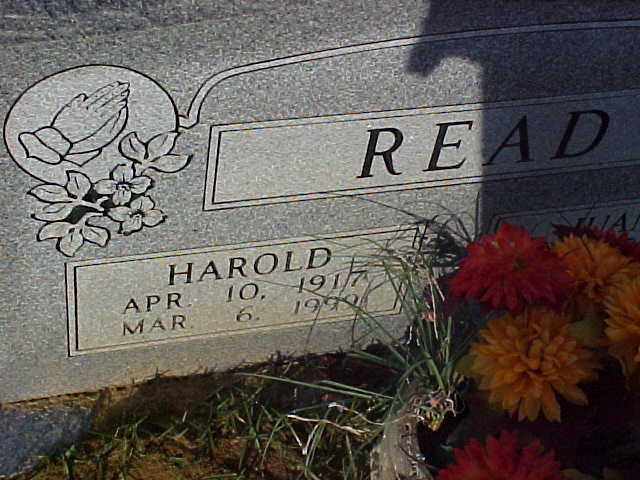 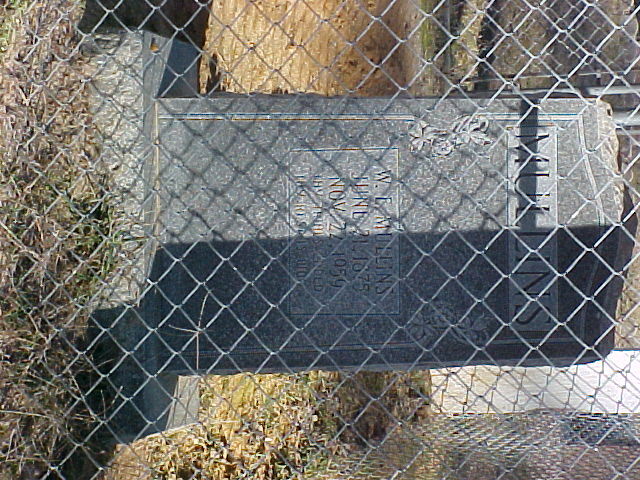 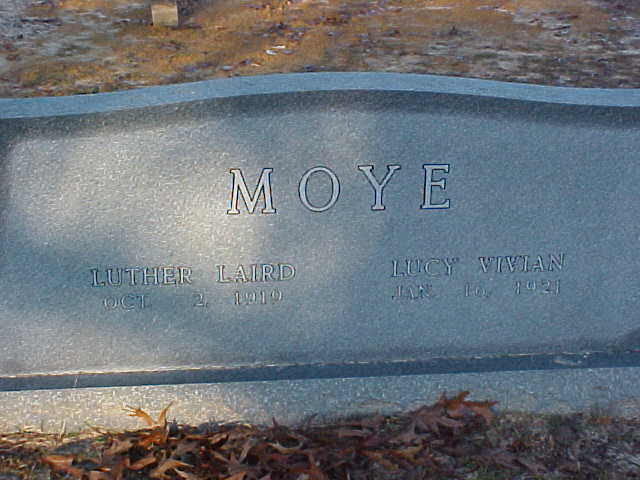 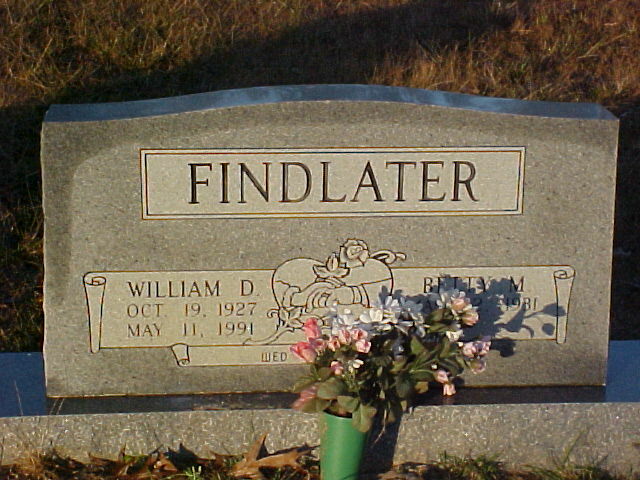 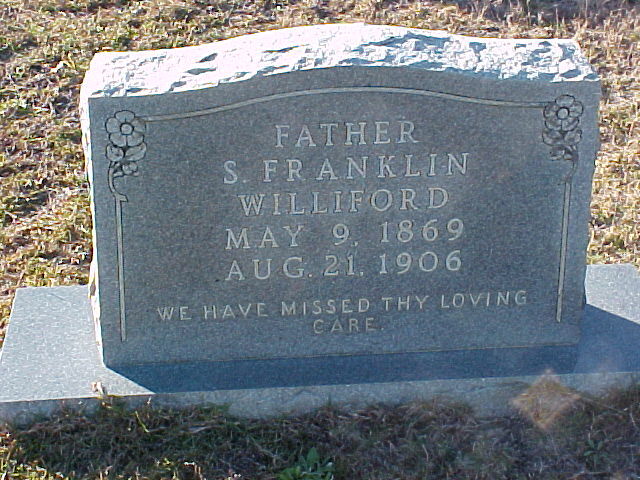 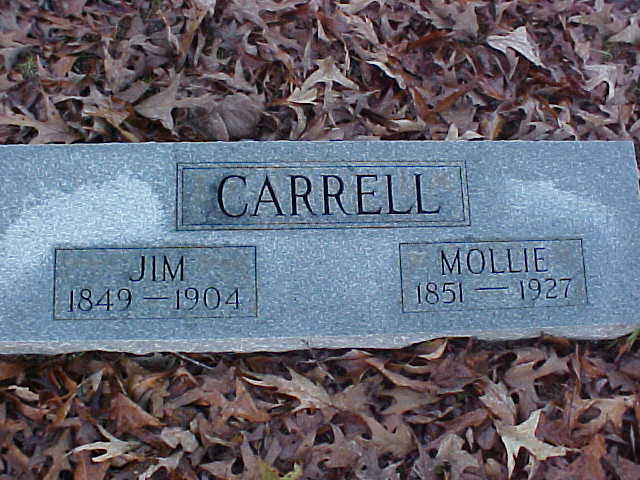 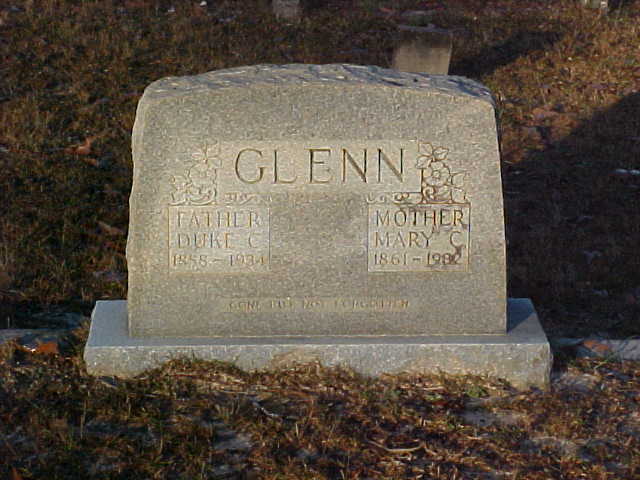 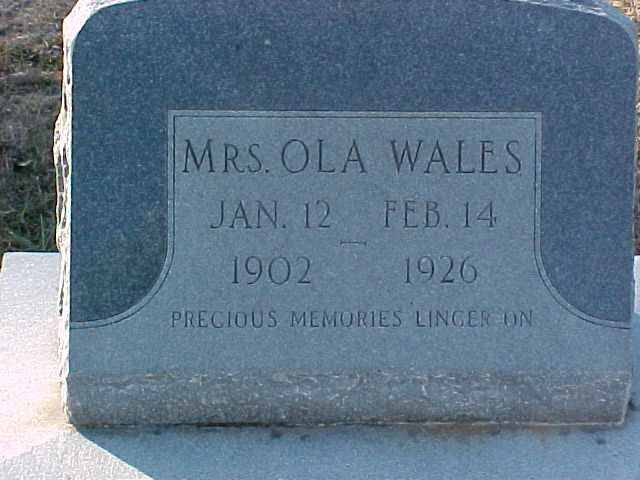 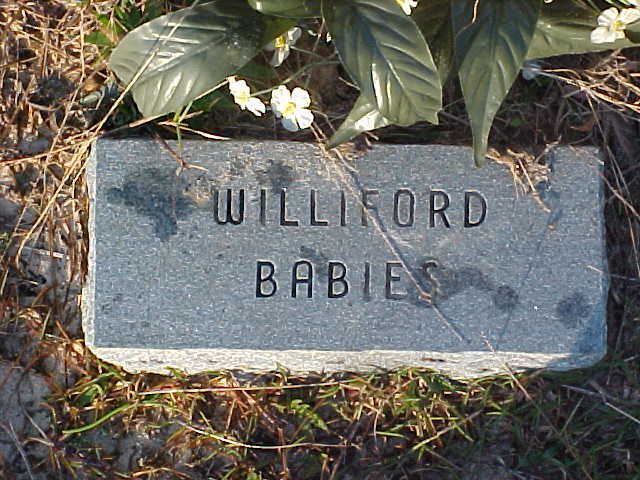 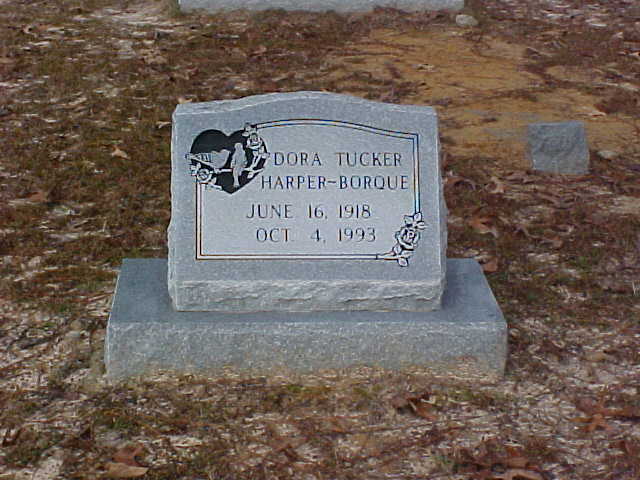 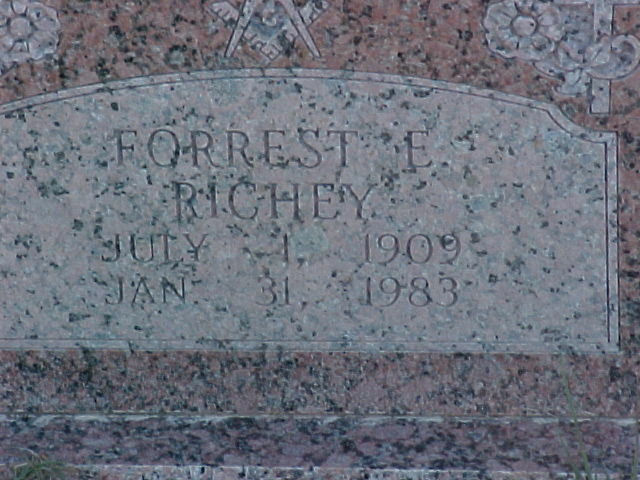 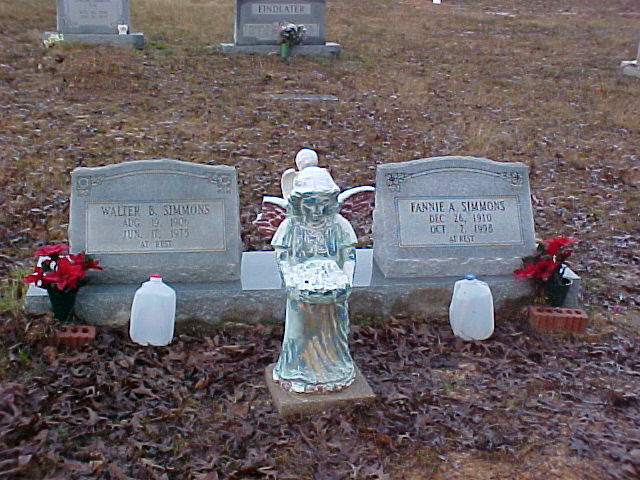 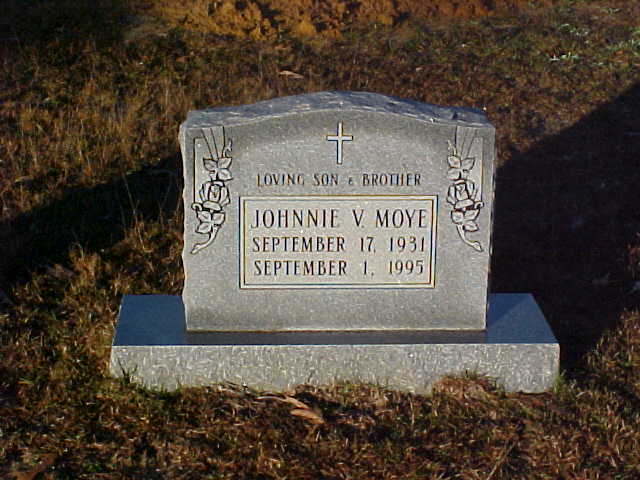 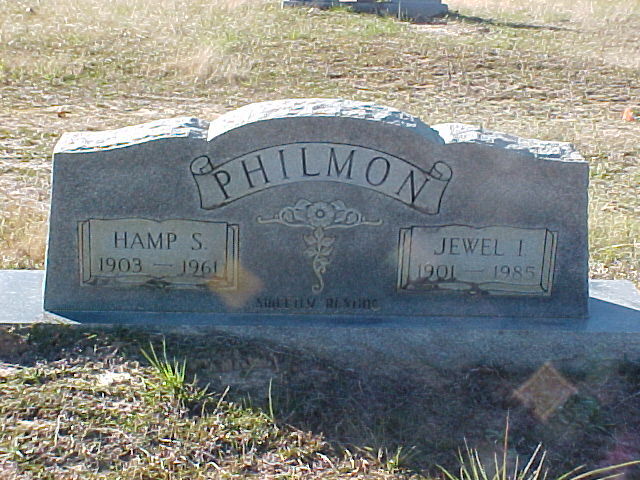 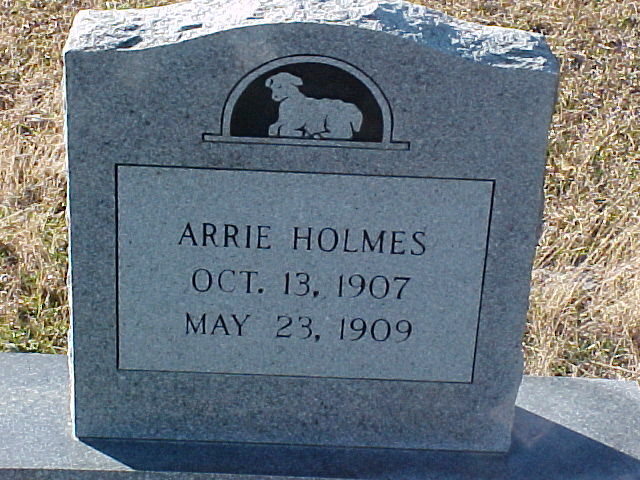 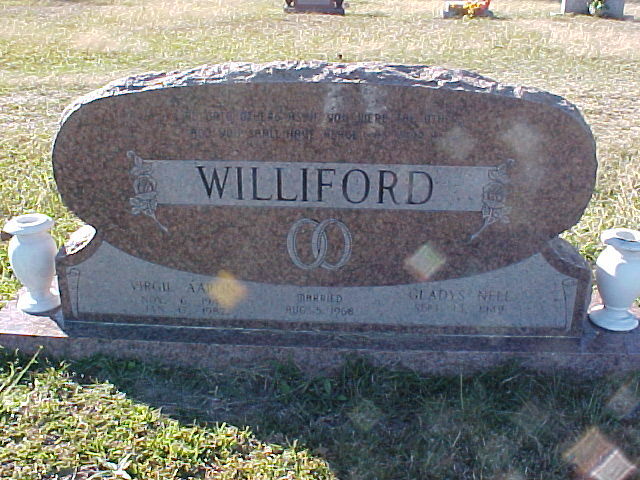 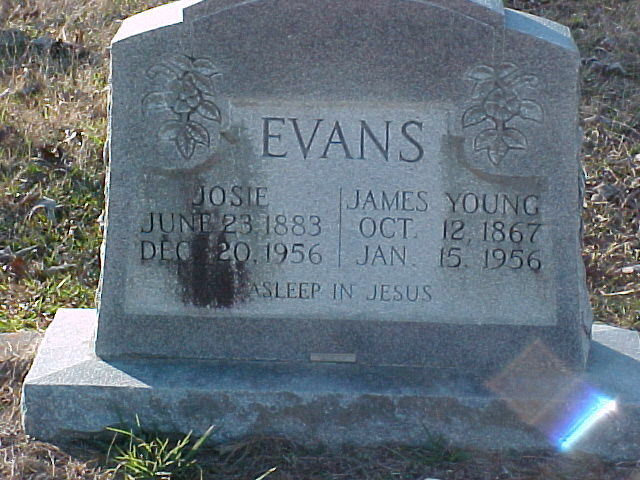 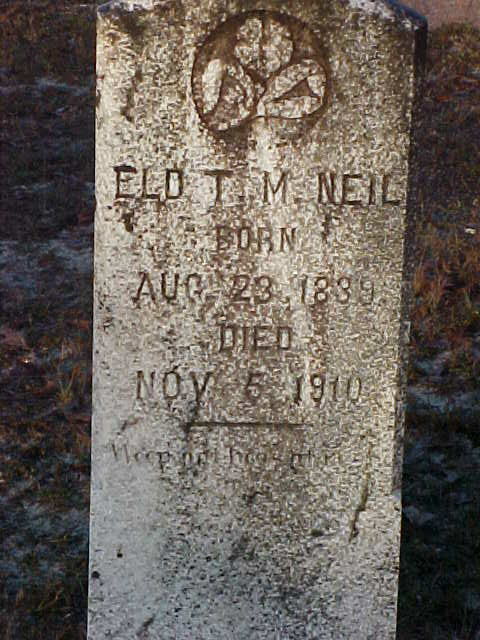 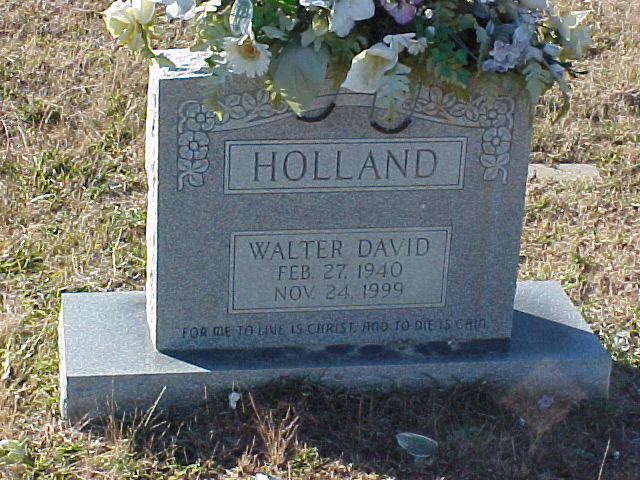 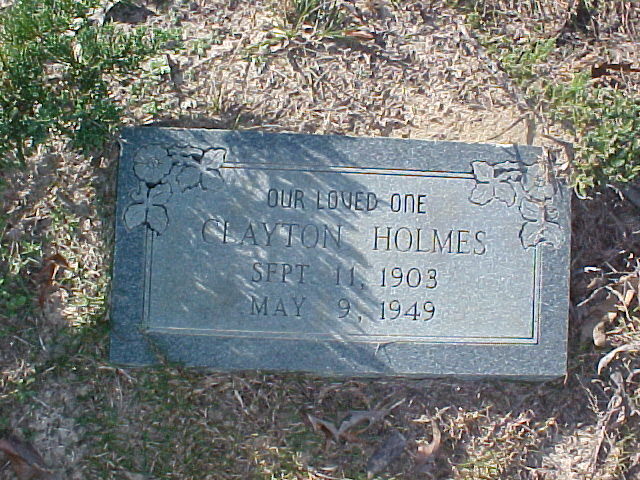 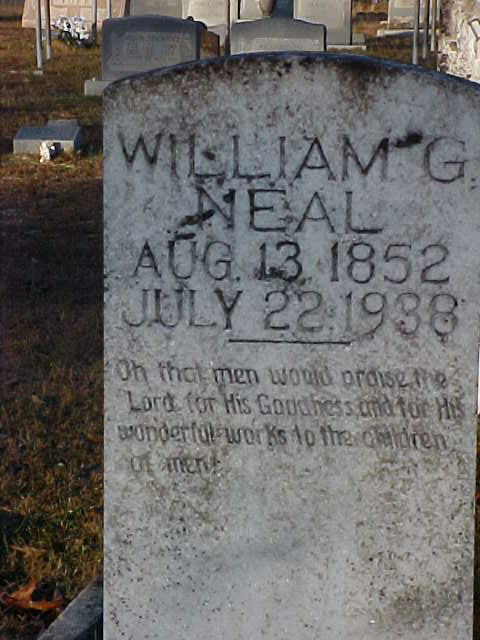 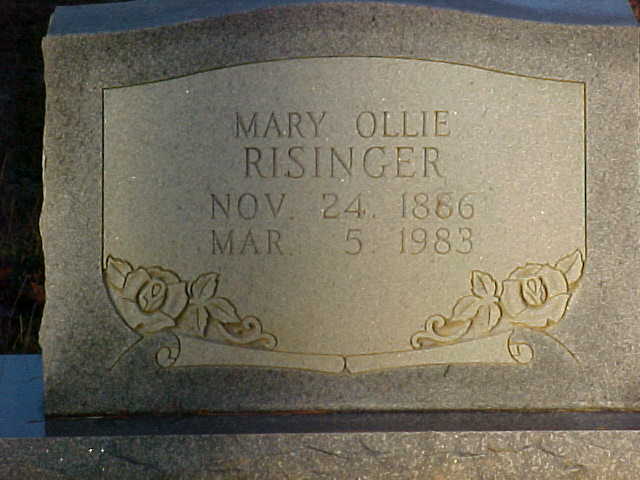 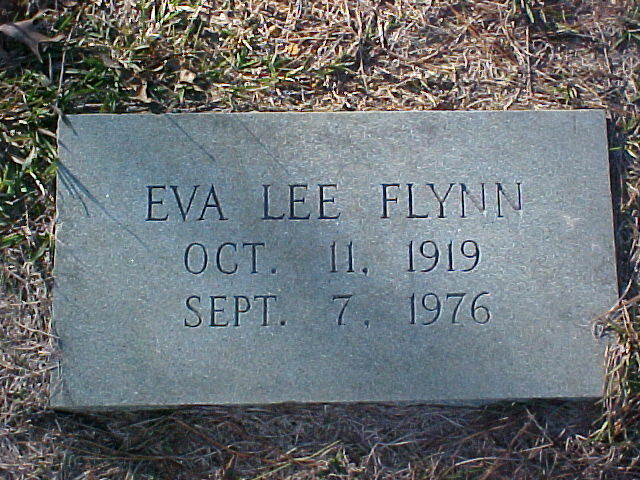 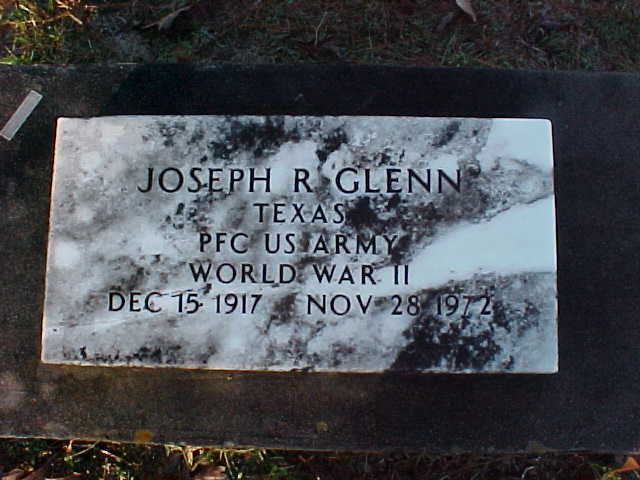 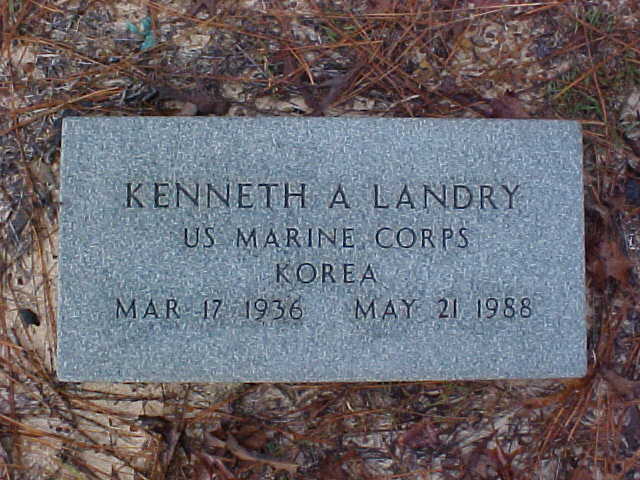 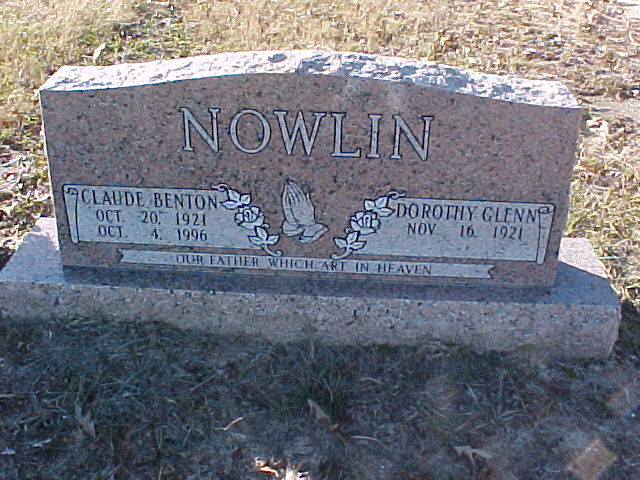 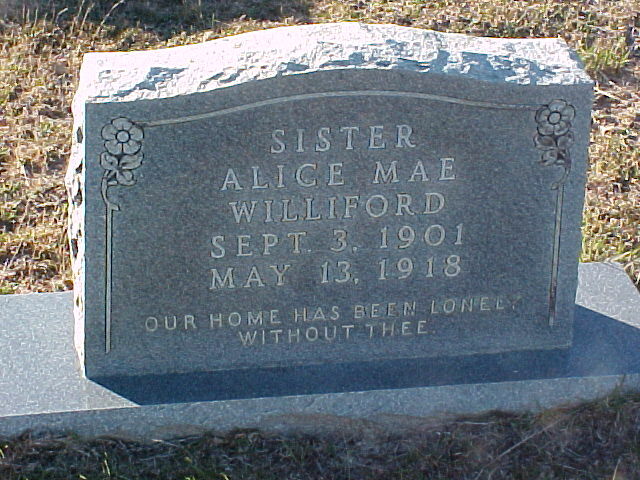 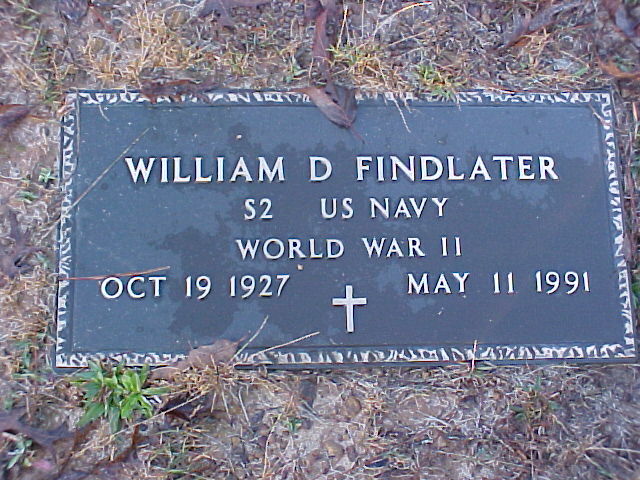 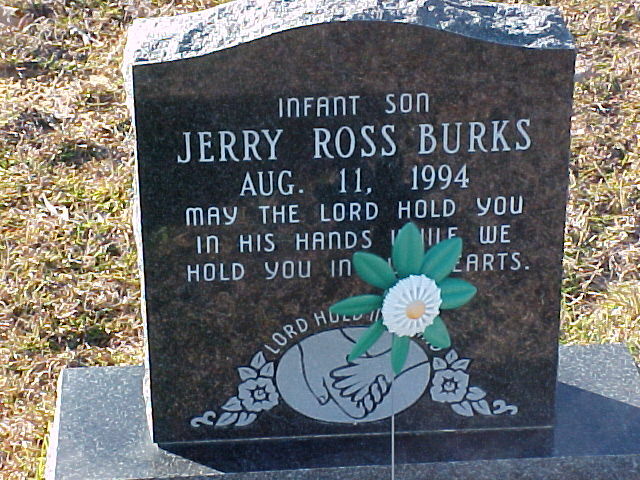 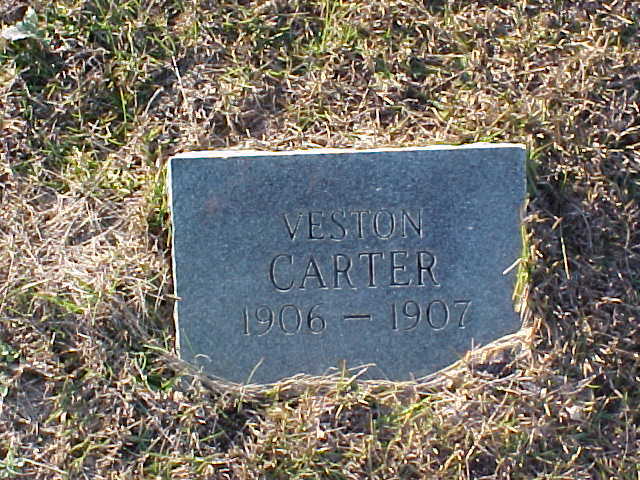 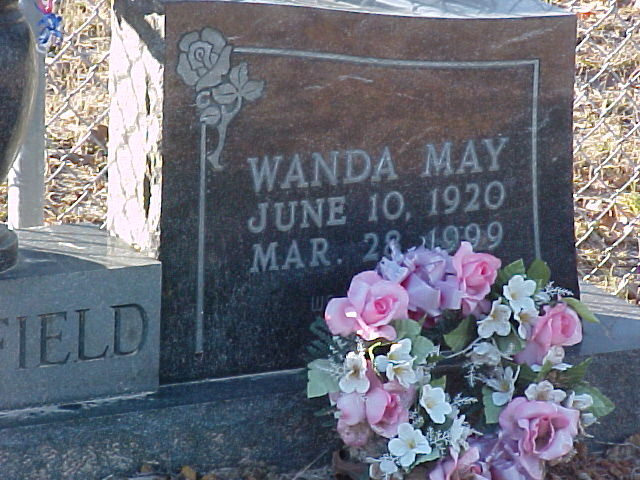 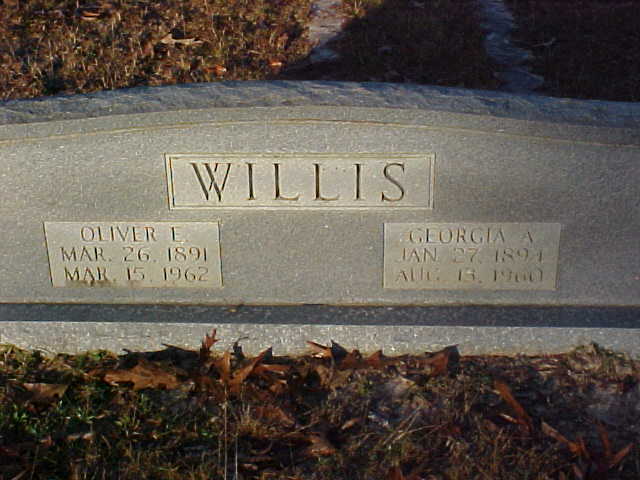 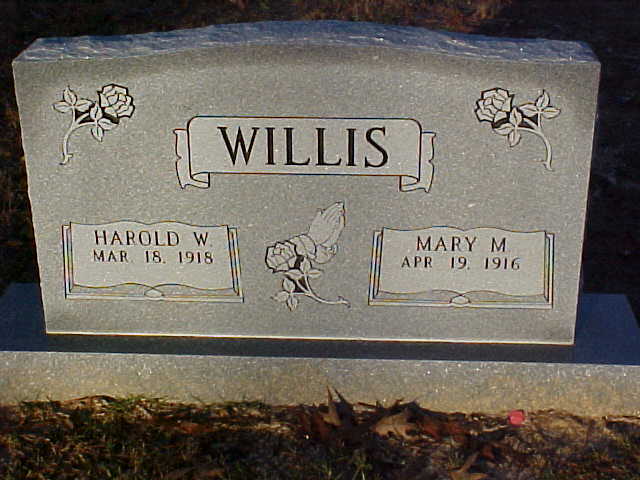 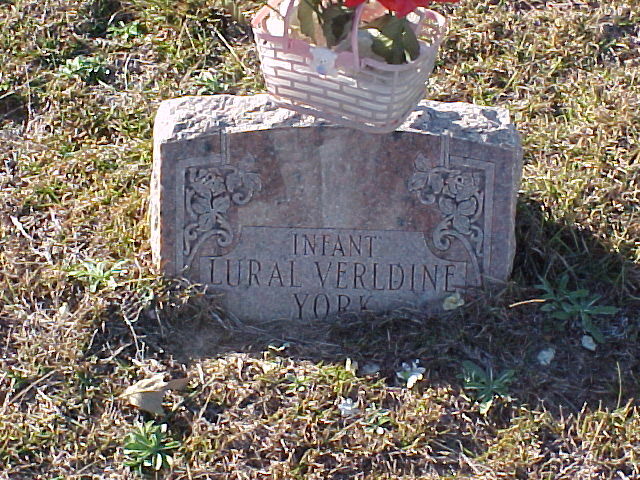 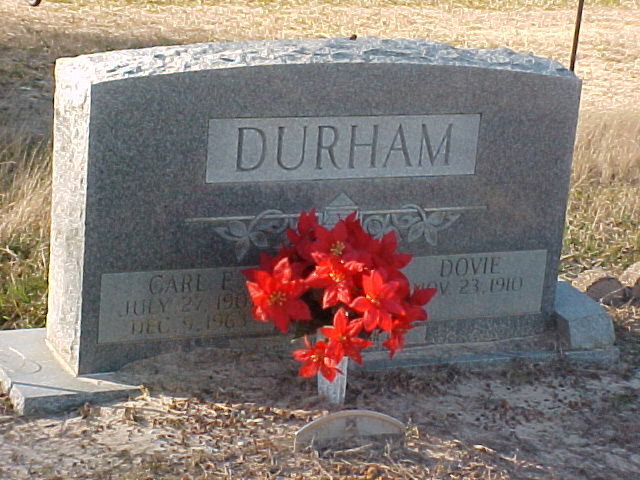 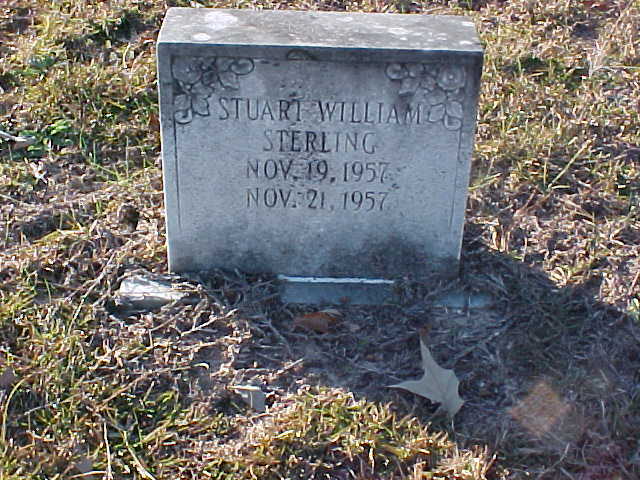 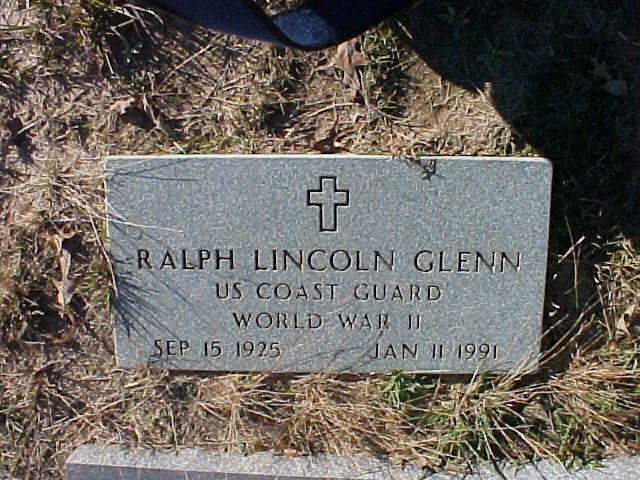 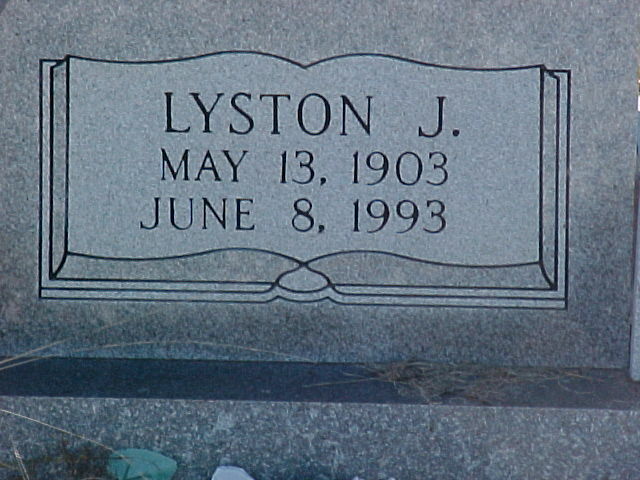 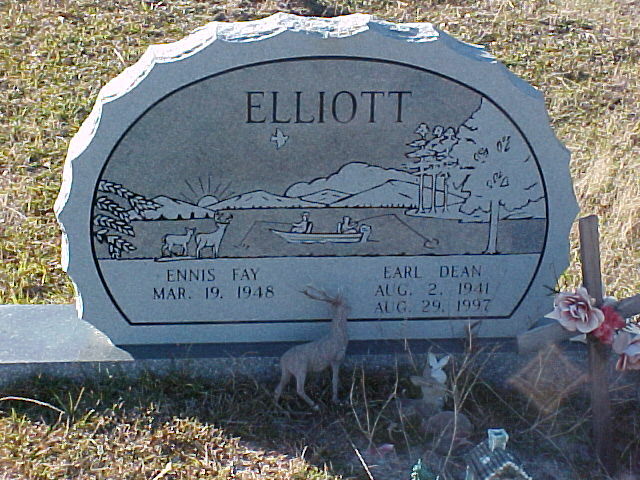 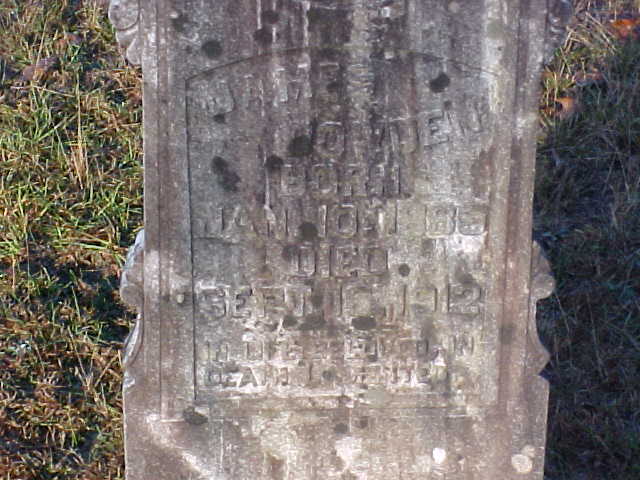 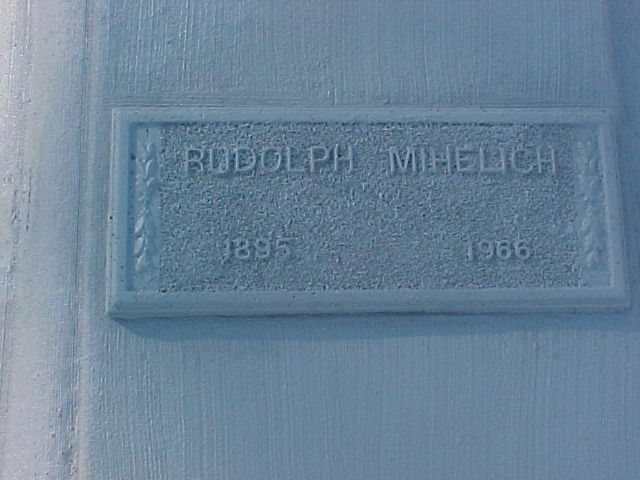 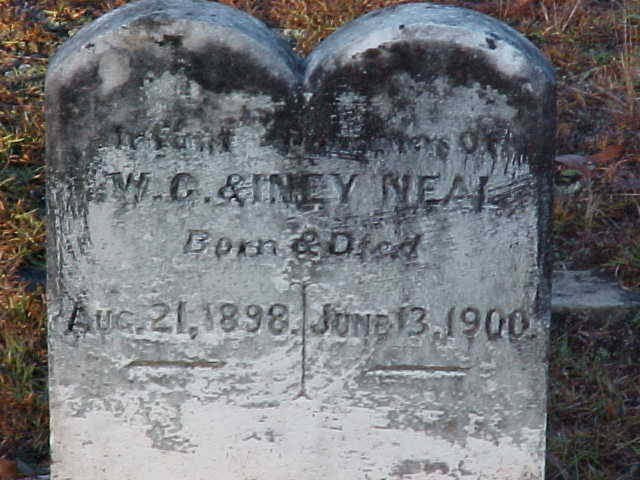 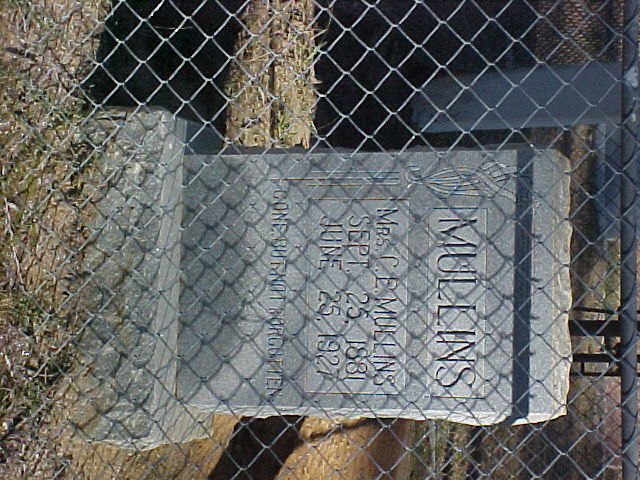 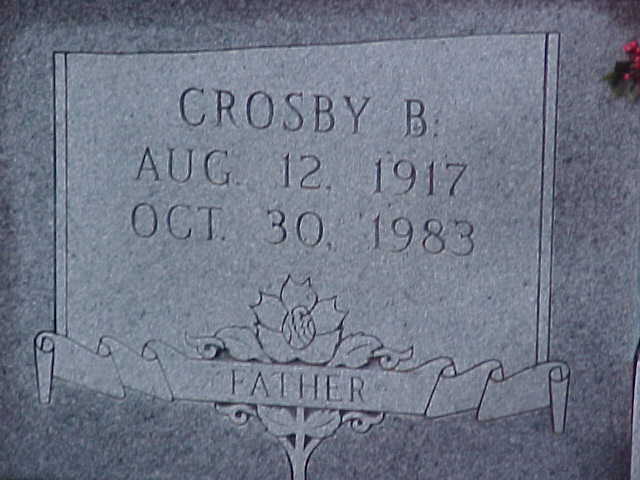 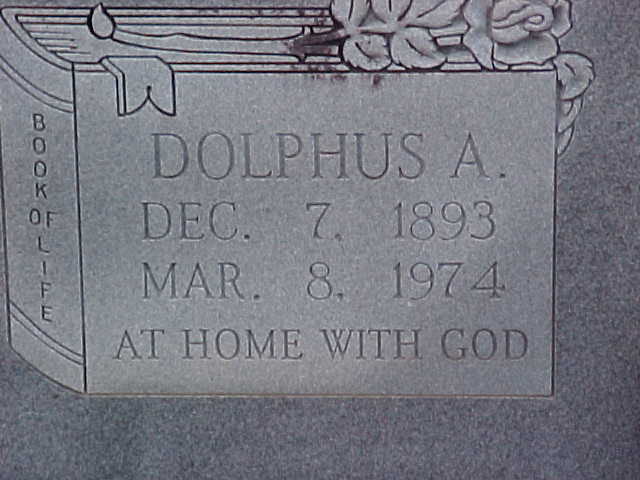 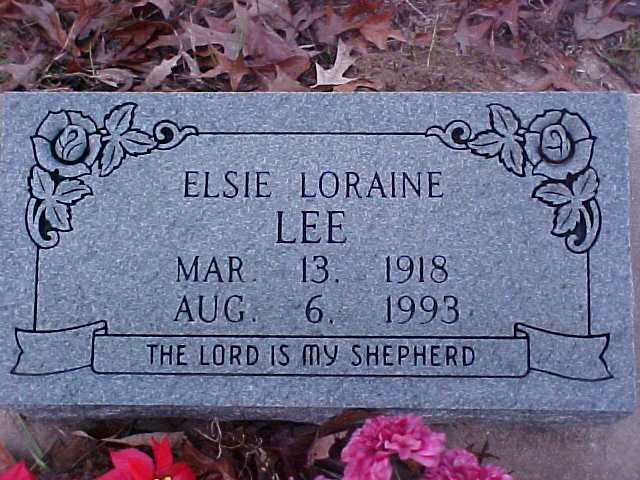 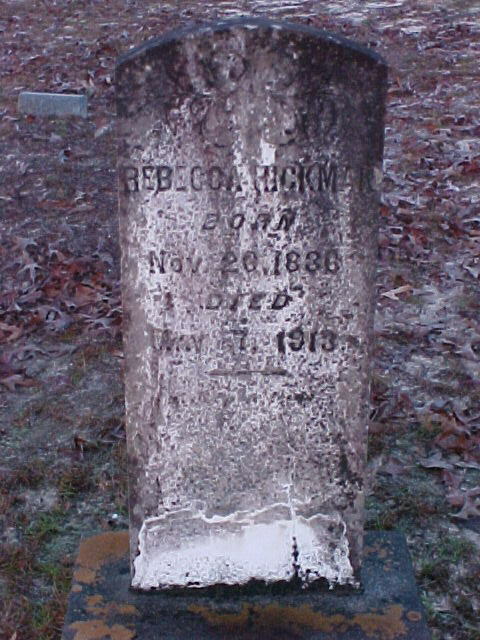 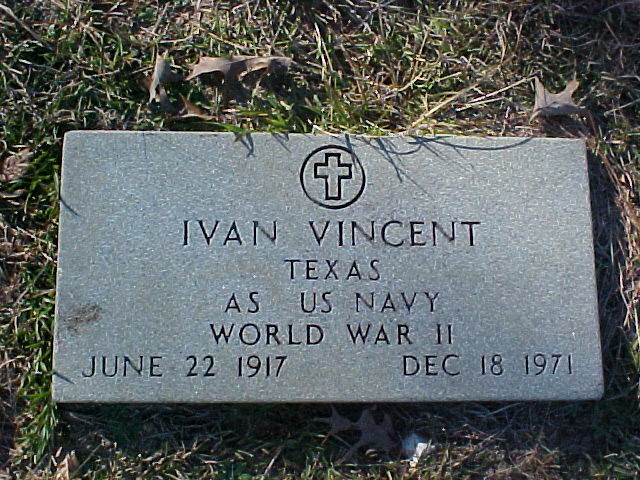 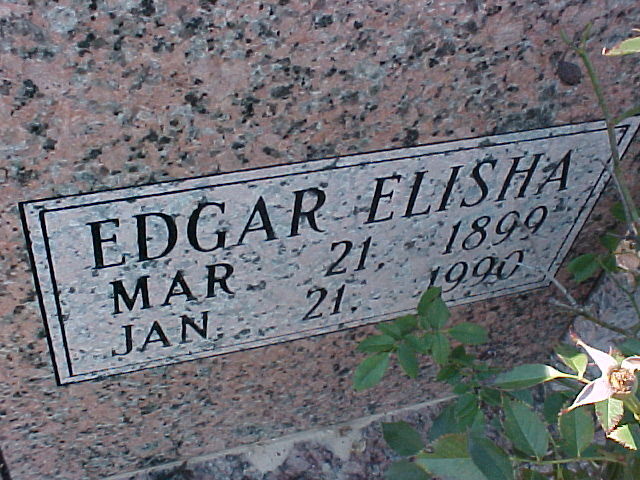 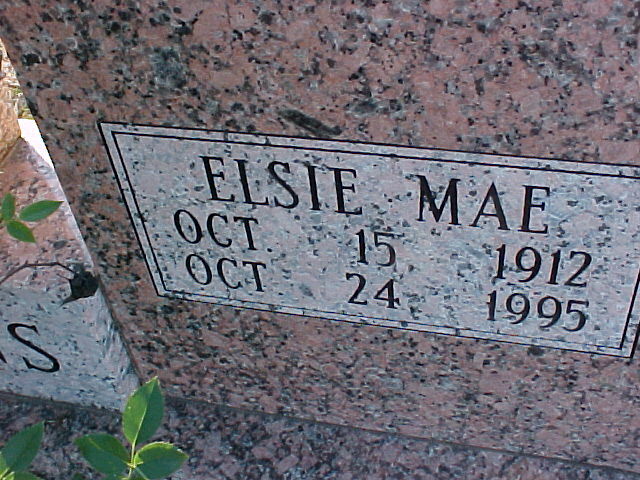 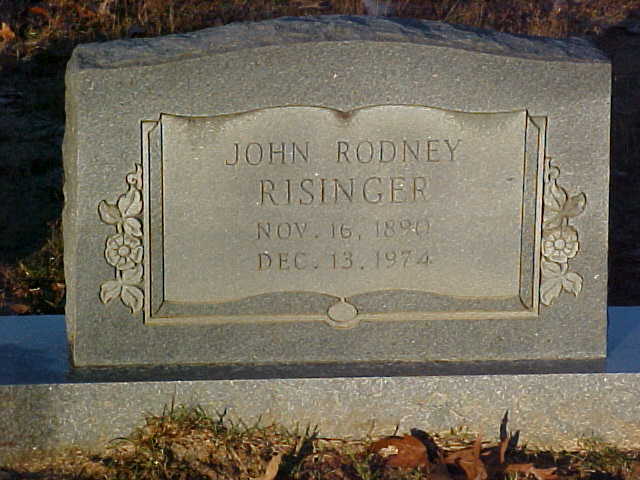 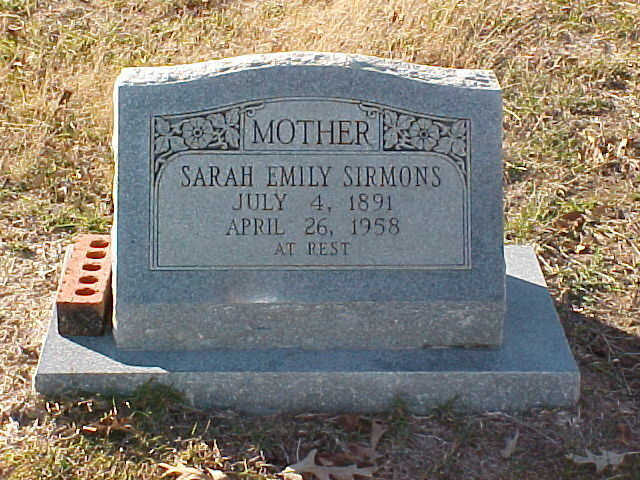 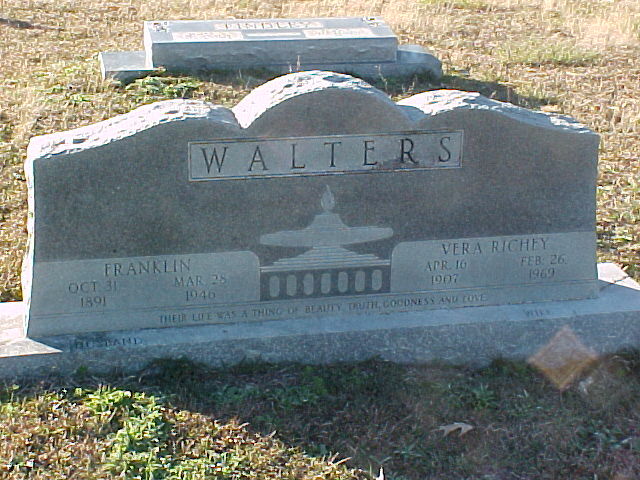 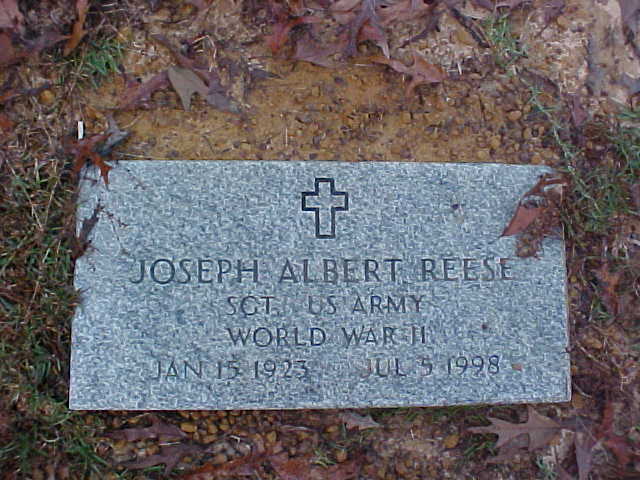 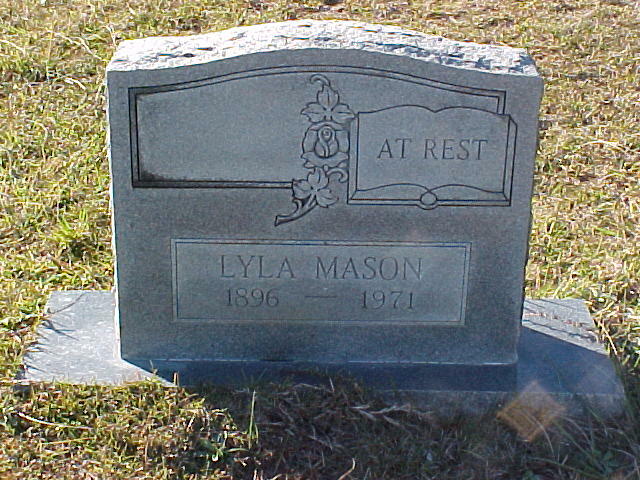 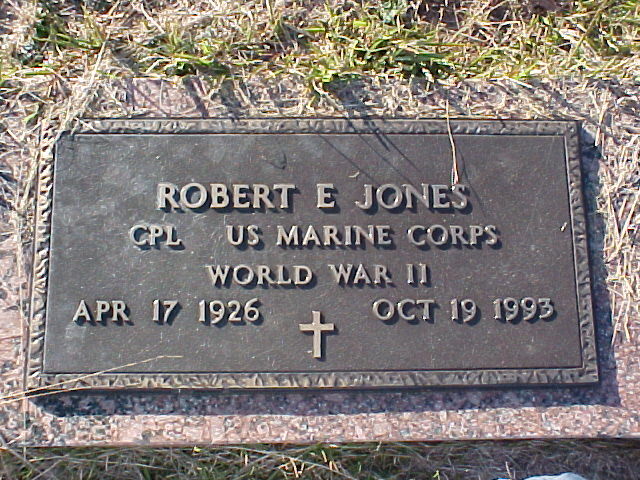 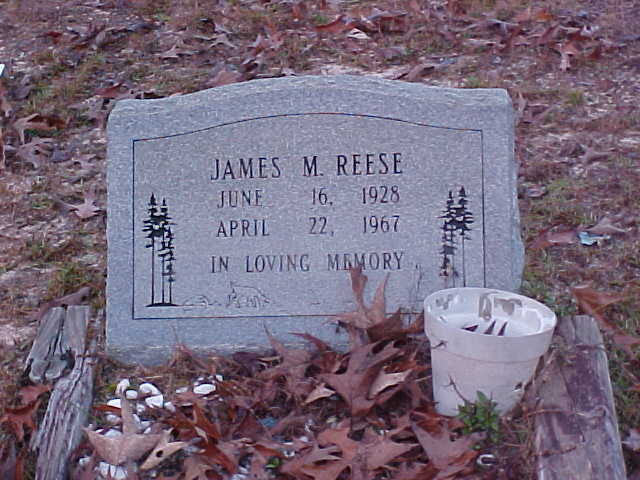 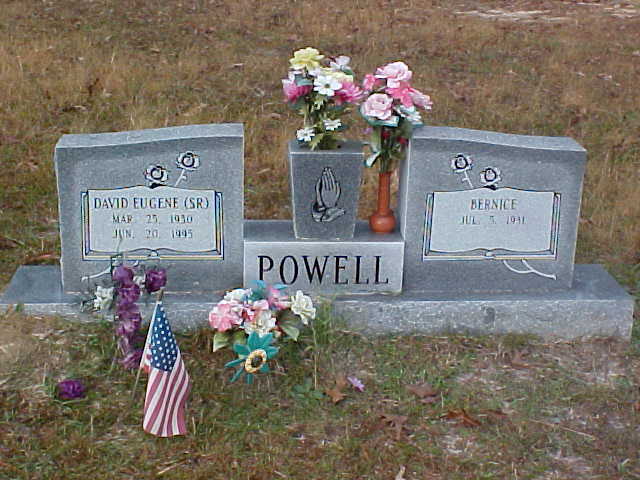 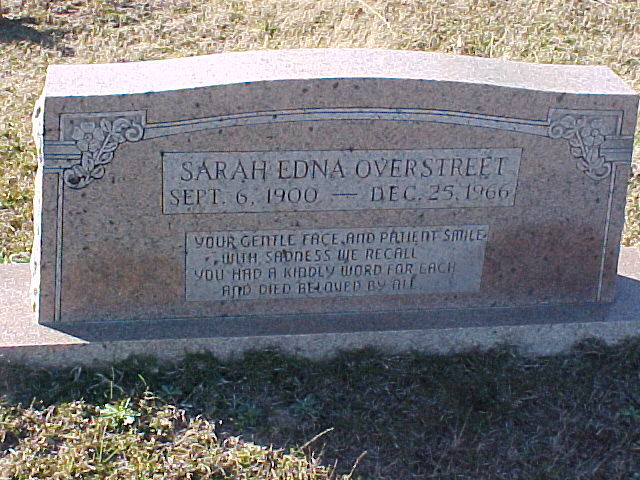 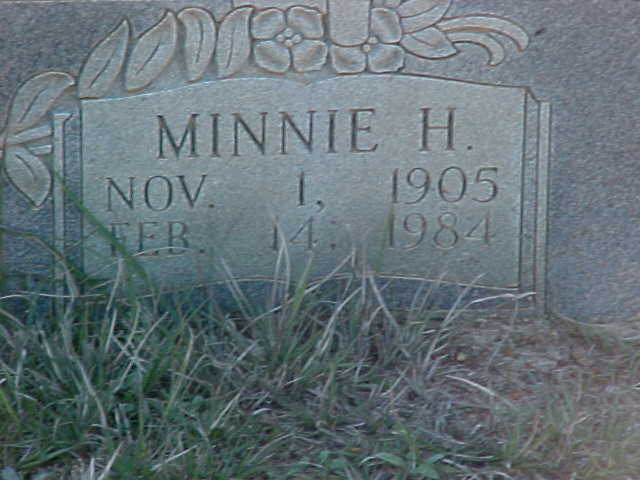 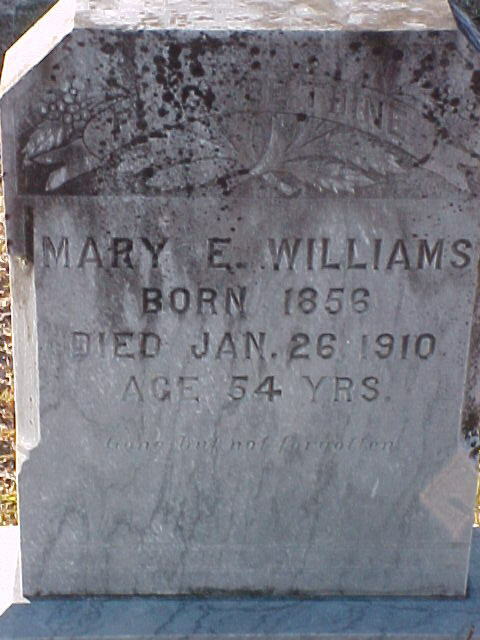 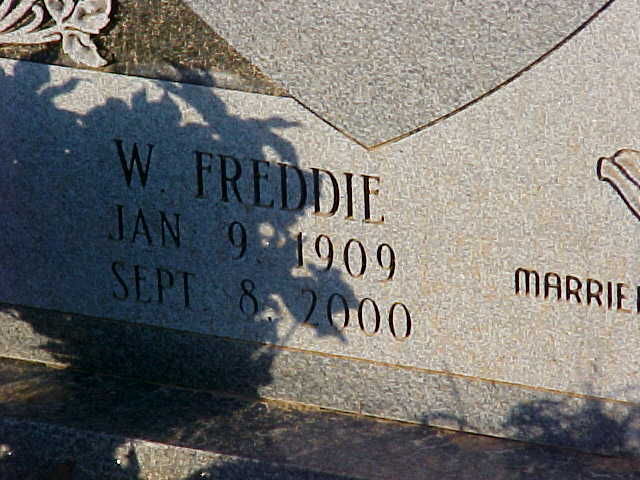 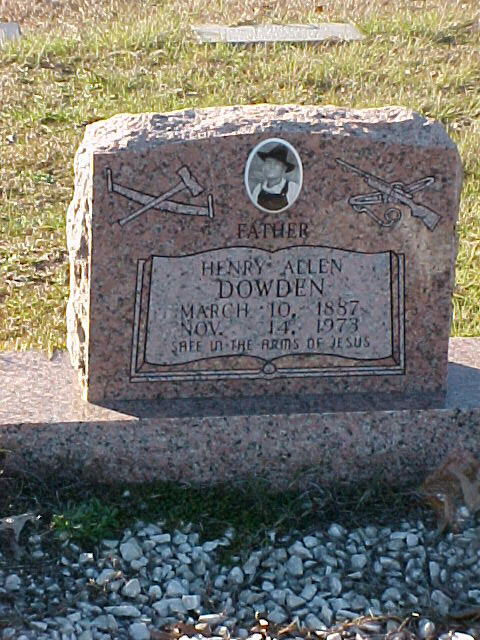 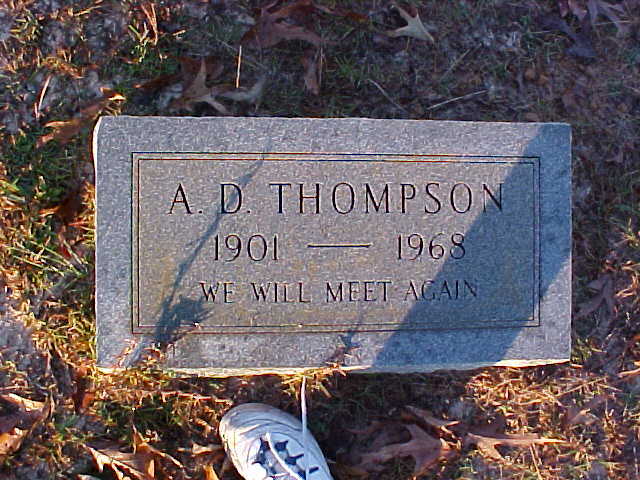 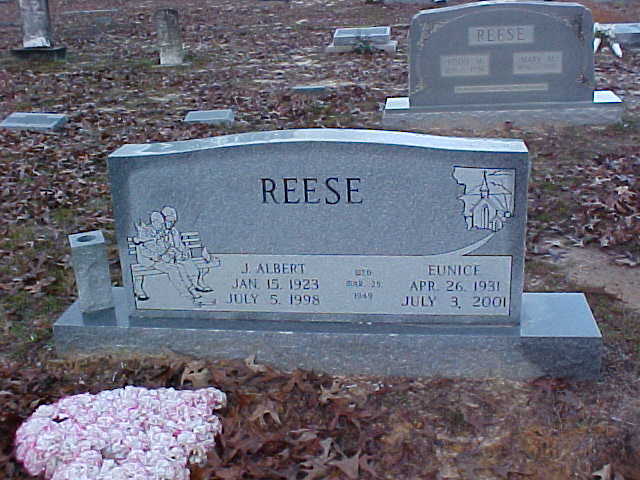 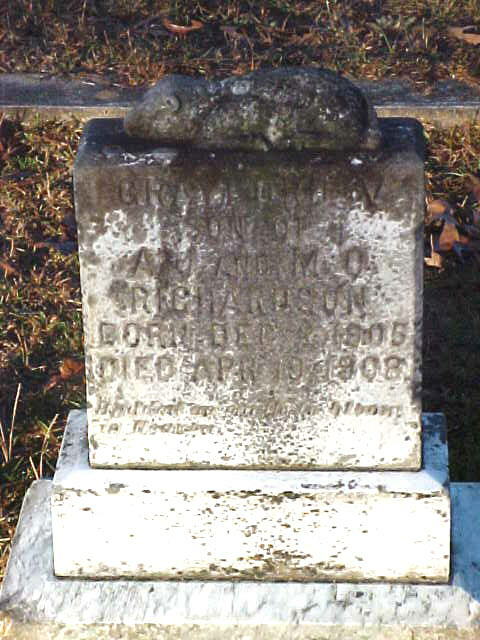 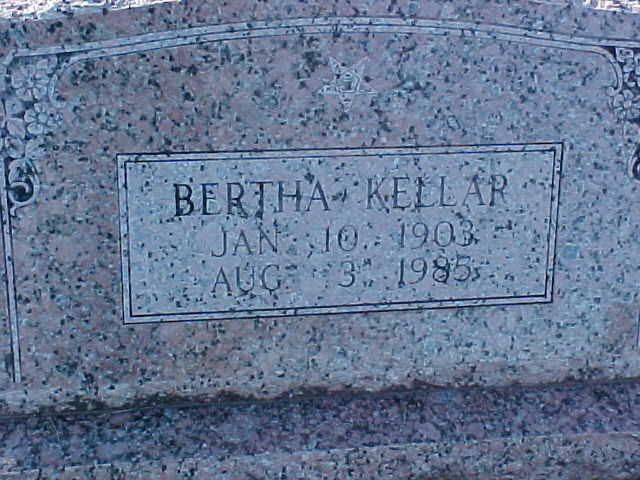 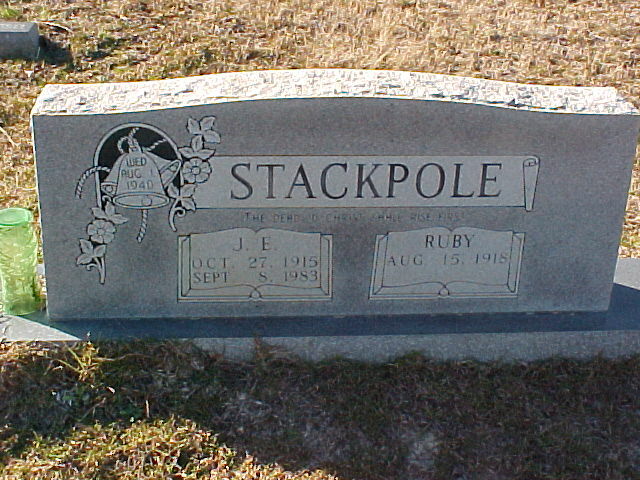 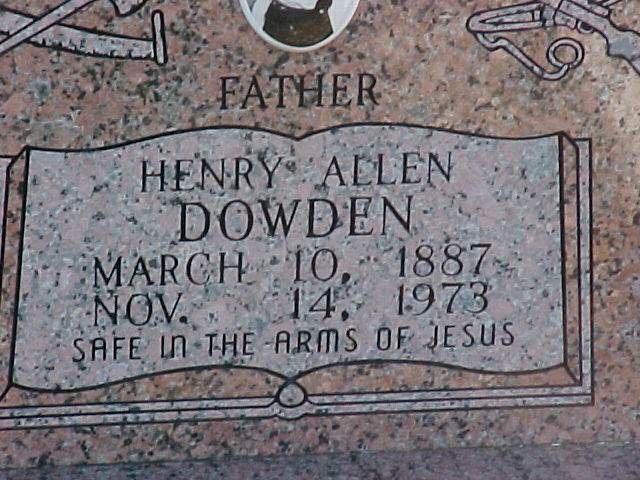 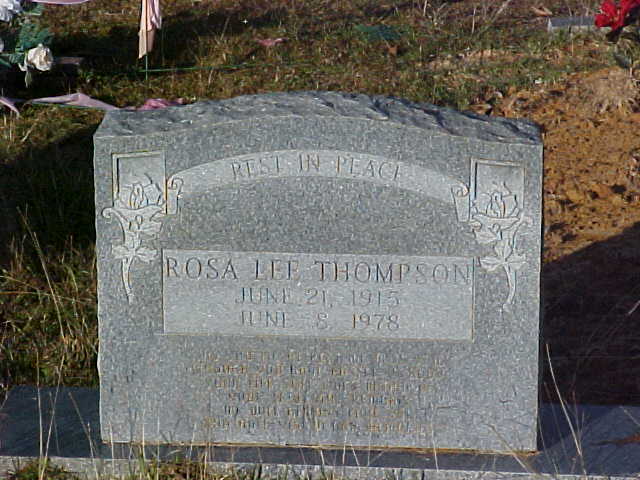 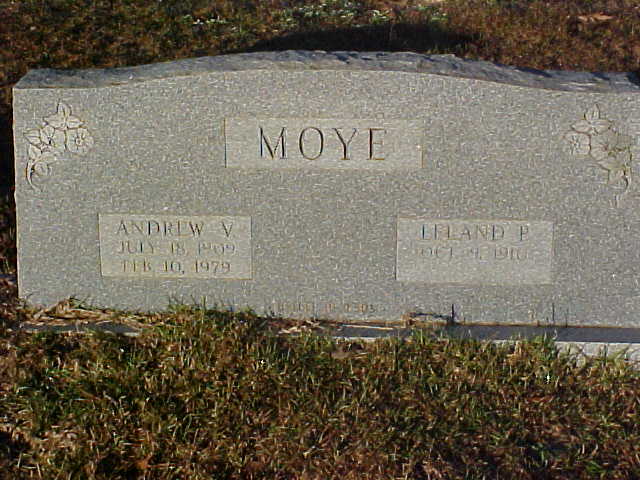 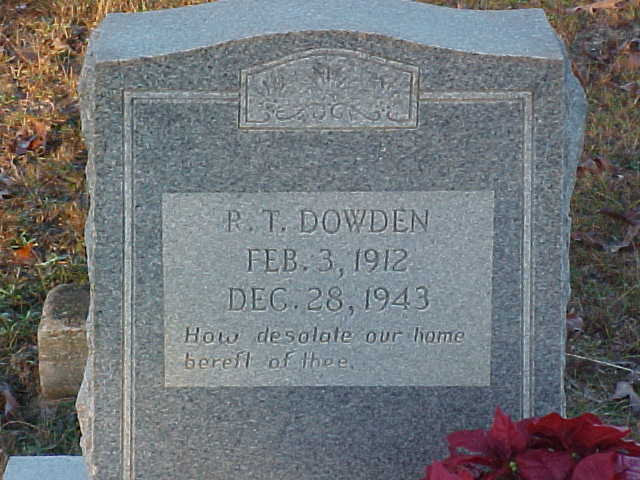 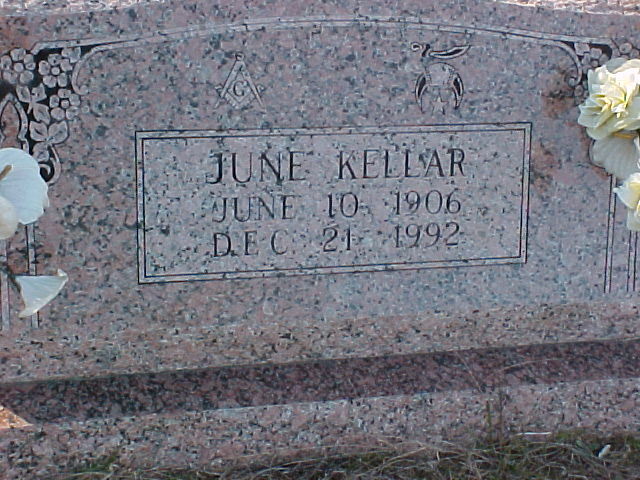 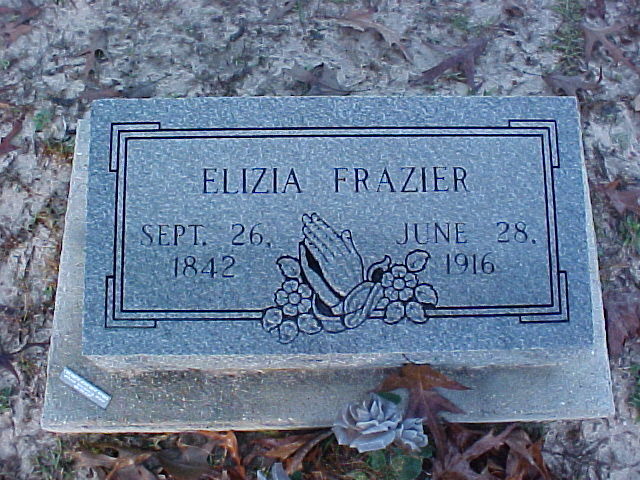 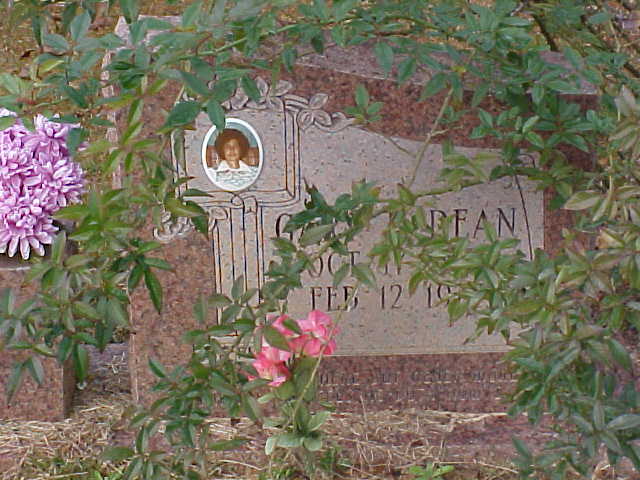 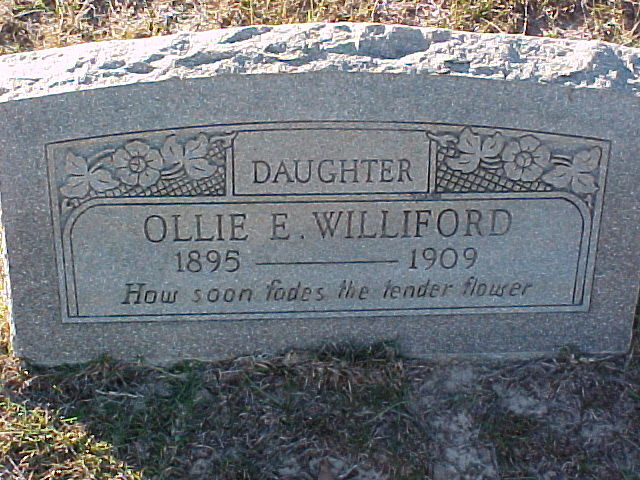 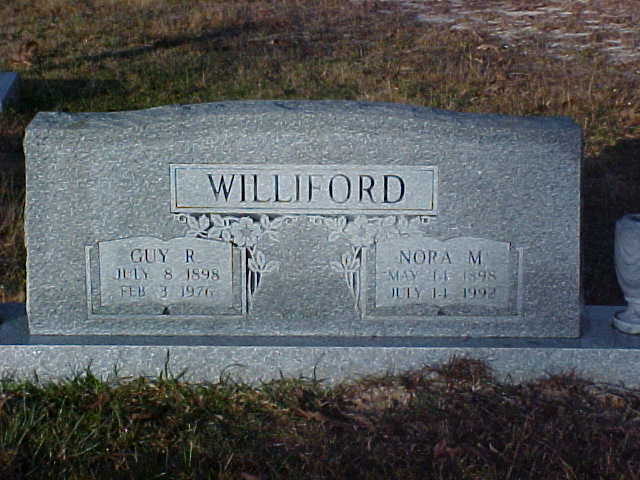 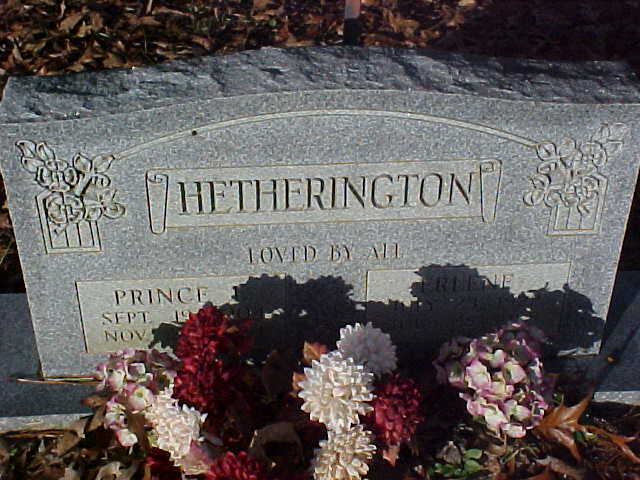 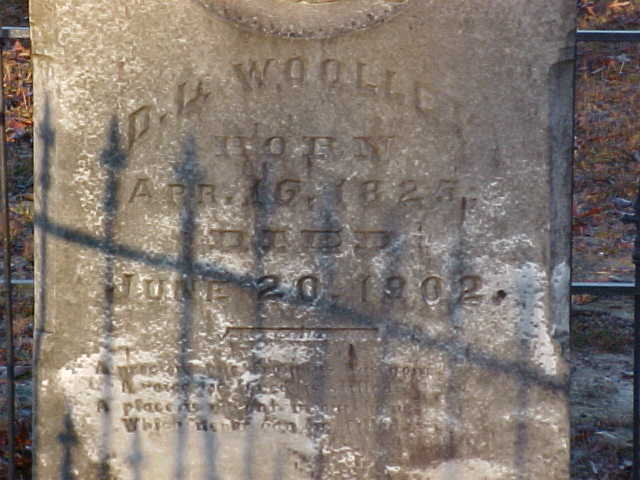 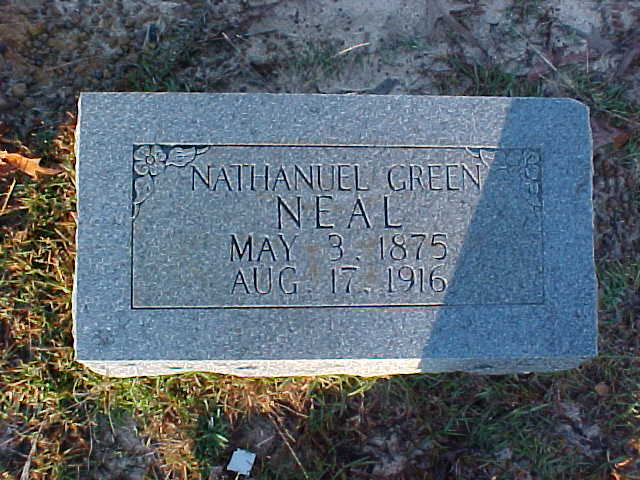 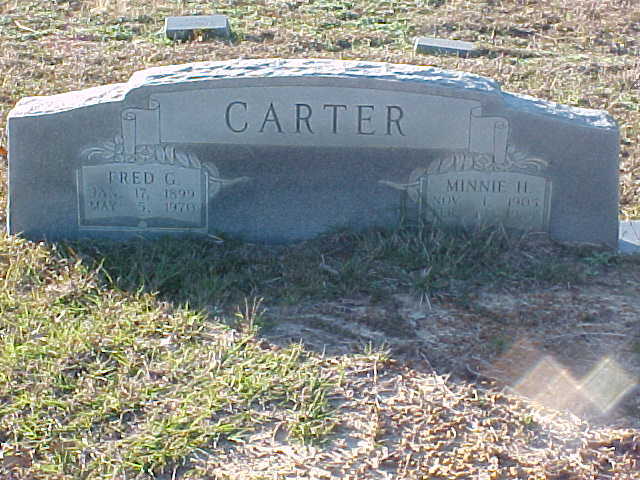 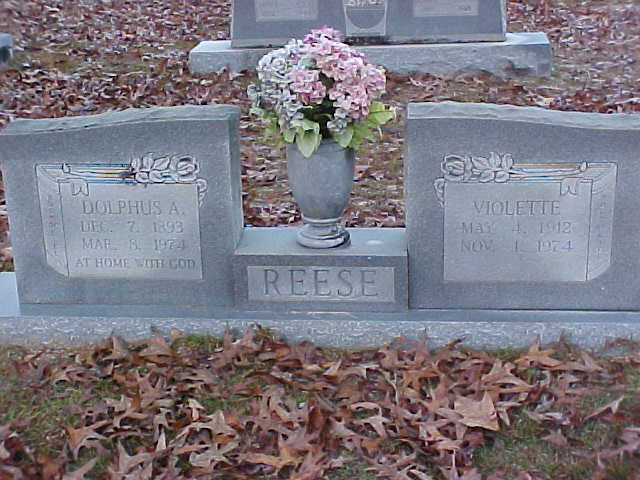 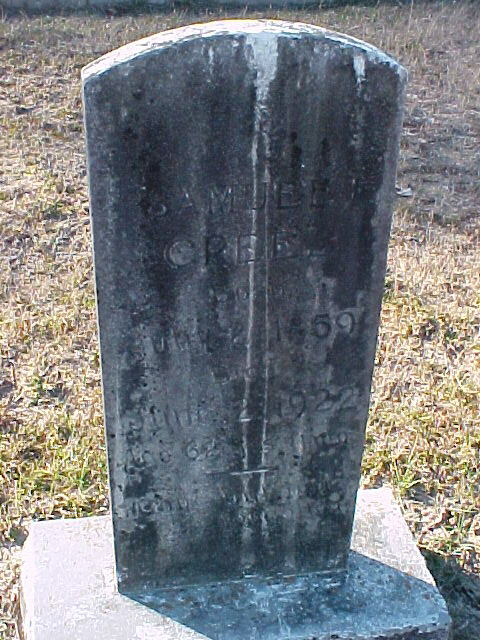 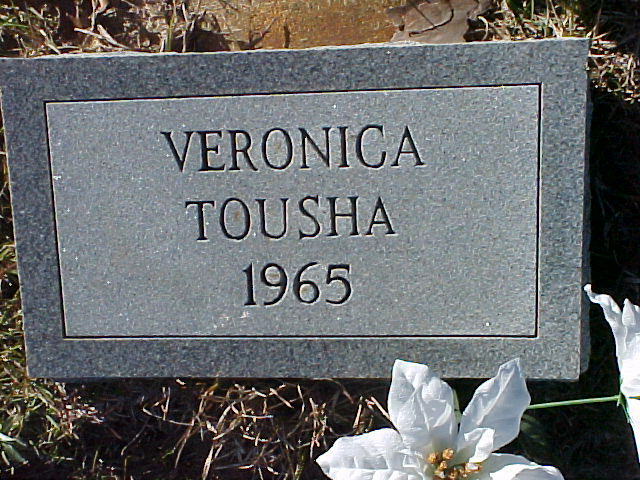 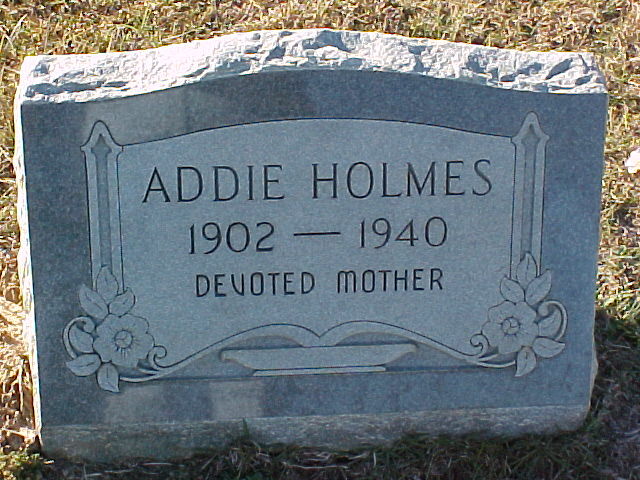 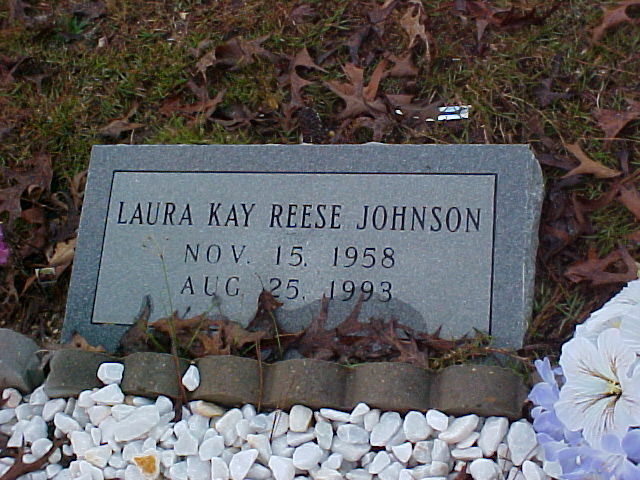 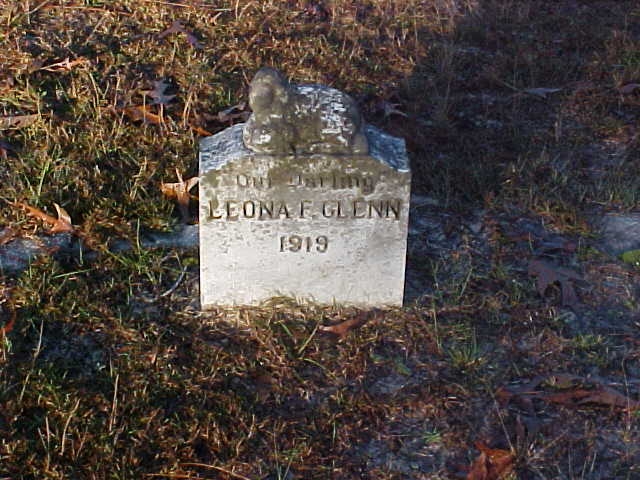 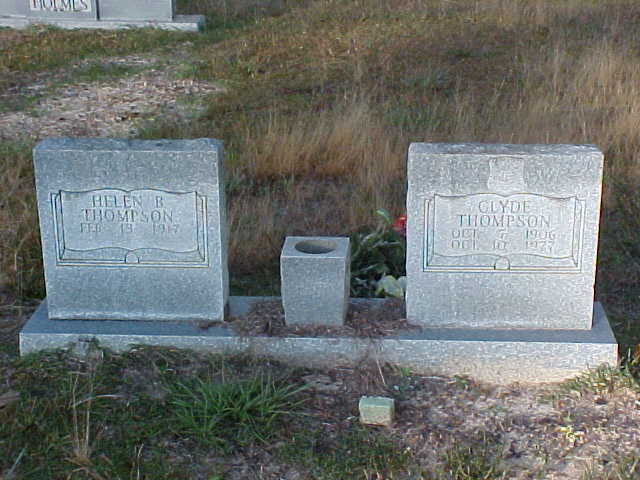 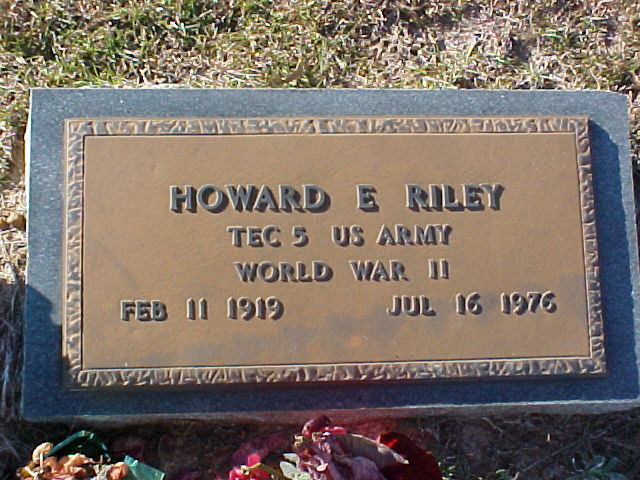 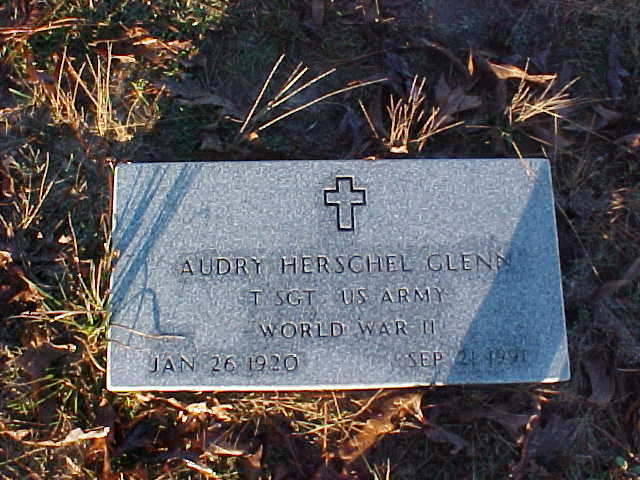 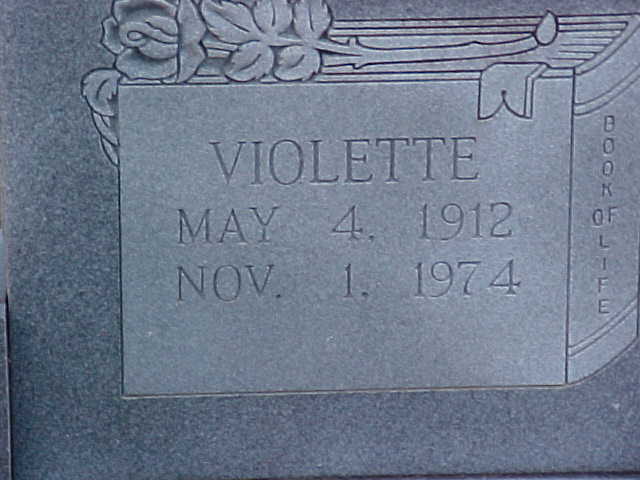 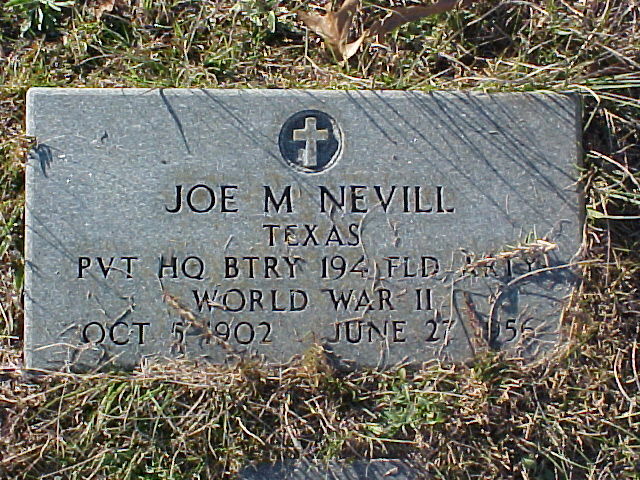 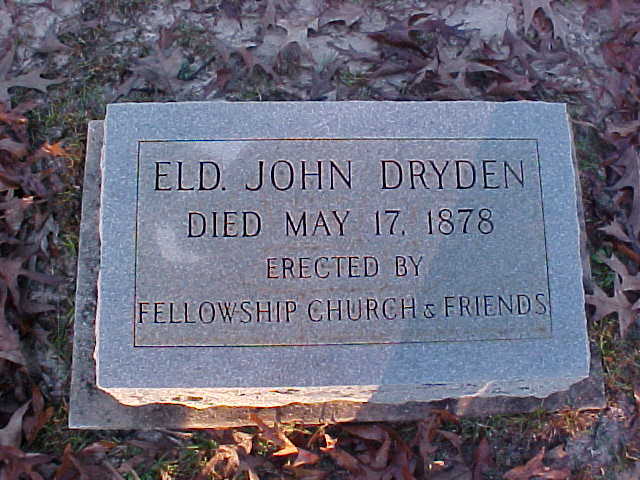 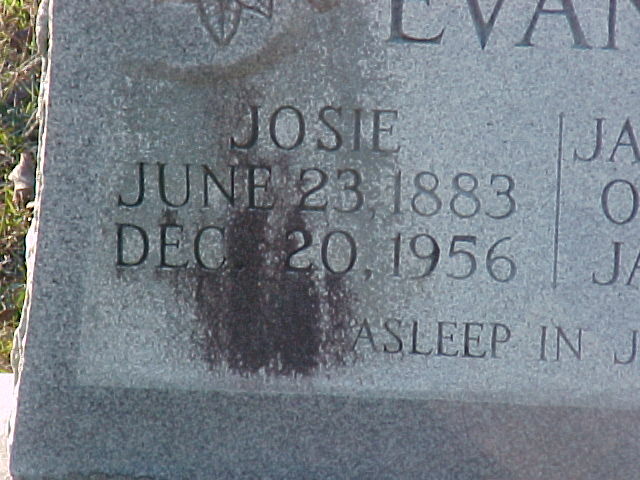 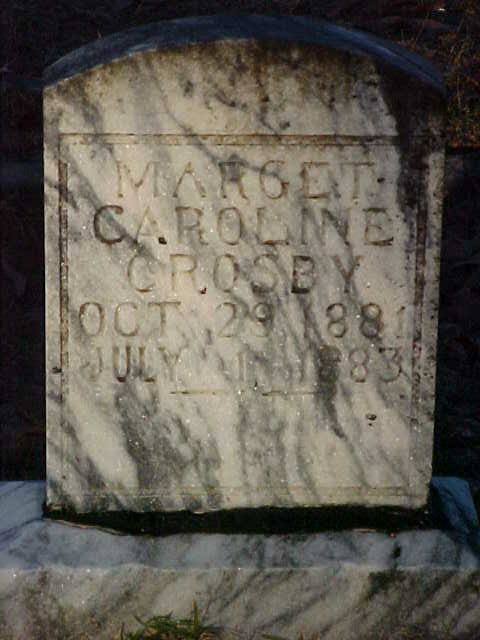 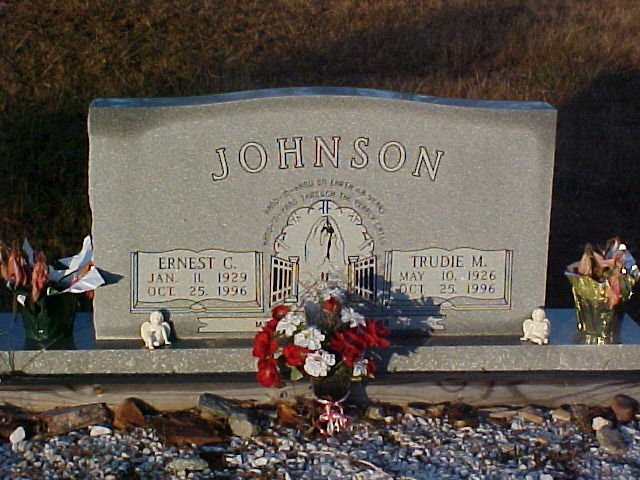 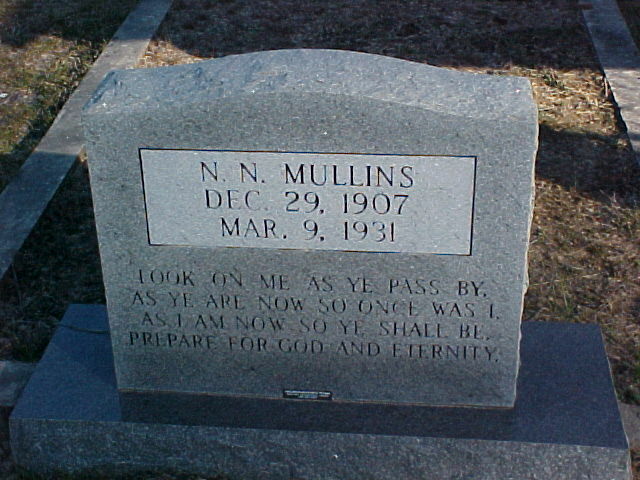 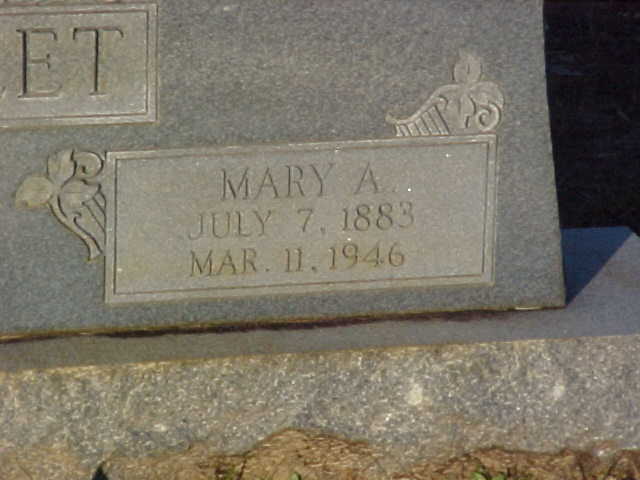 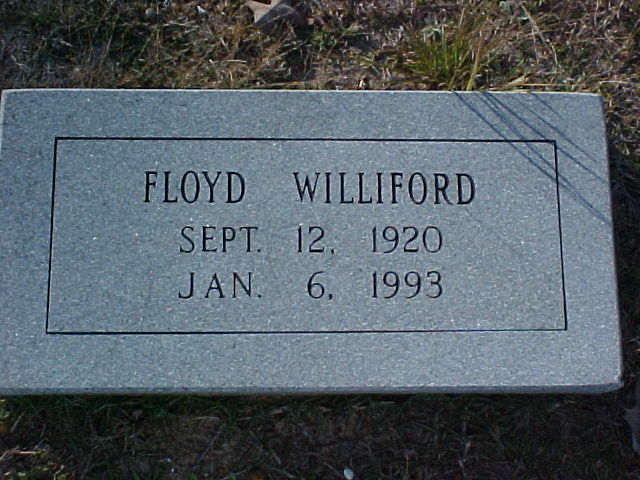 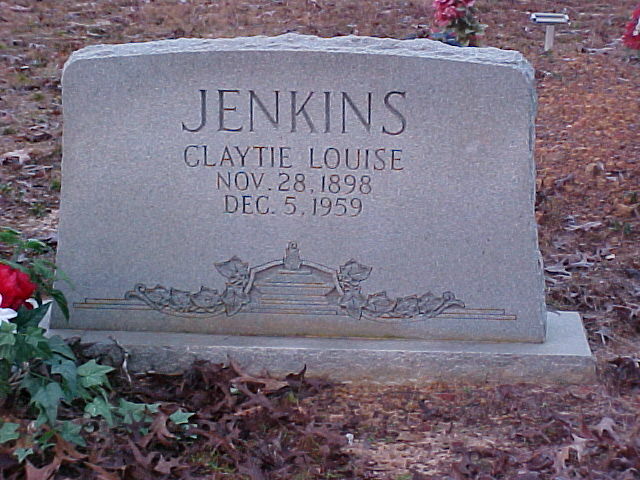 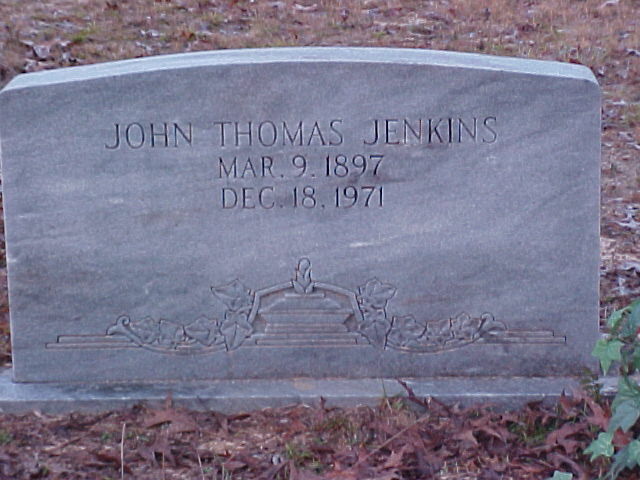 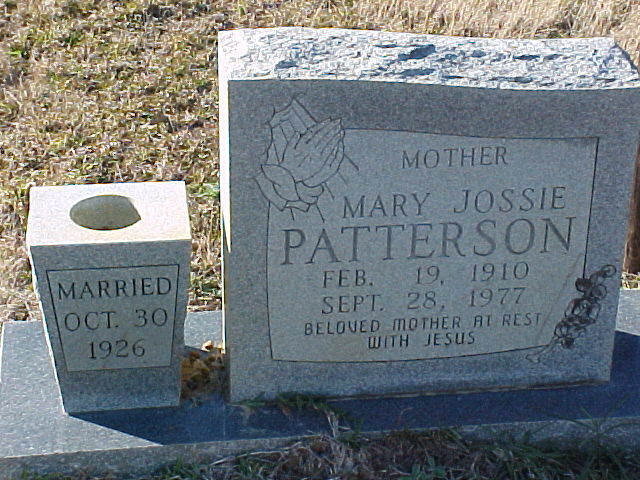 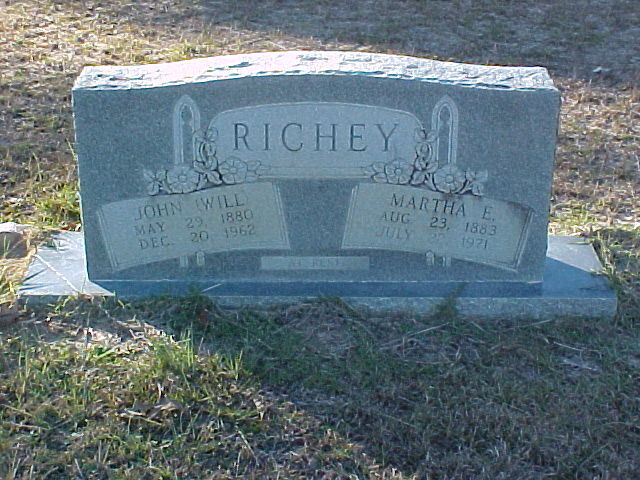 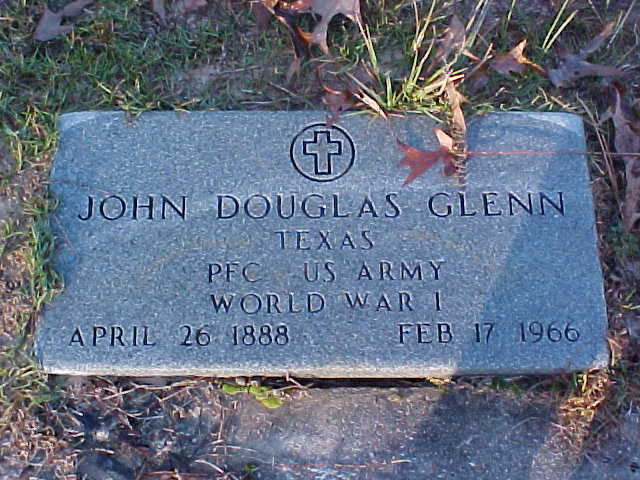 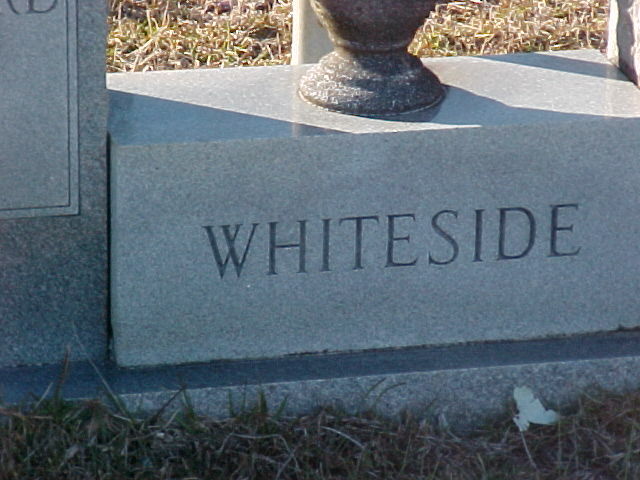 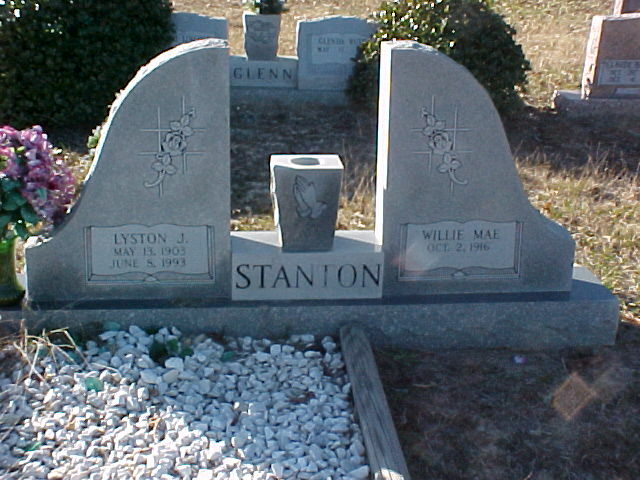 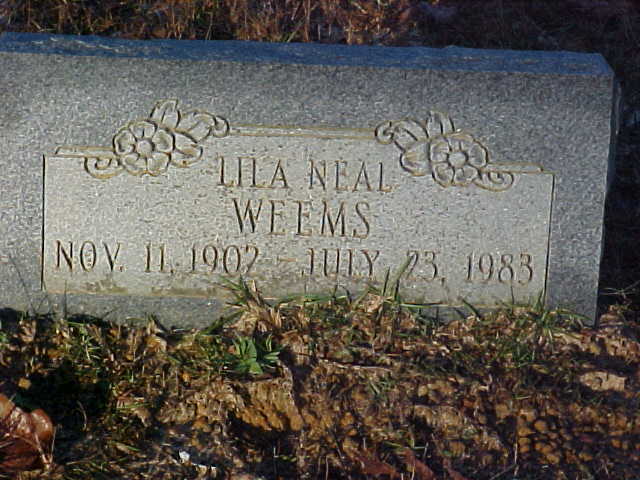 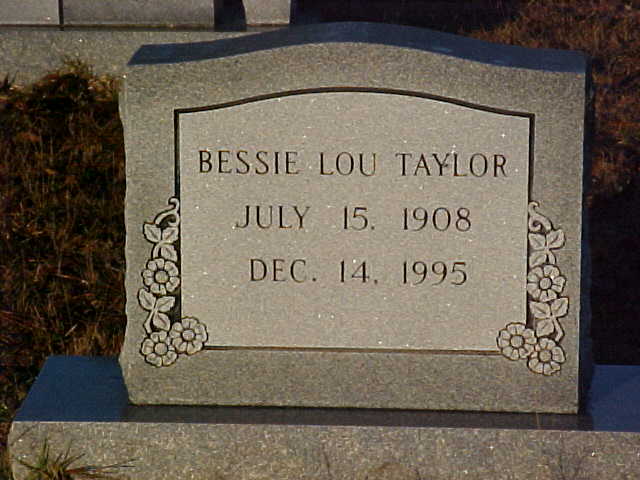 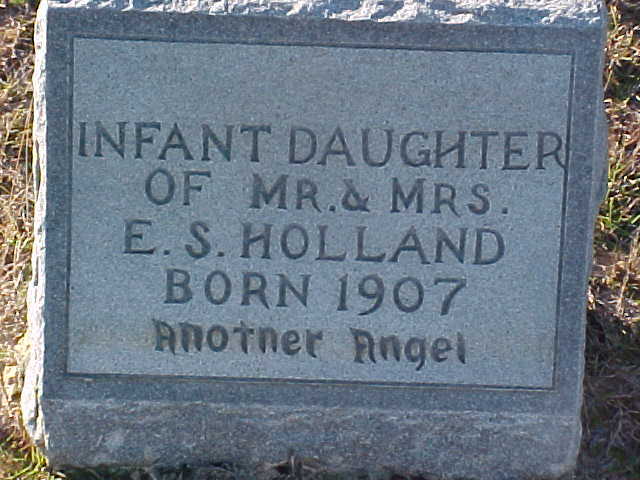 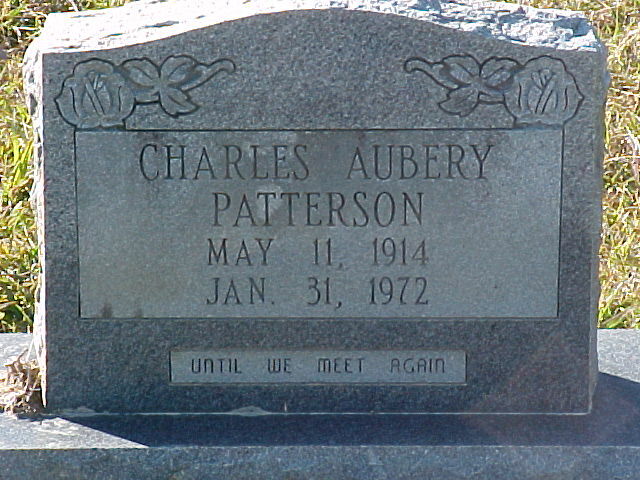 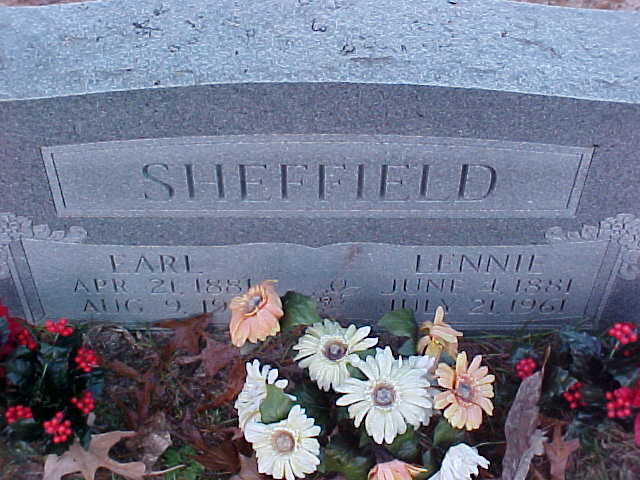 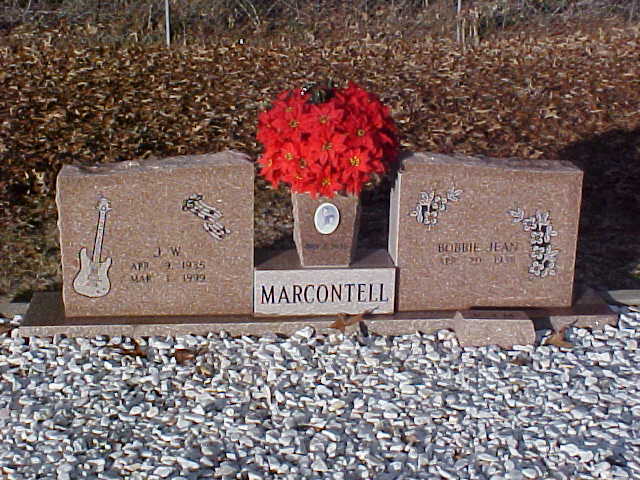 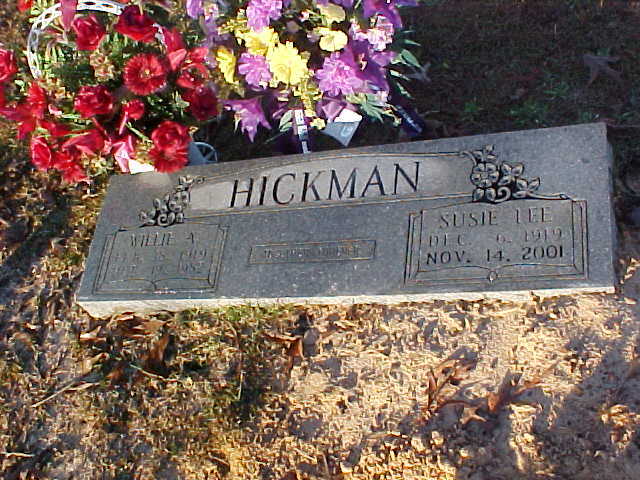 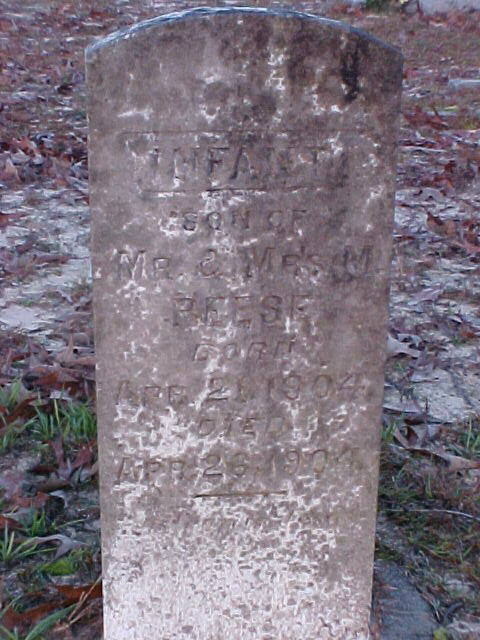 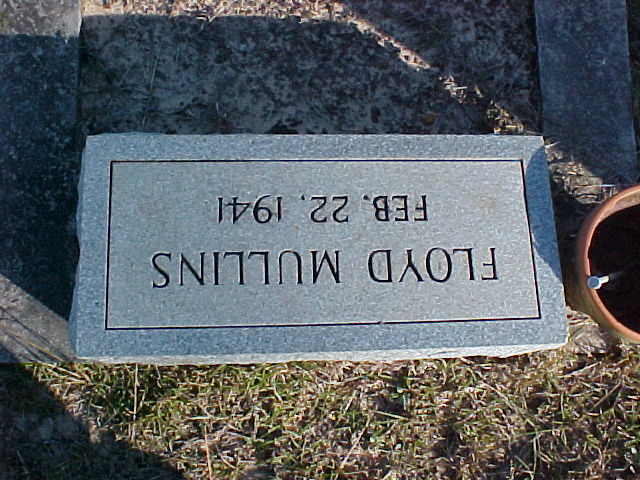 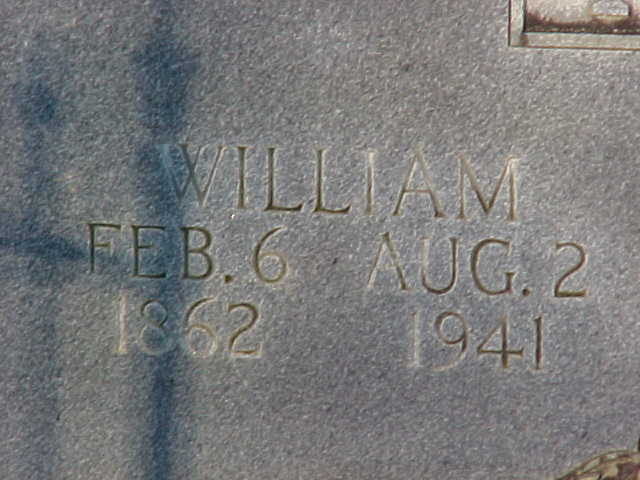 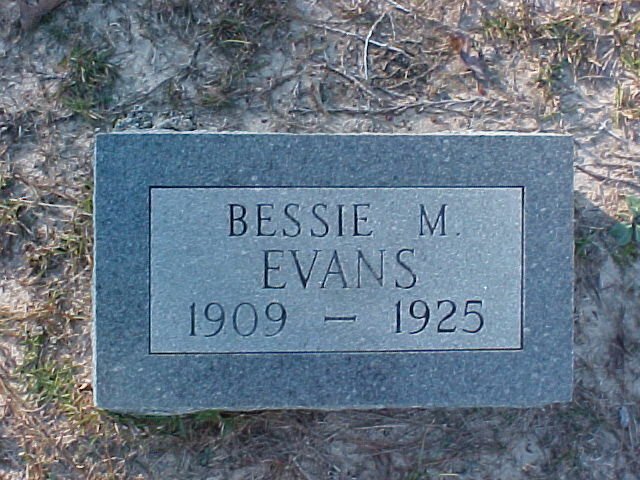 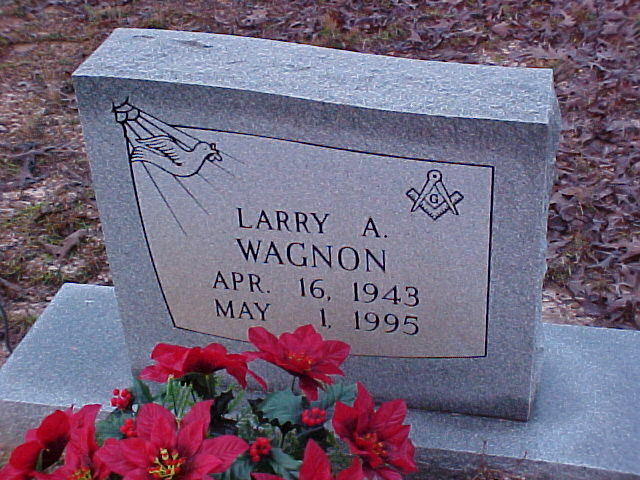 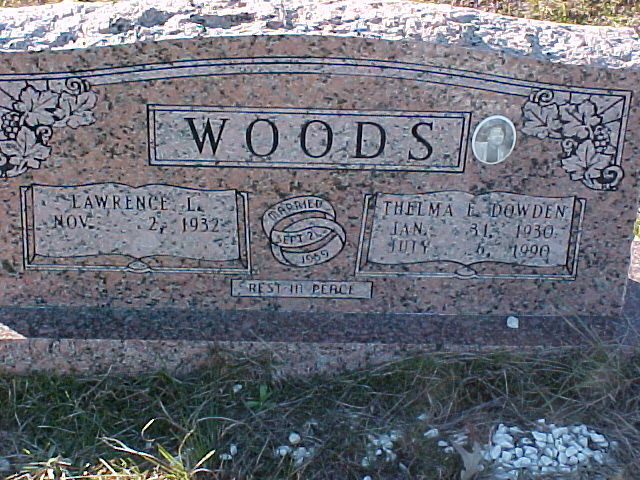 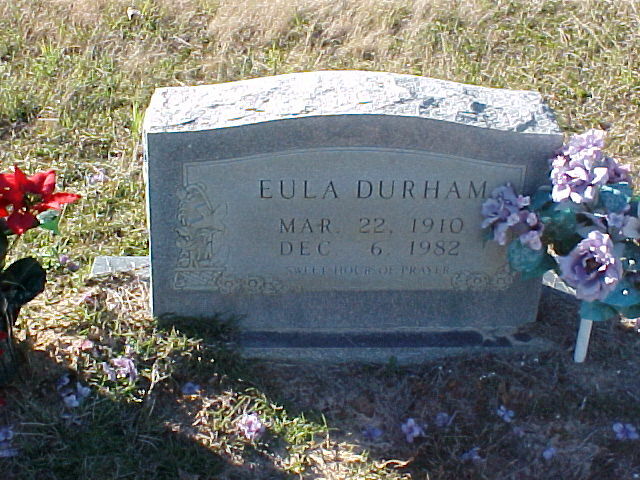 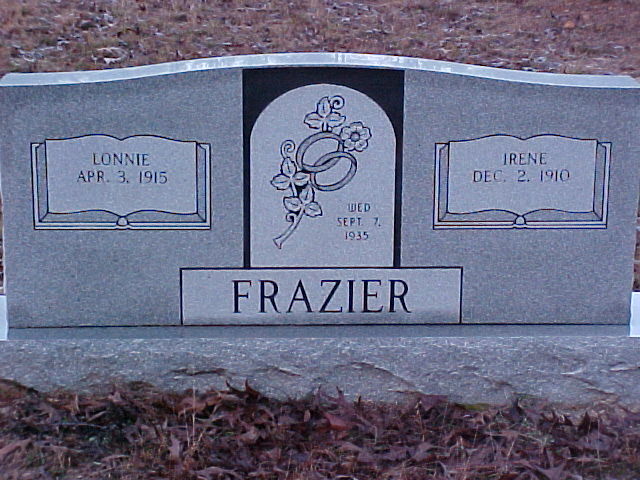 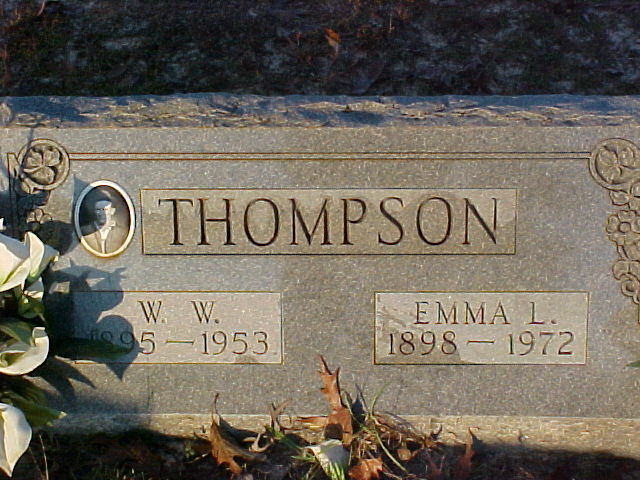 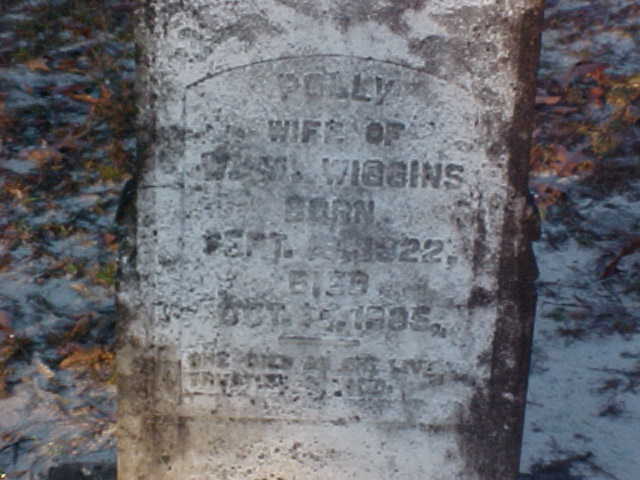 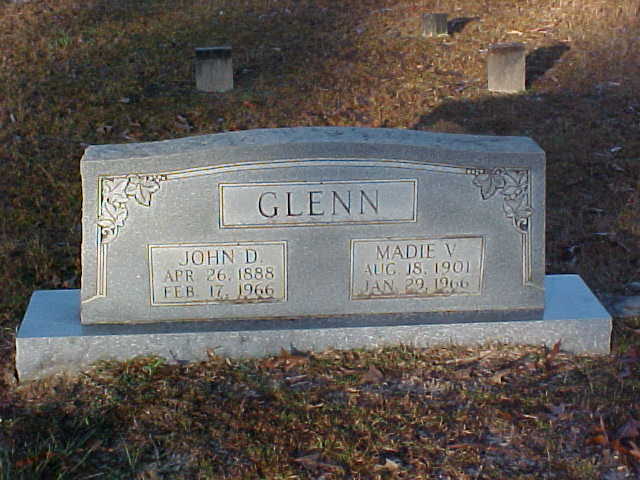 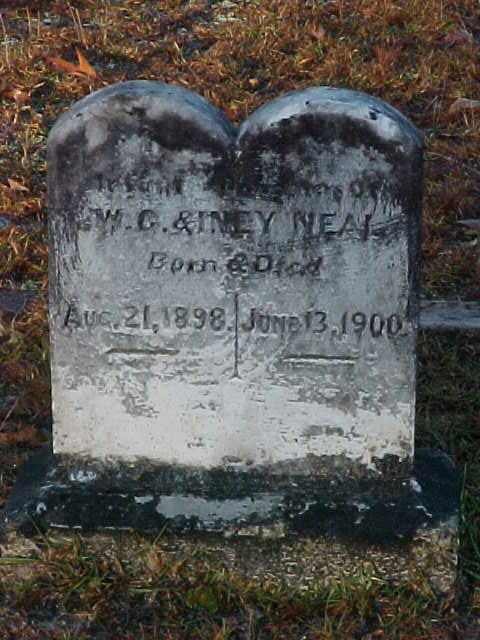 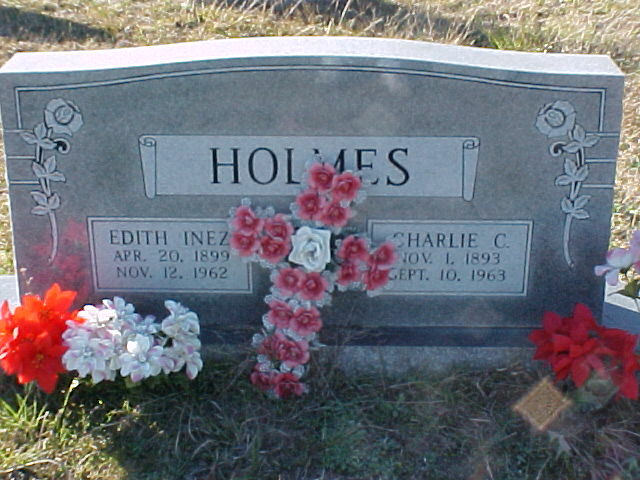 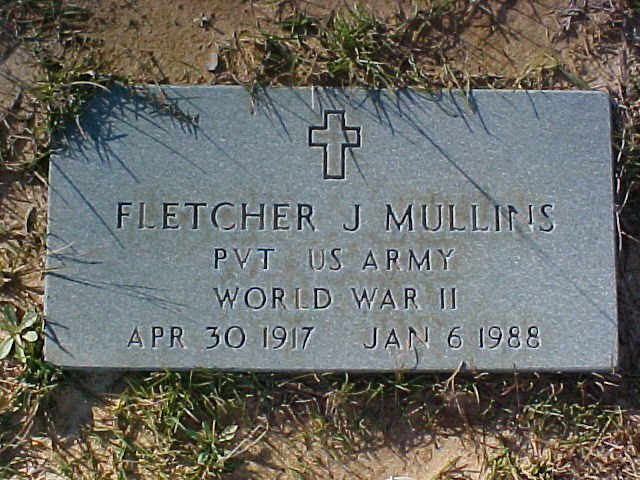 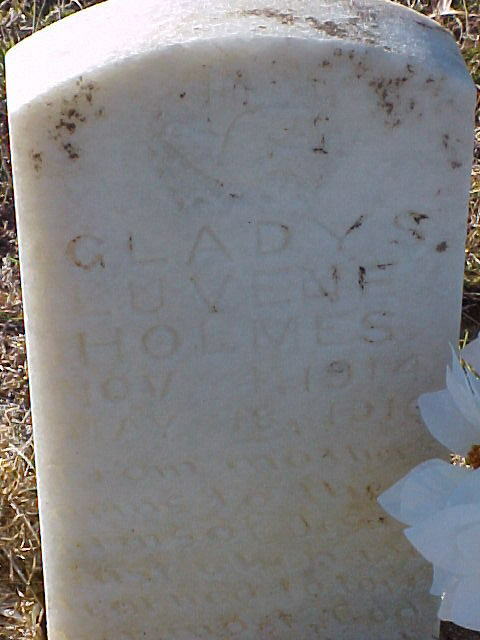 I photographed all headstones in this cemetery 27 Dec 2001. 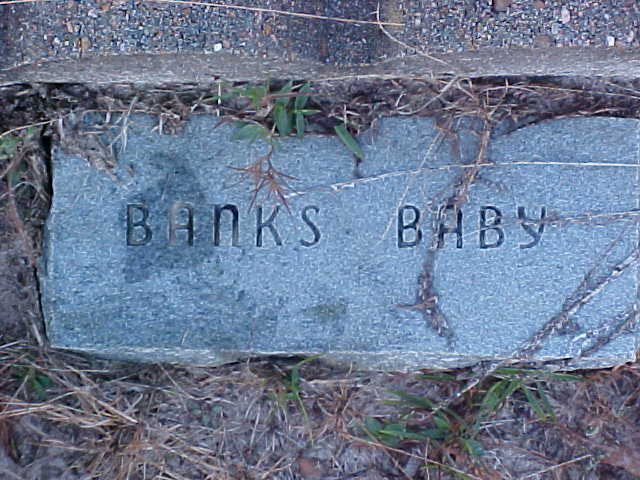 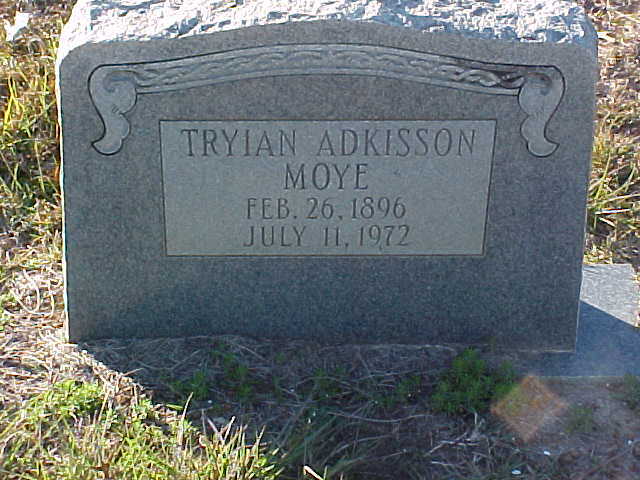 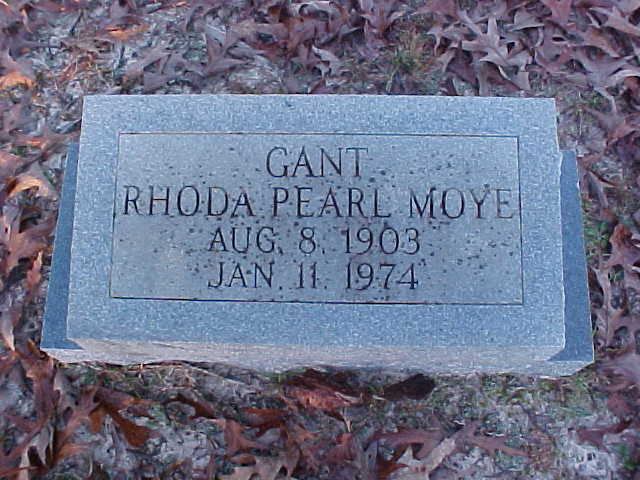 There is a chance I missed a few but I believe this is a complete list of headstones. 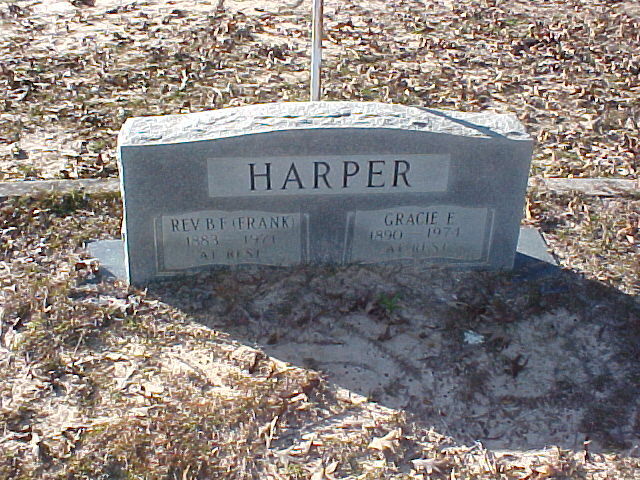 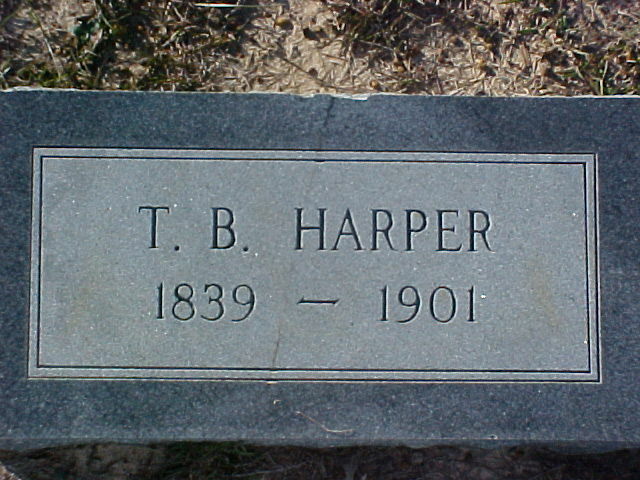 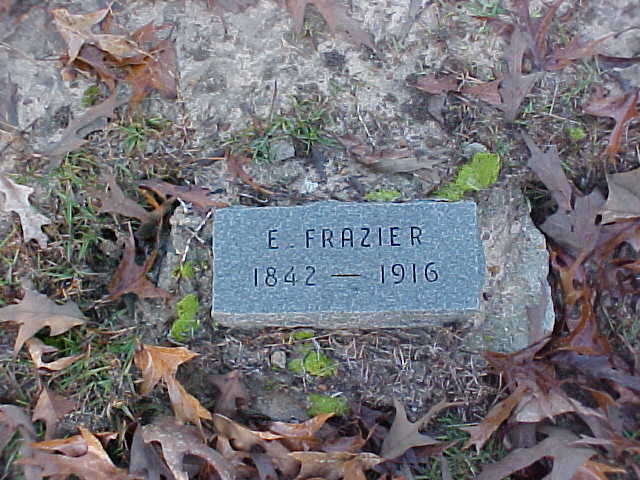 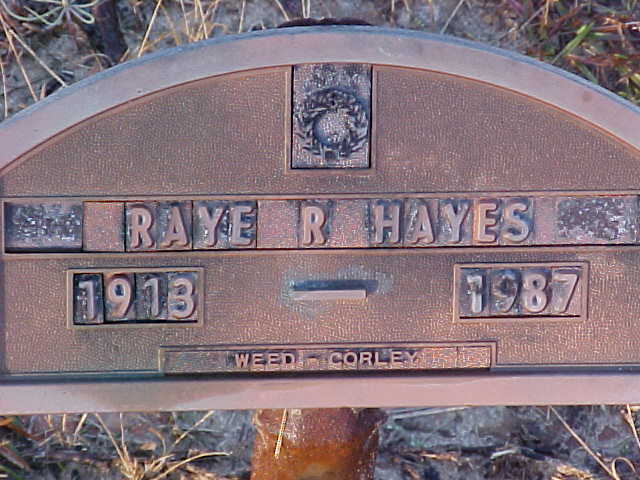 Harper Rev B. F. "Frank"
dau of Mr & Mrs. 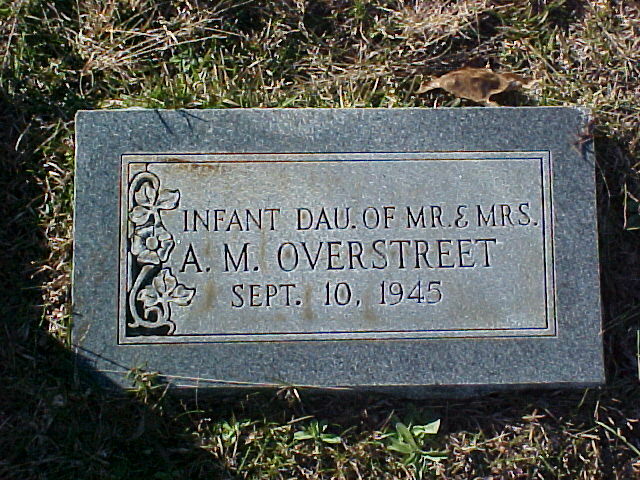 A.M.
dau. 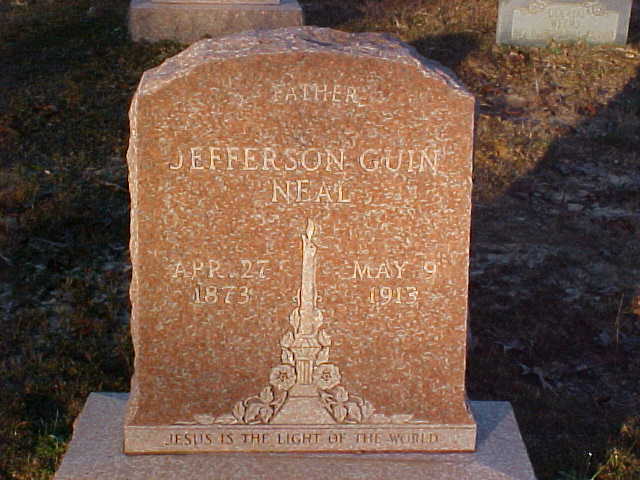 of G. J. 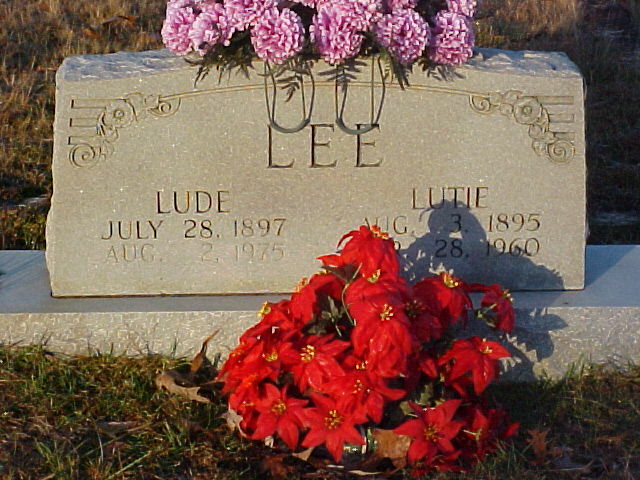 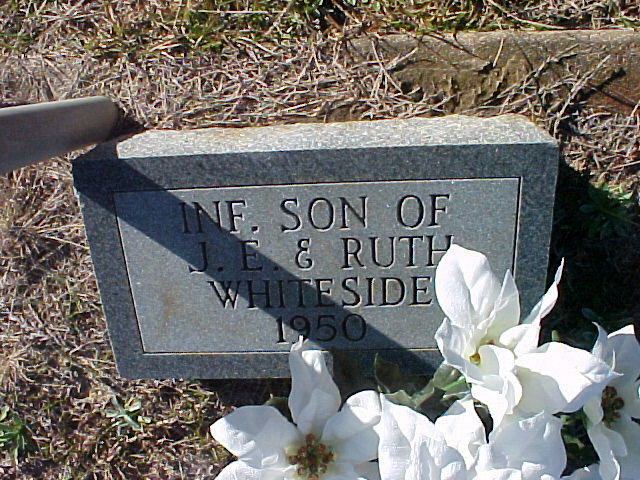 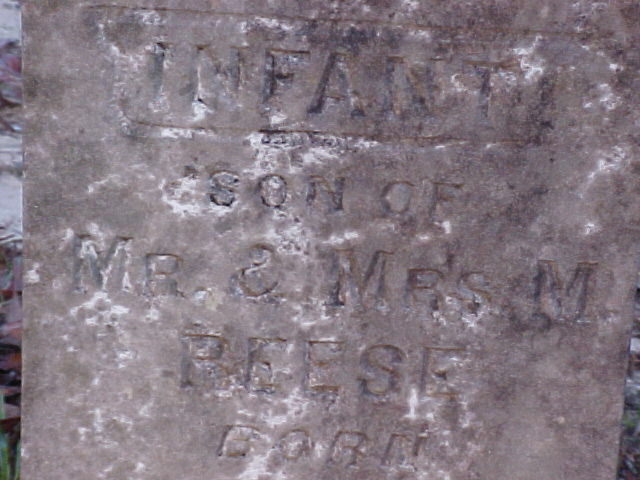 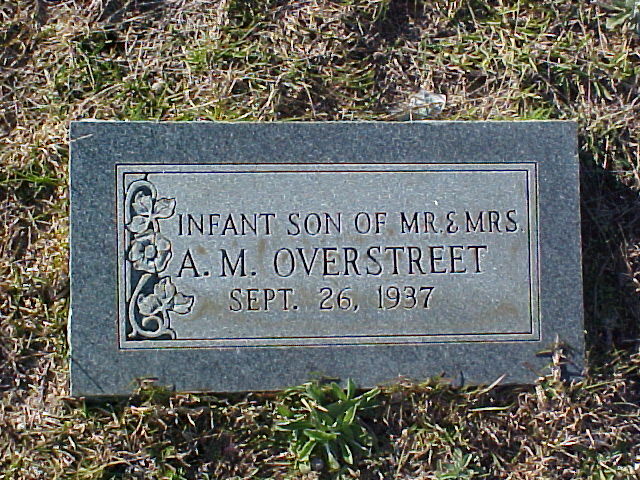 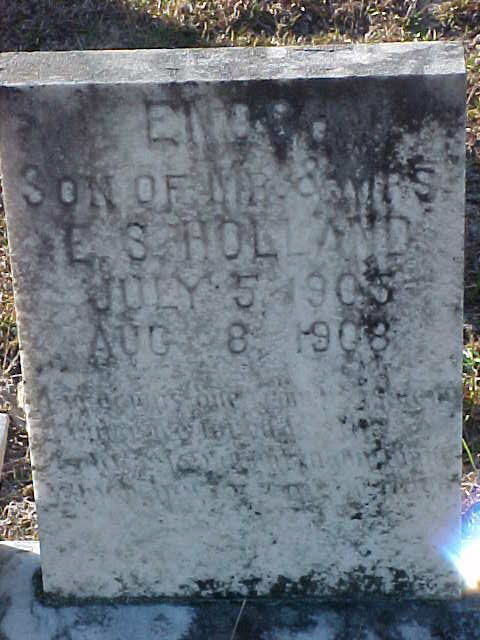 & L. E.
son of O.E. 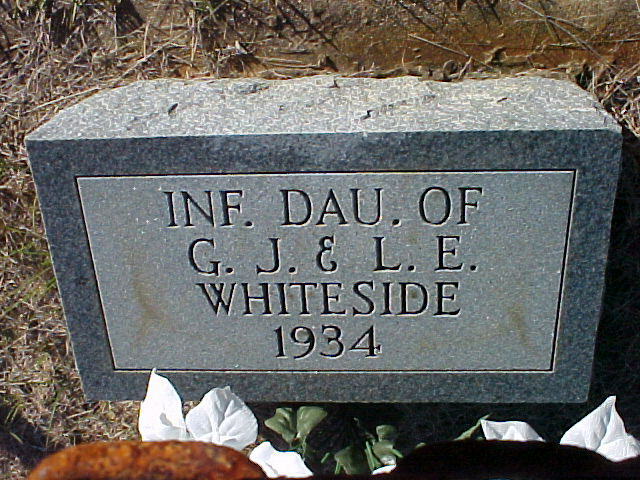 & G.A.